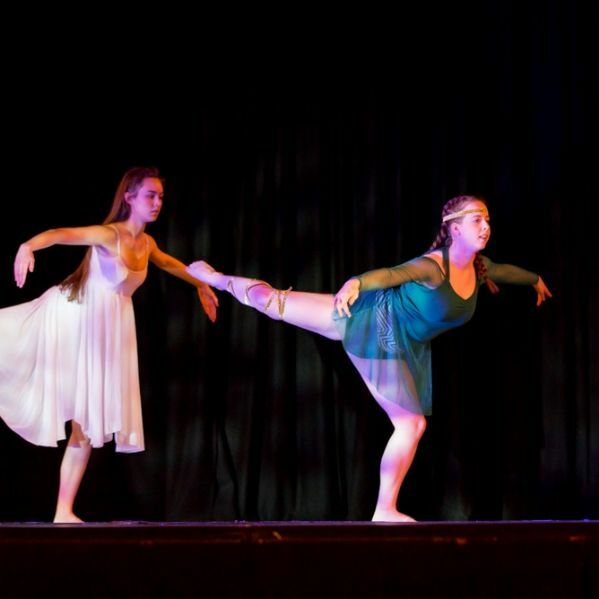 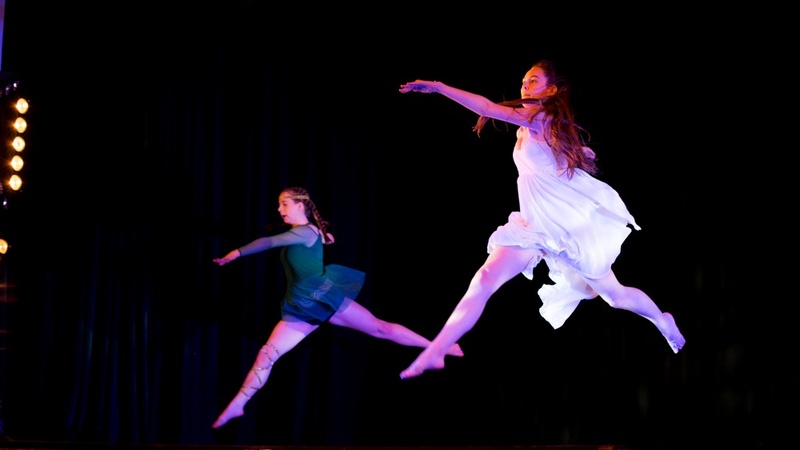 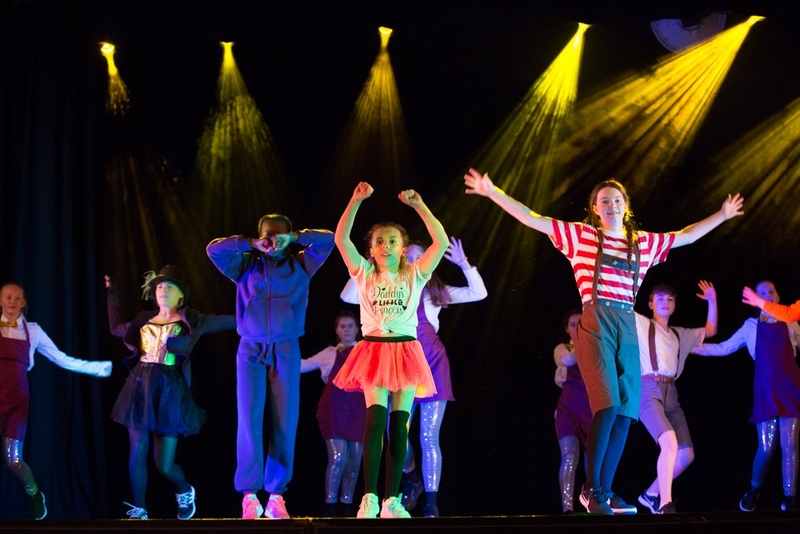 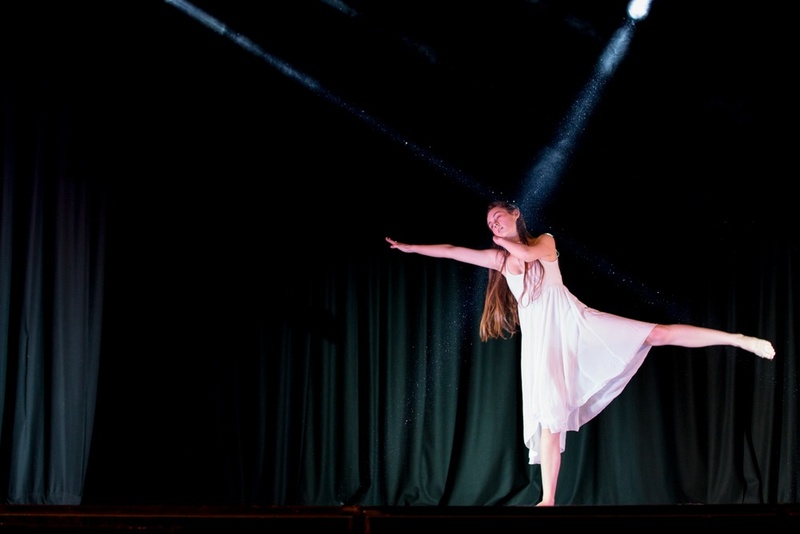 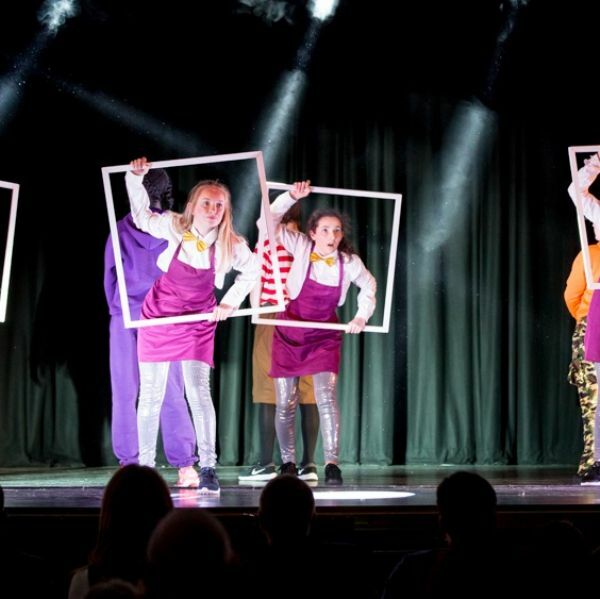 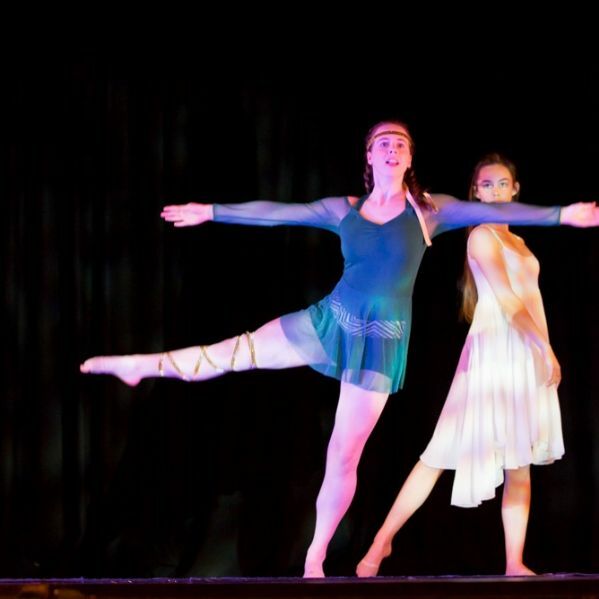 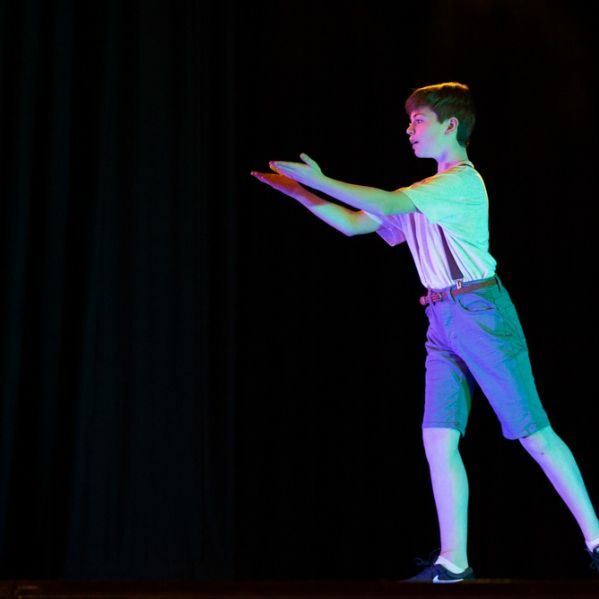 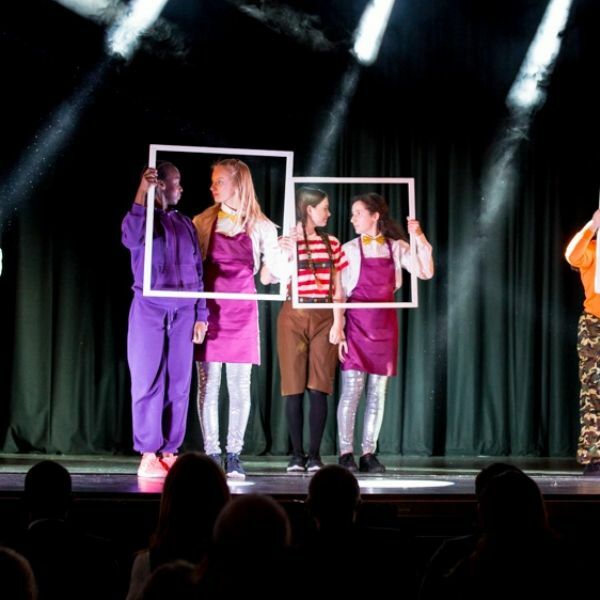 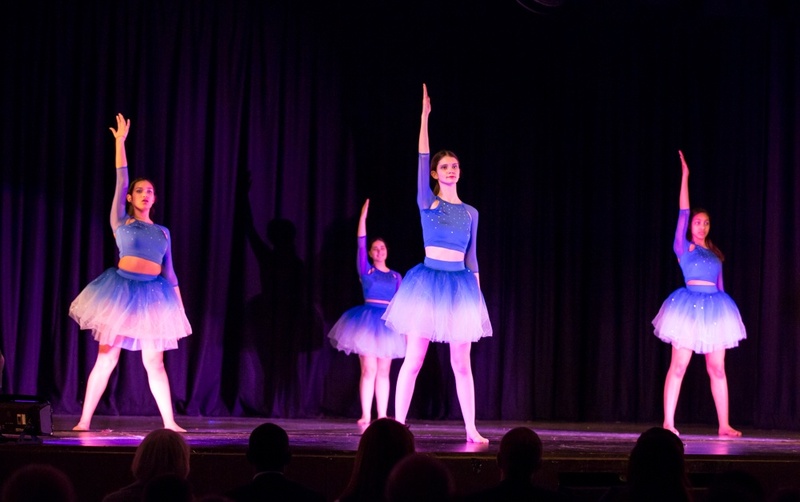 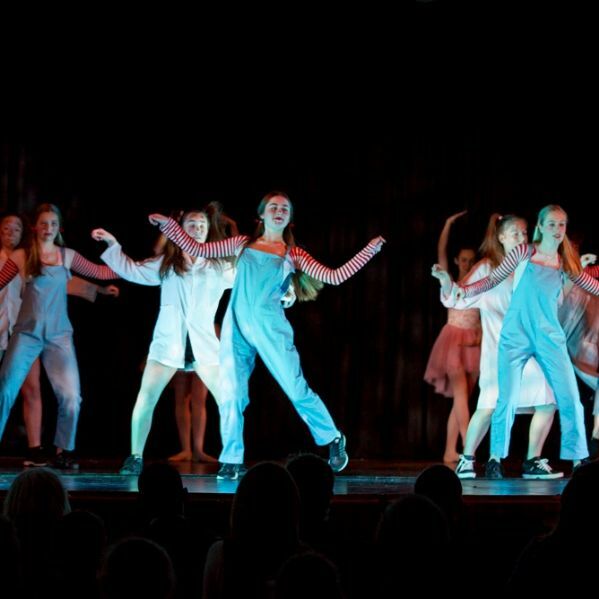 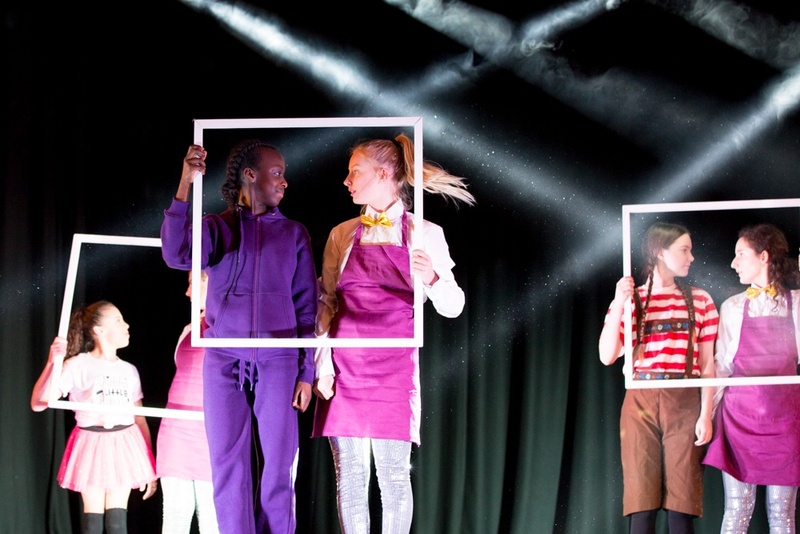 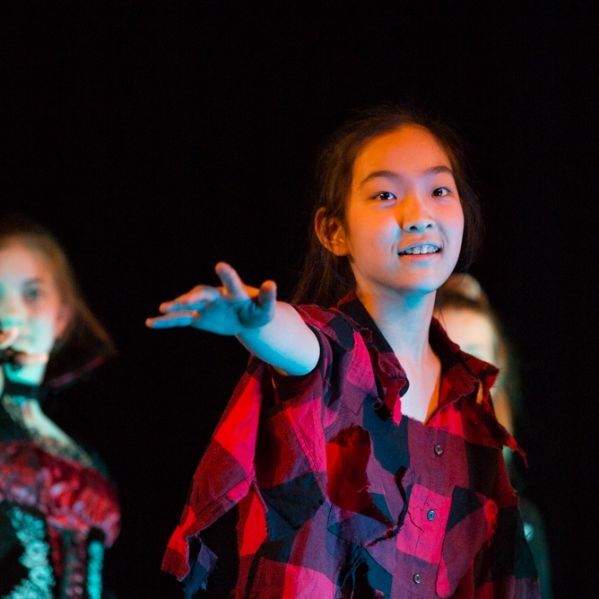 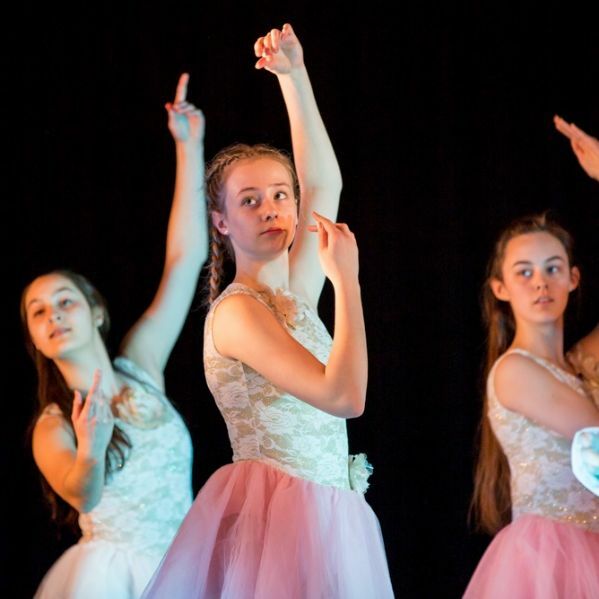 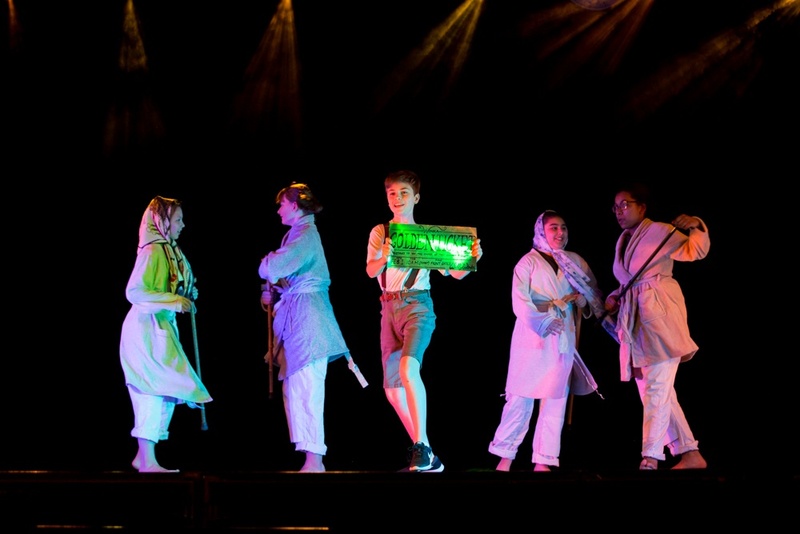 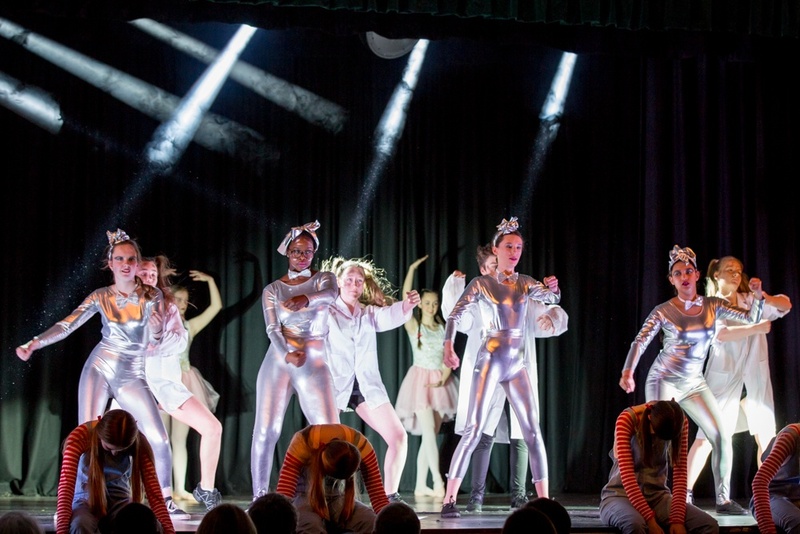 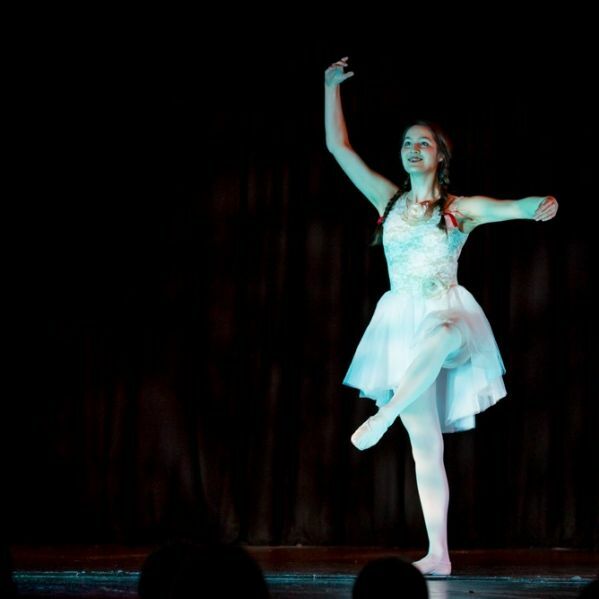 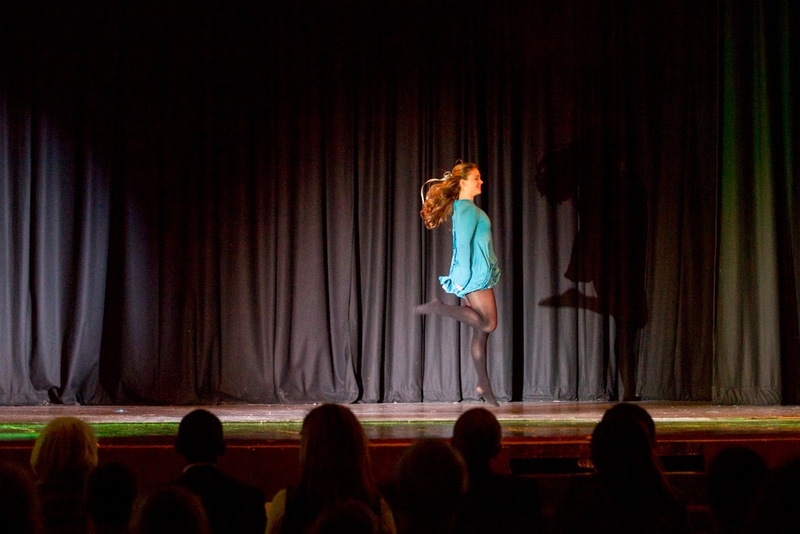 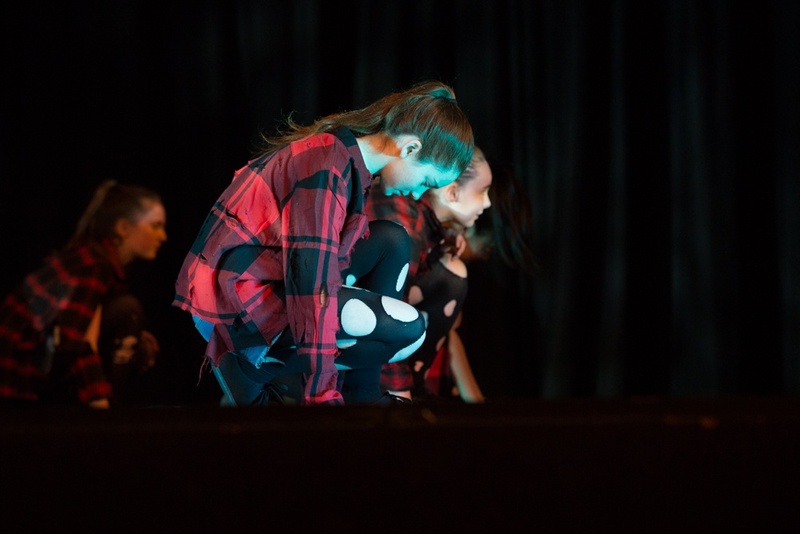 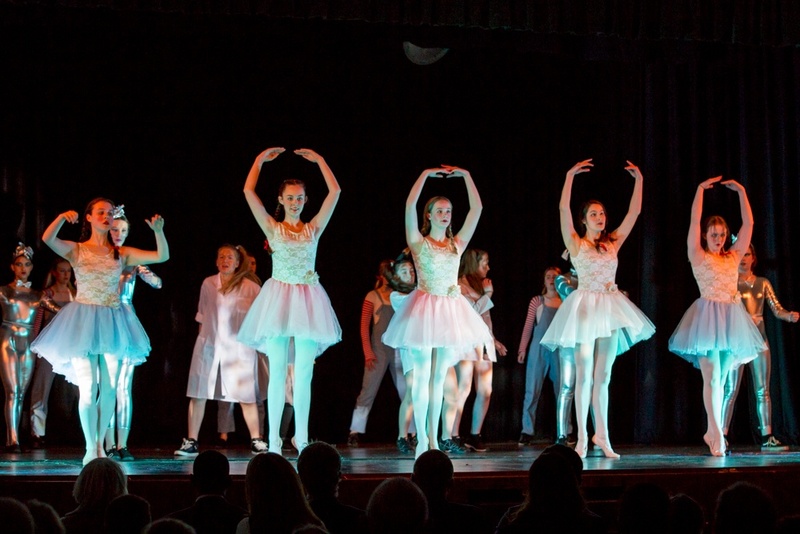 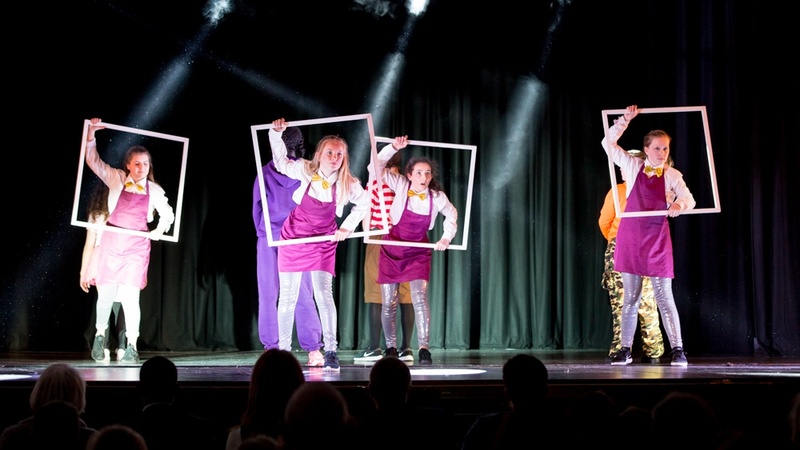 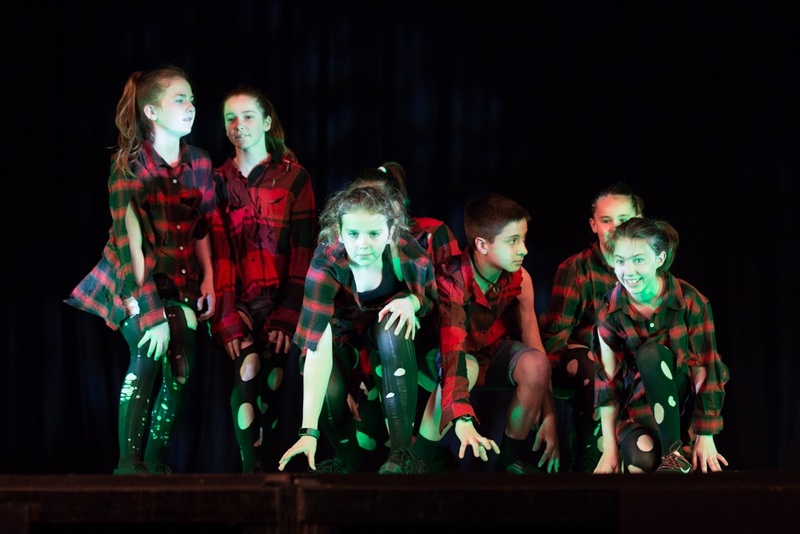 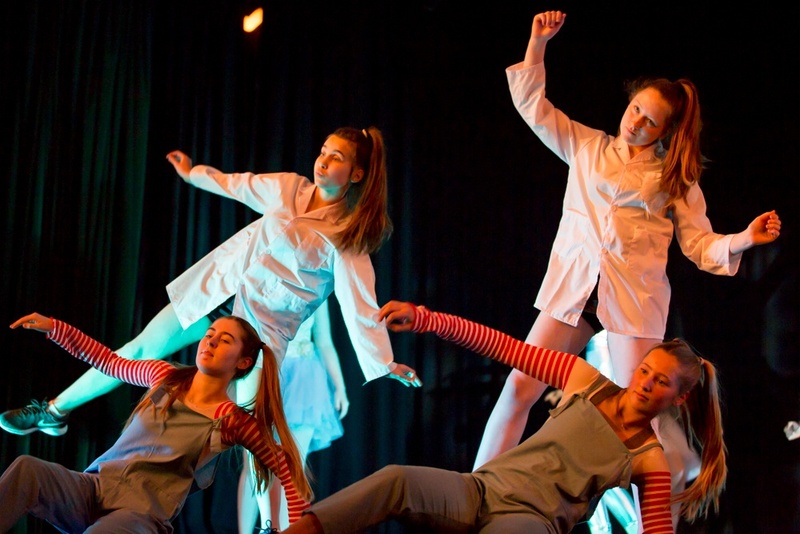 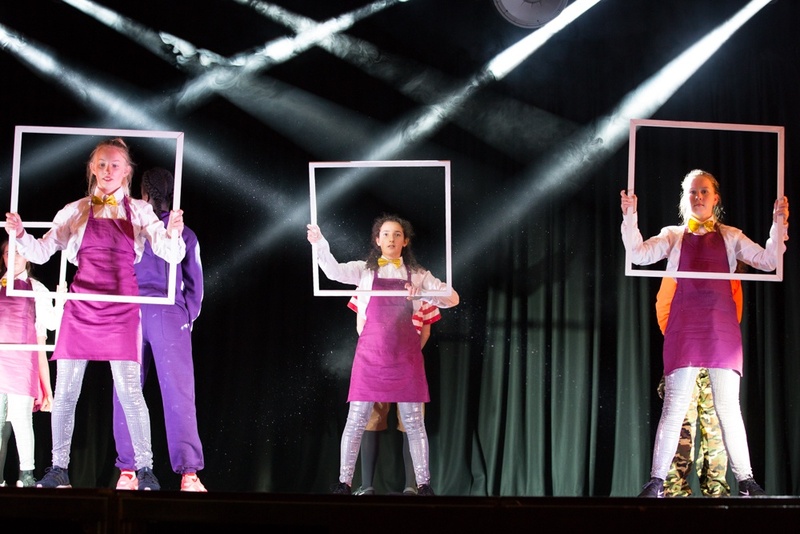 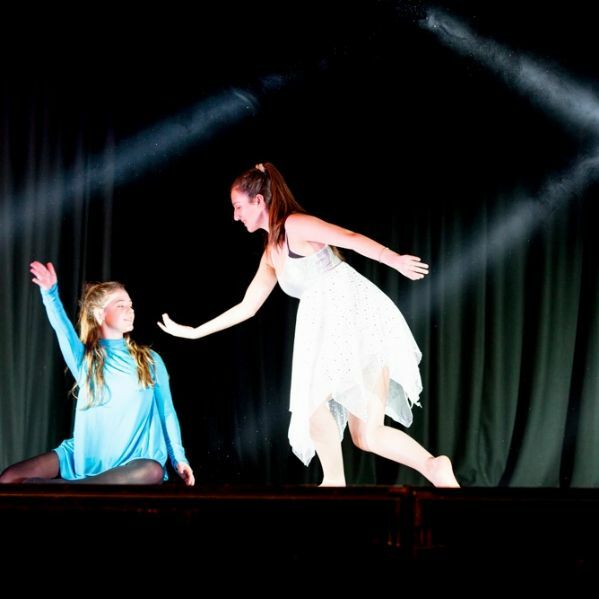 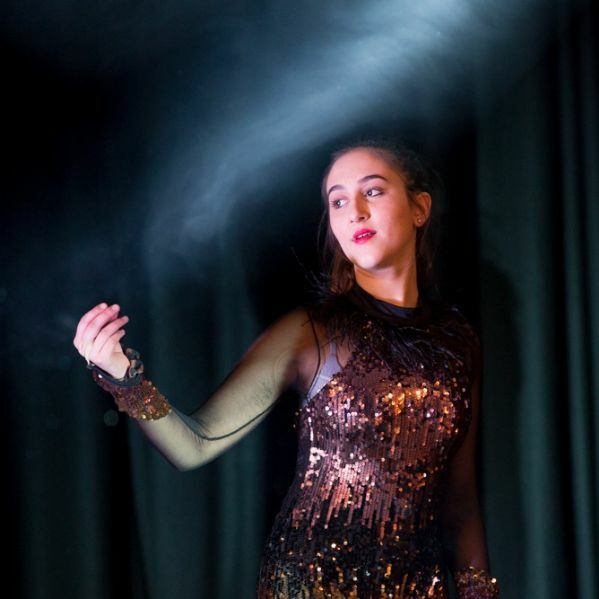 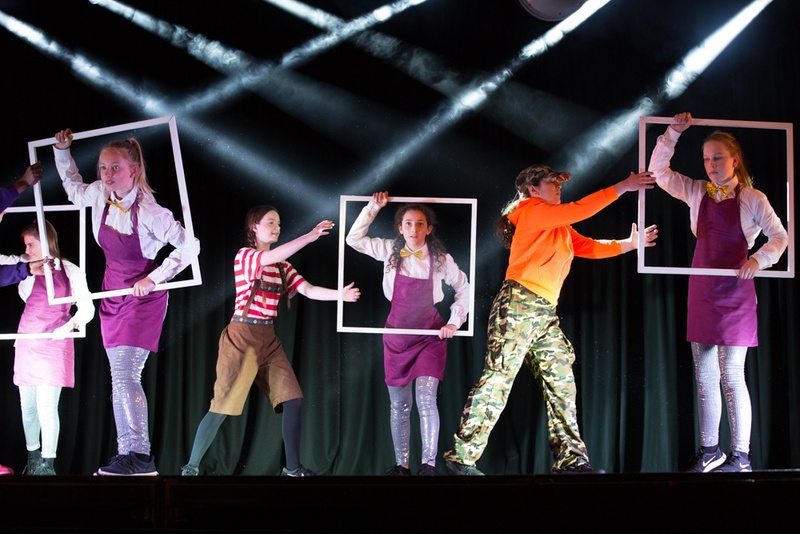 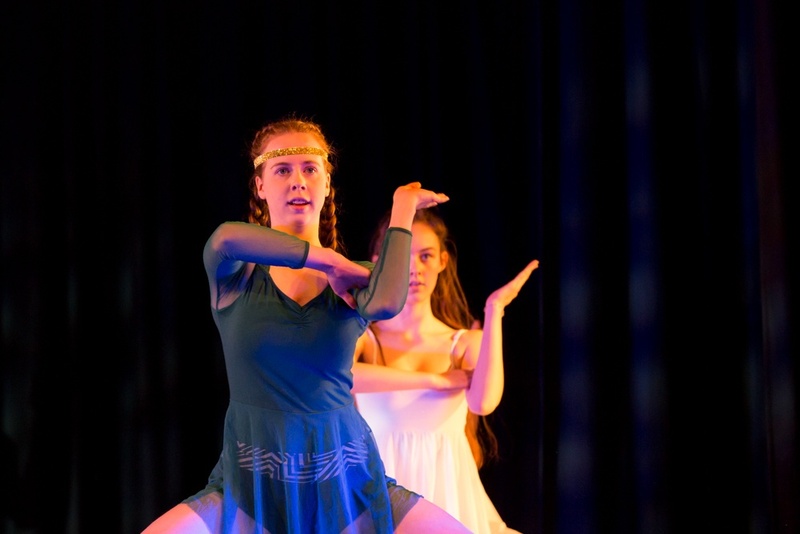 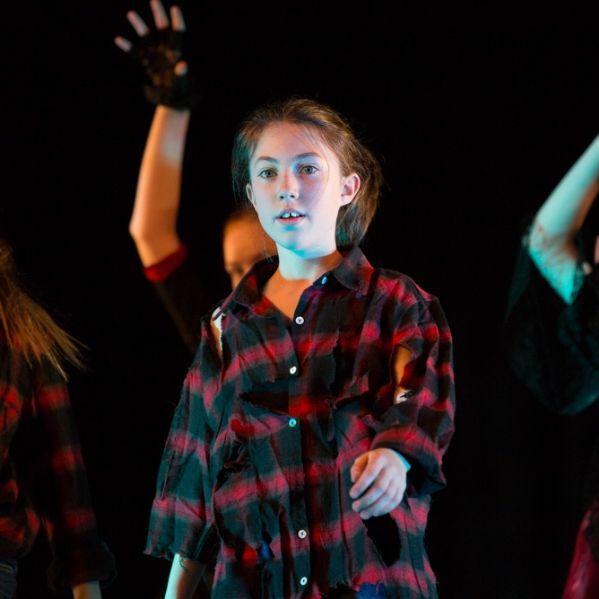 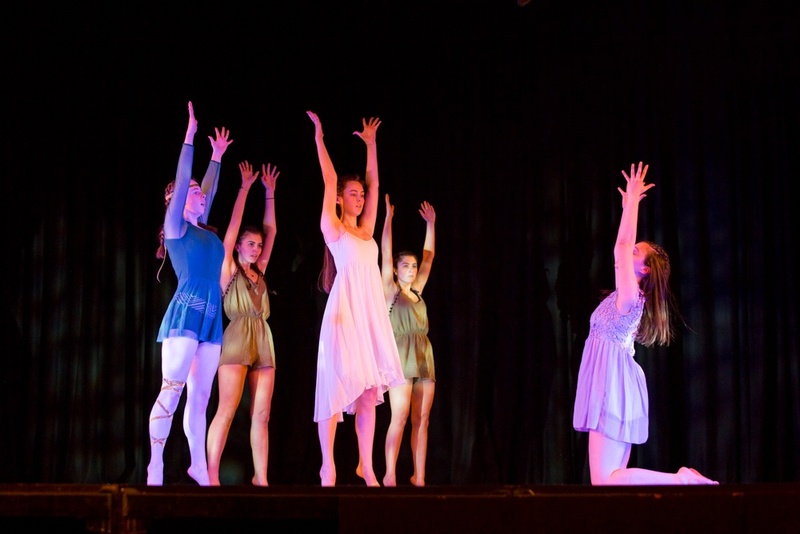 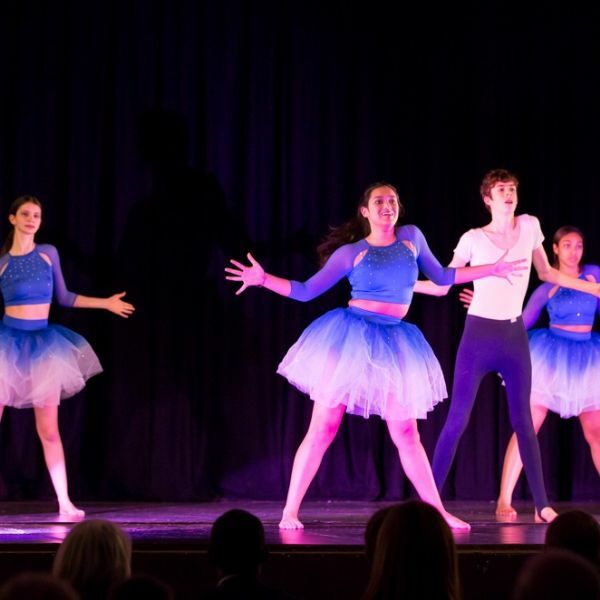 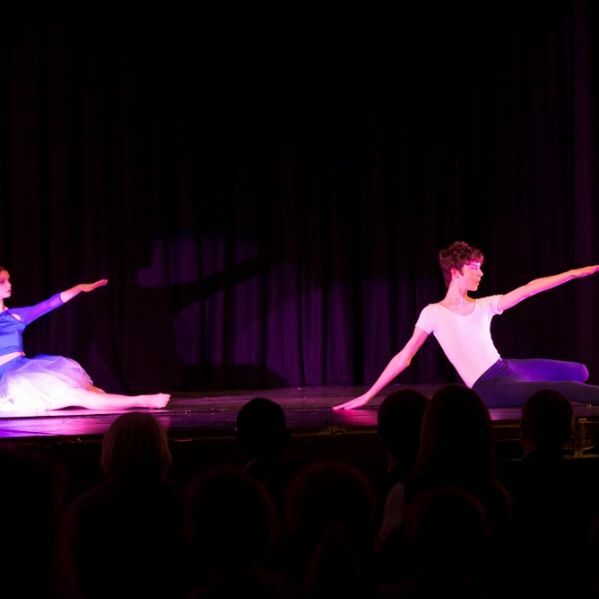 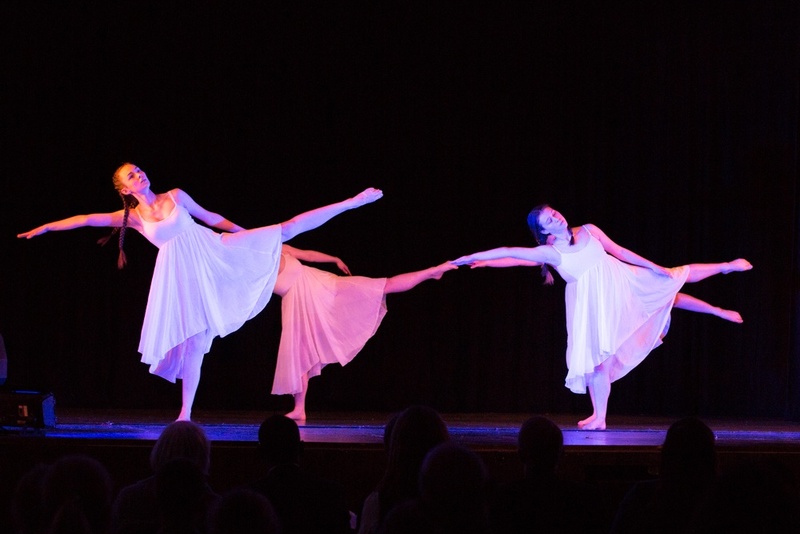 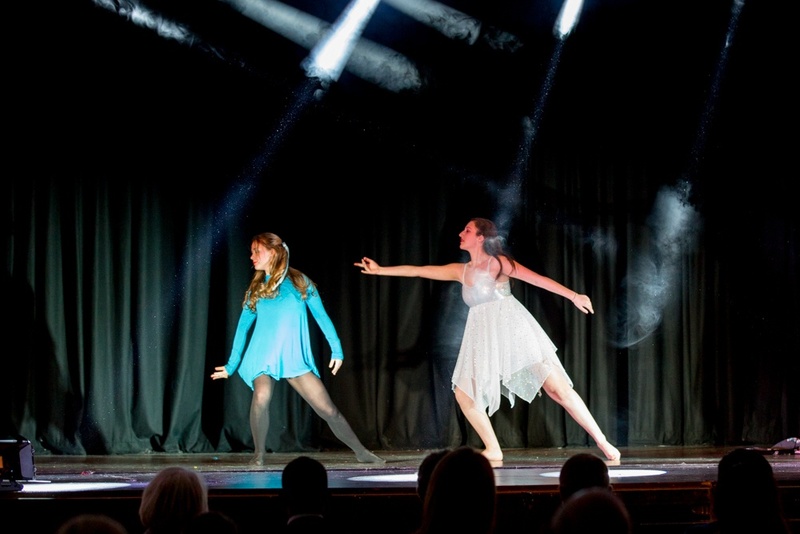 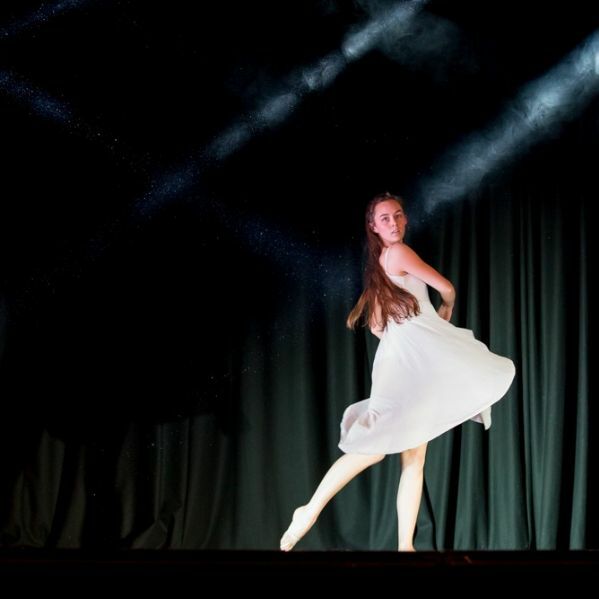 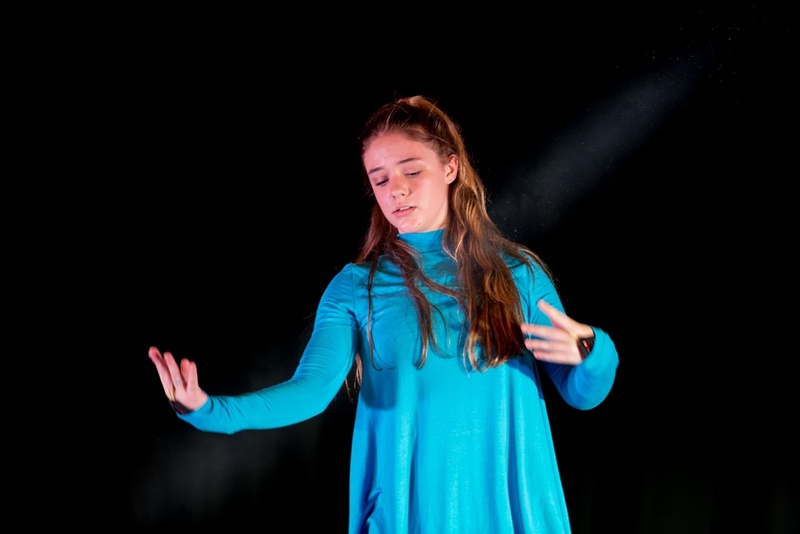 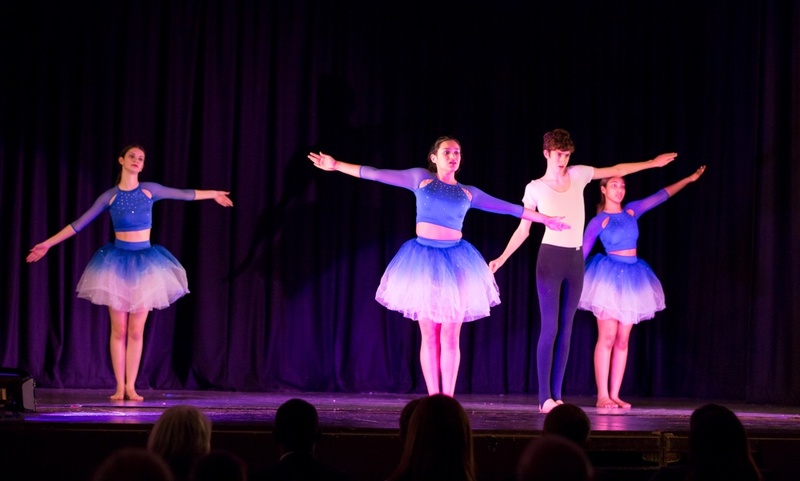 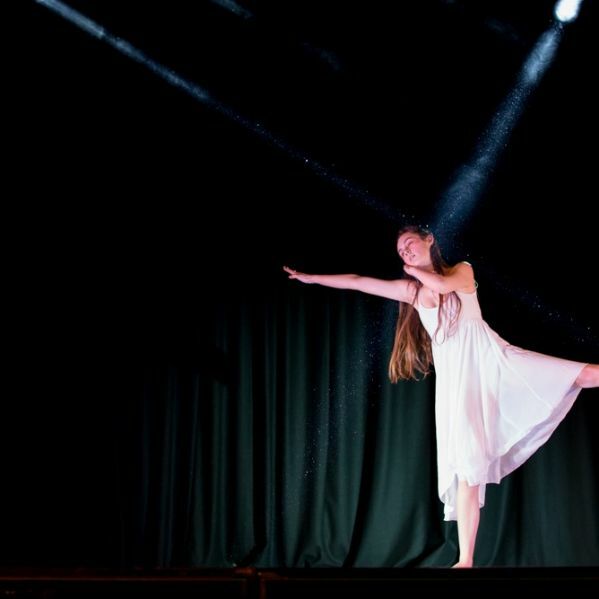 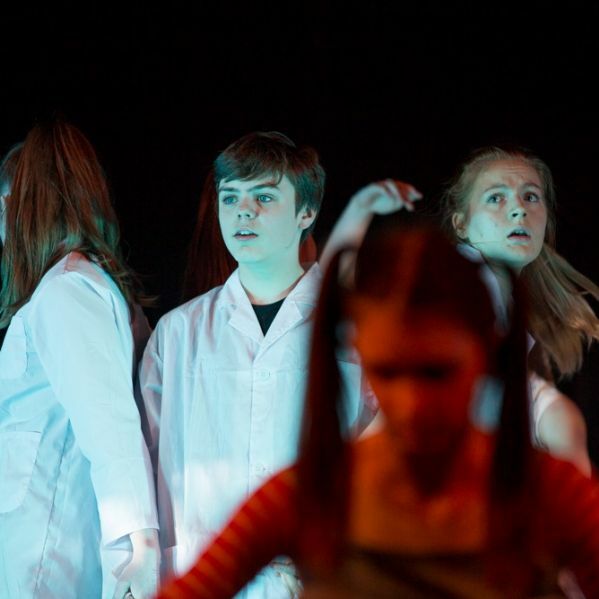 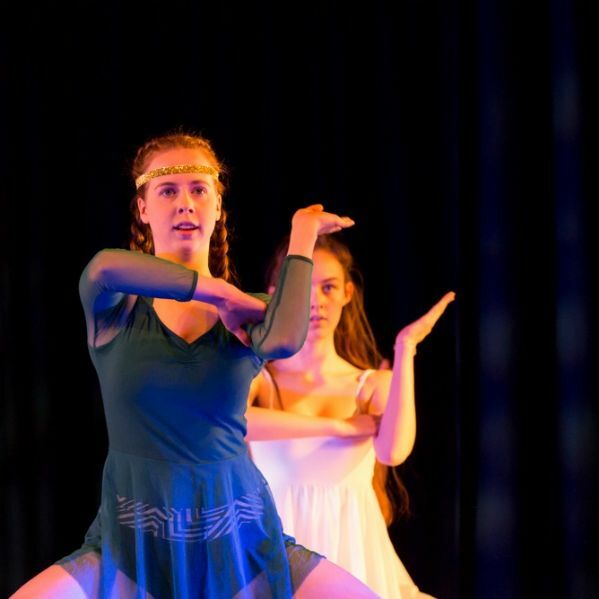 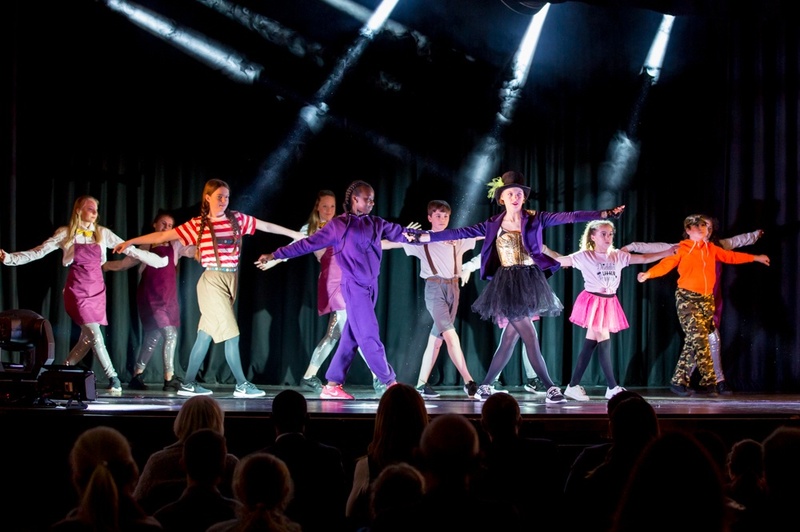 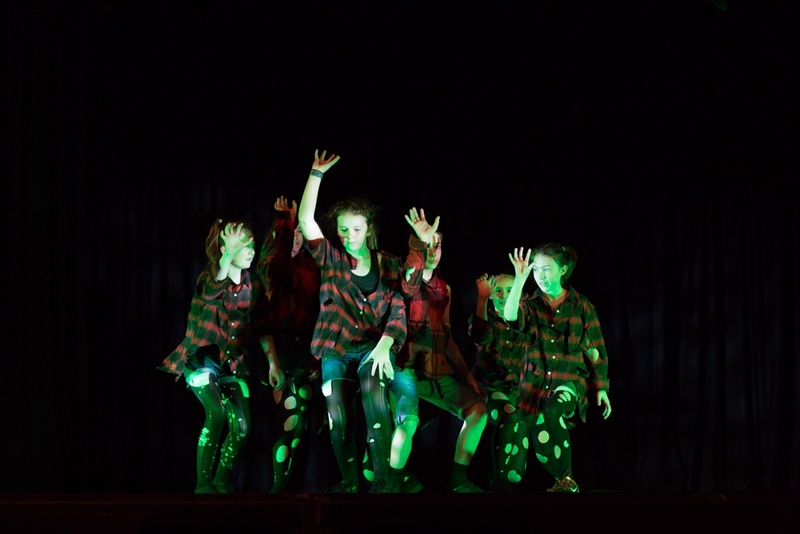 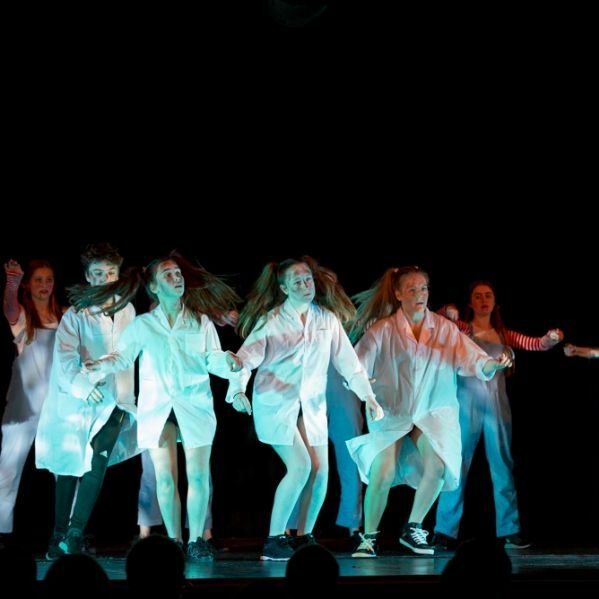 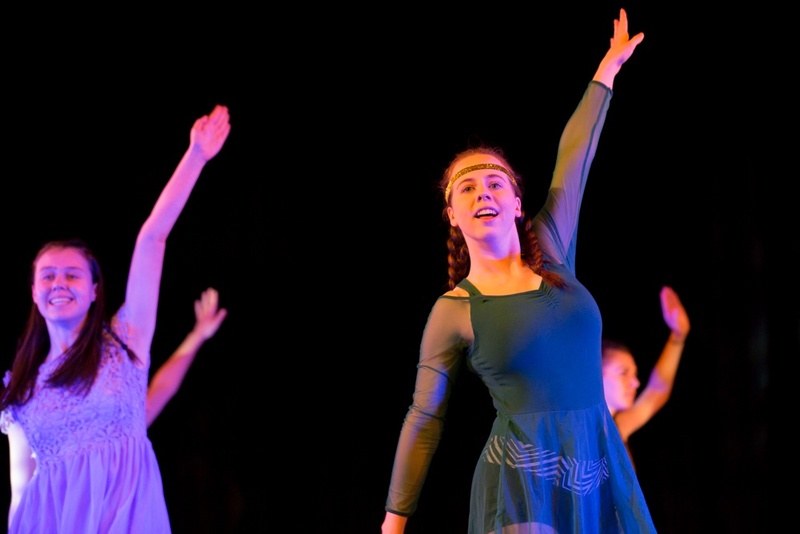 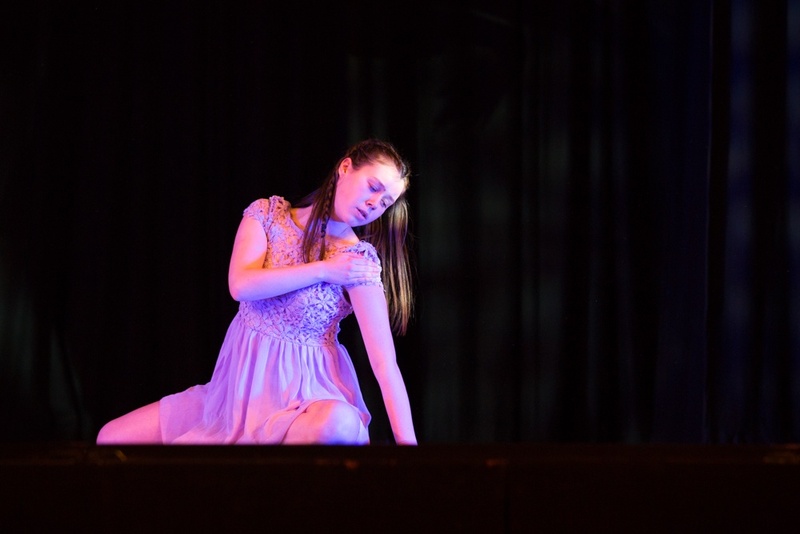 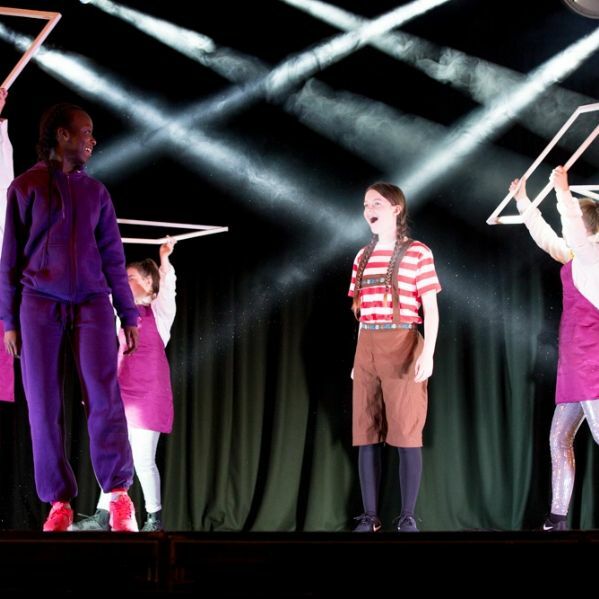 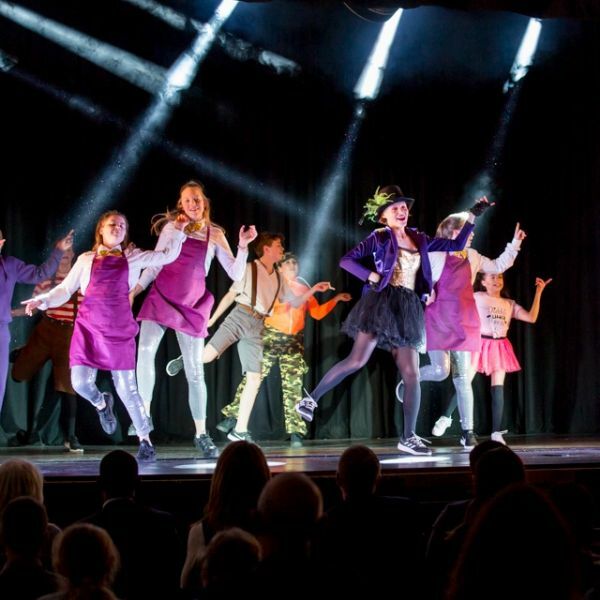 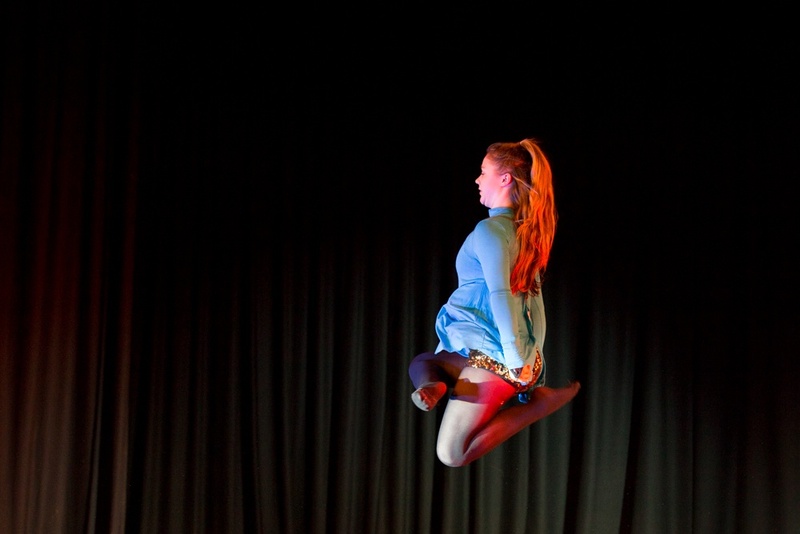 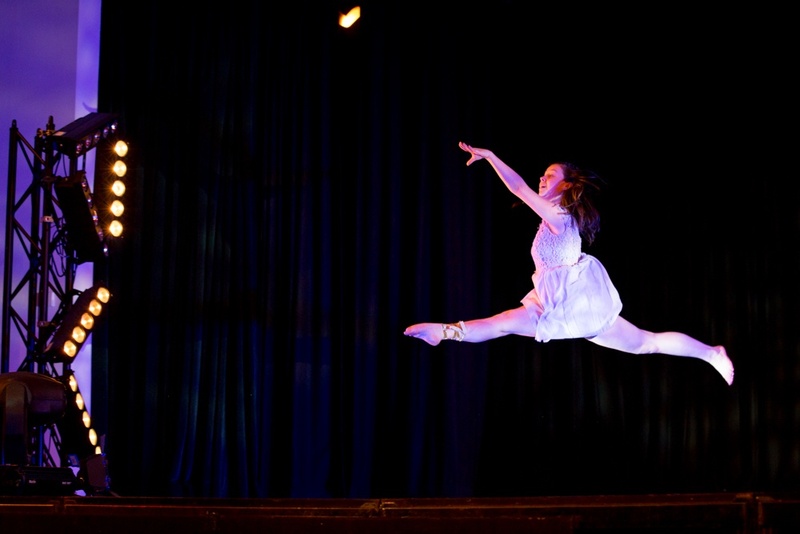 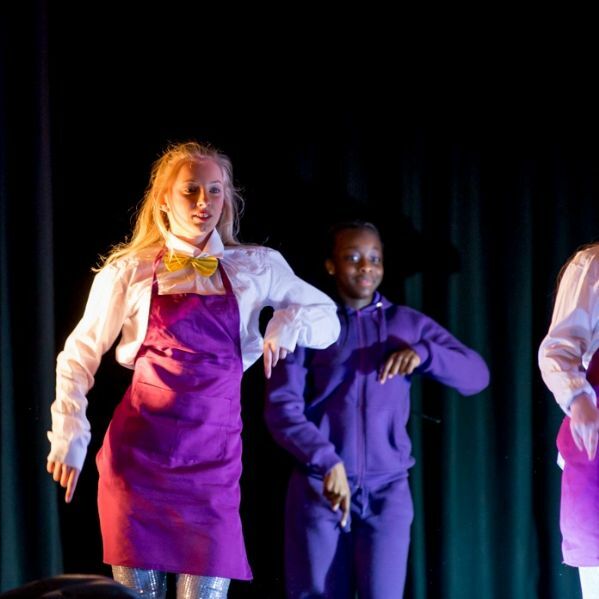 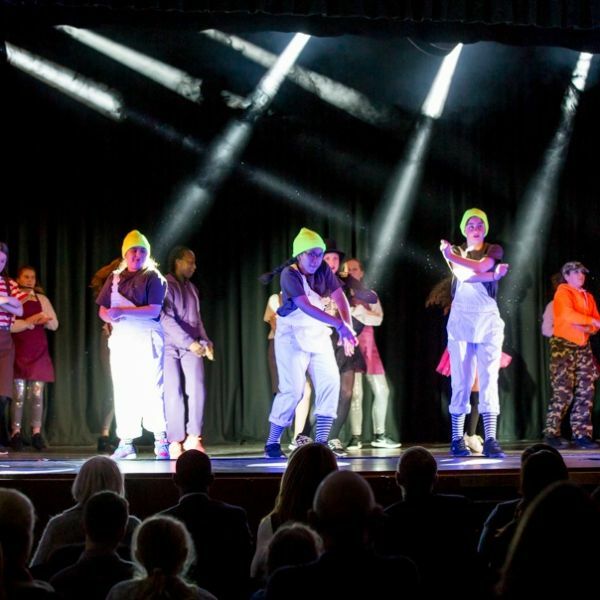 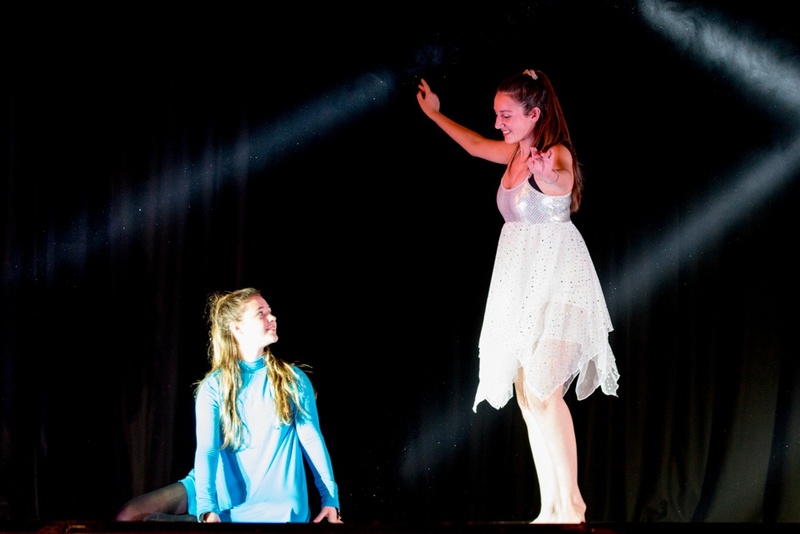 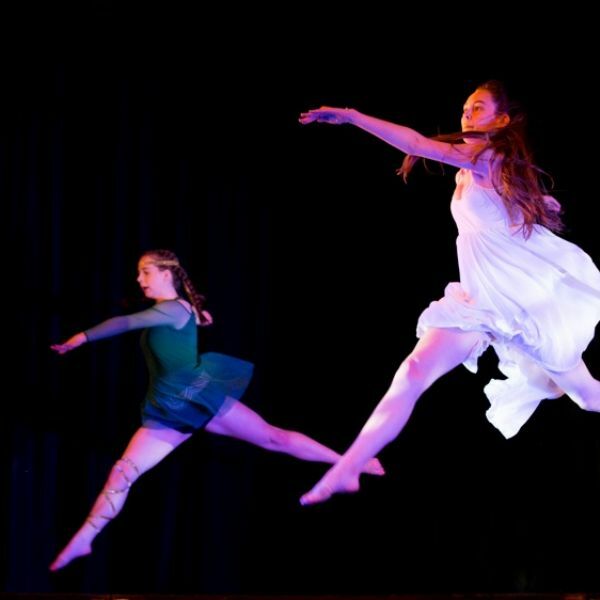 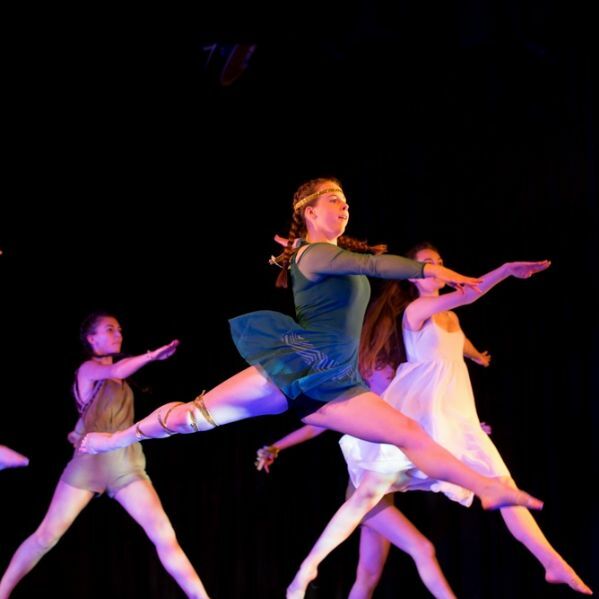 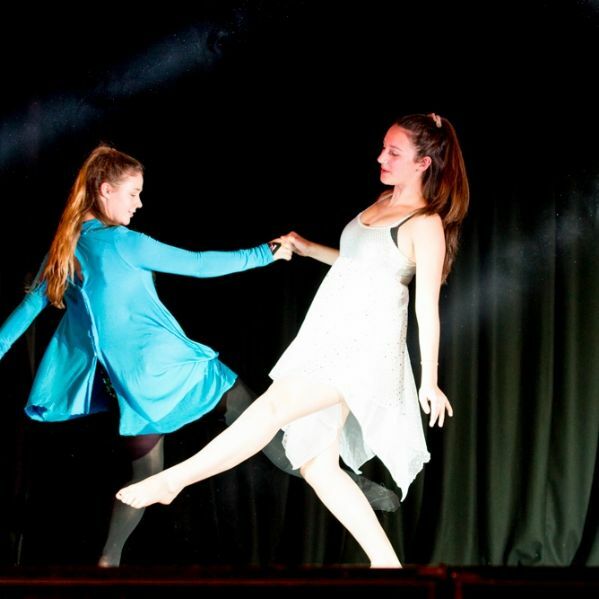 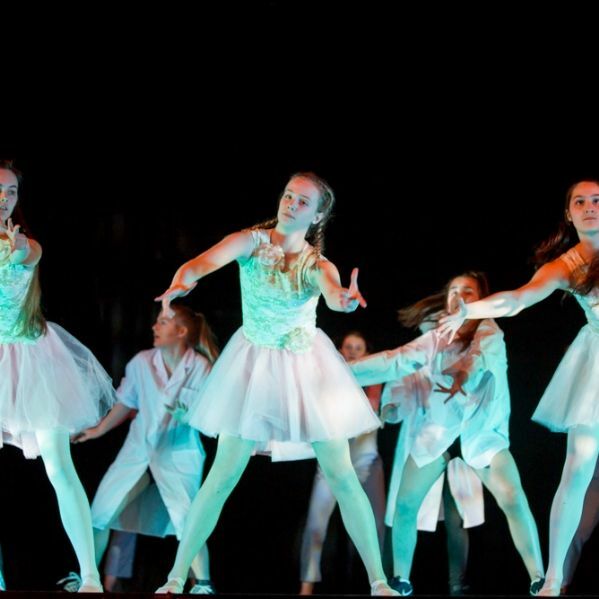 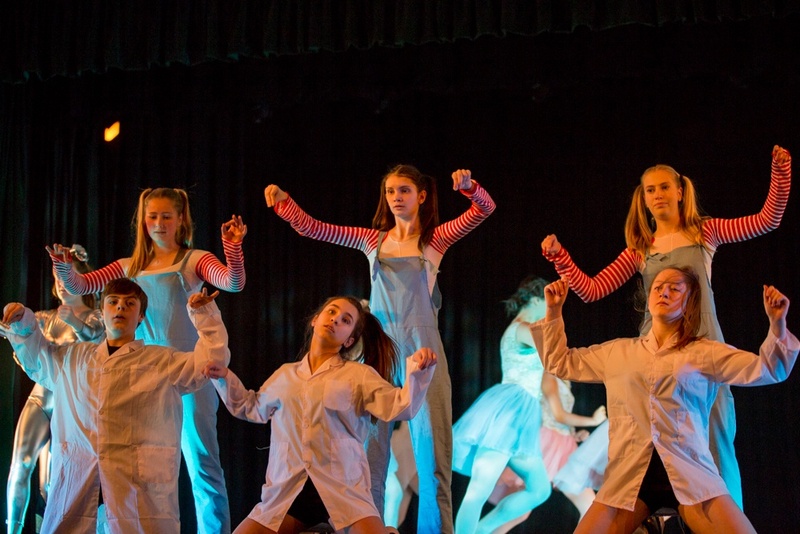 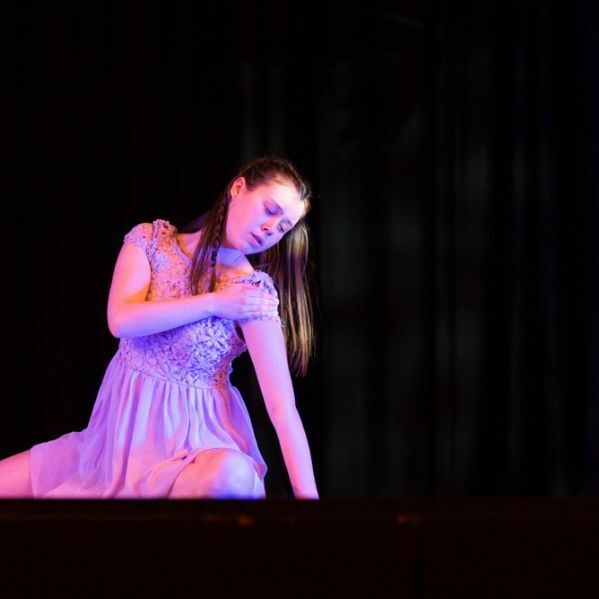 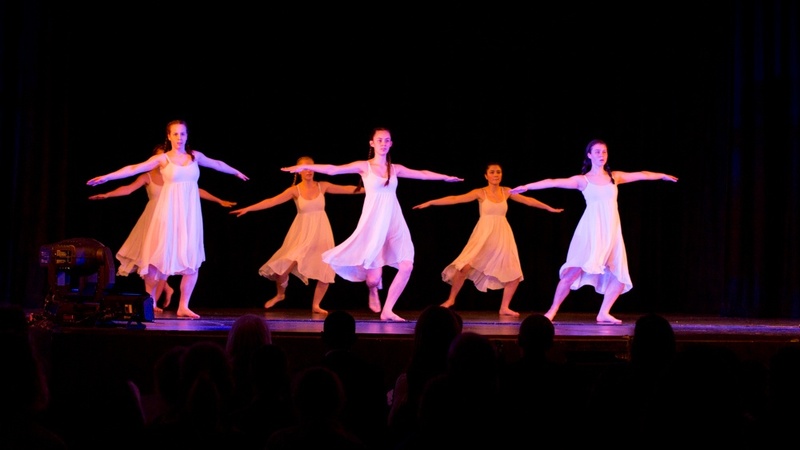 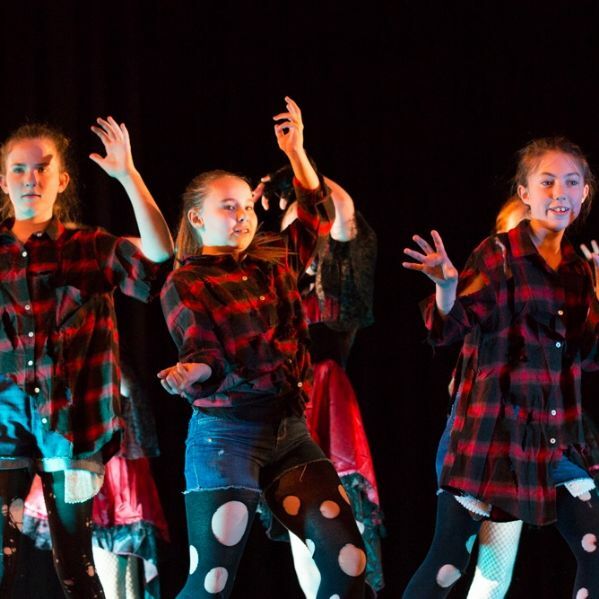 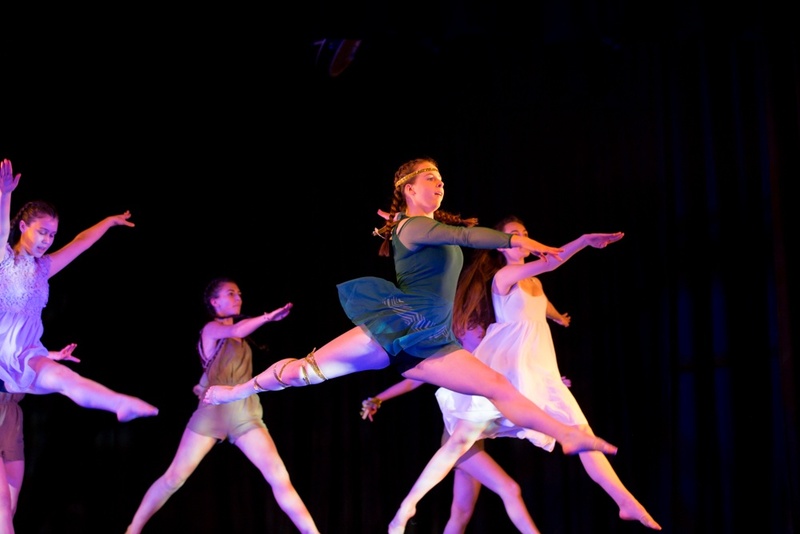 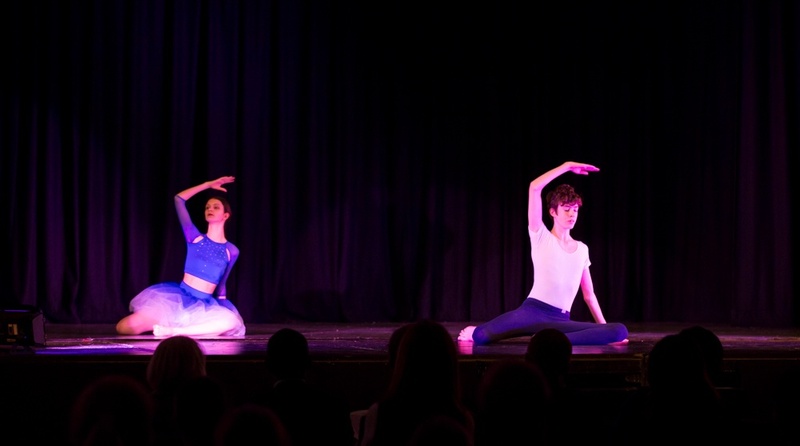 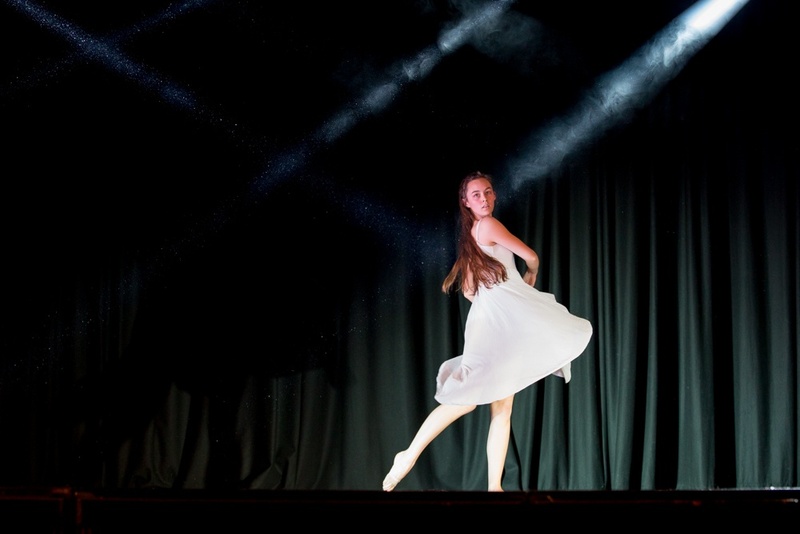 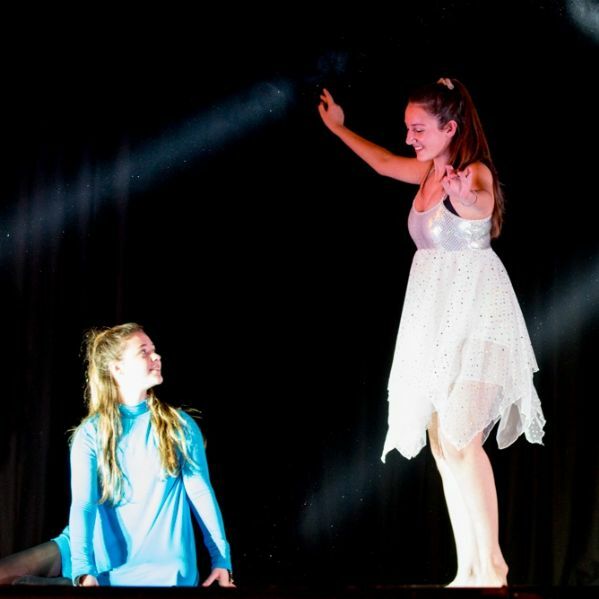 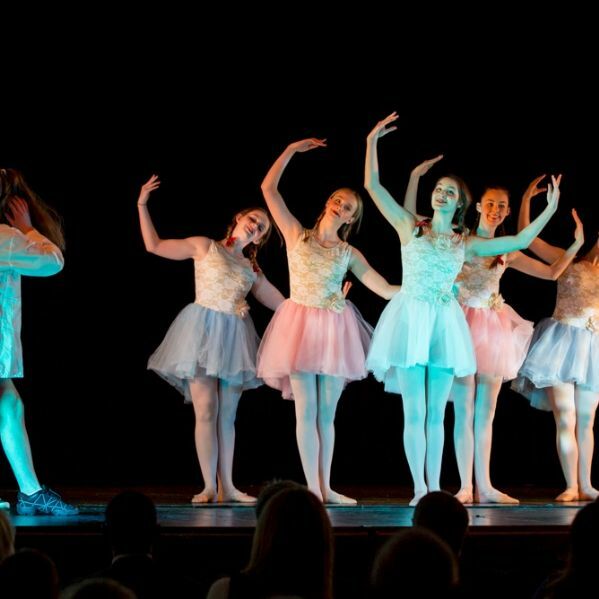 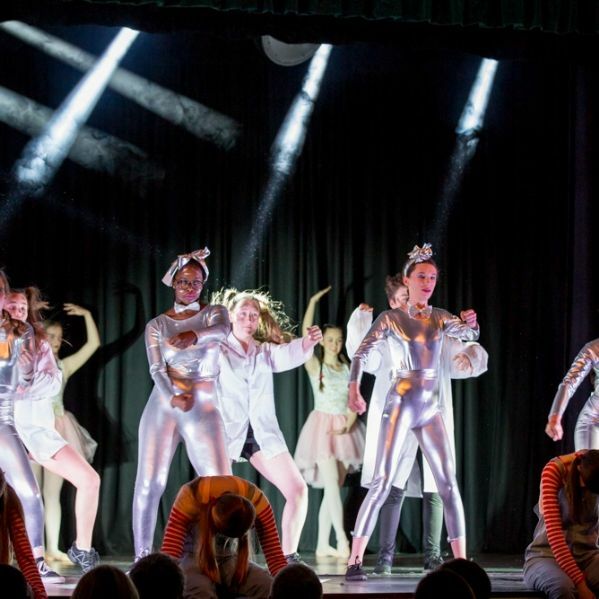 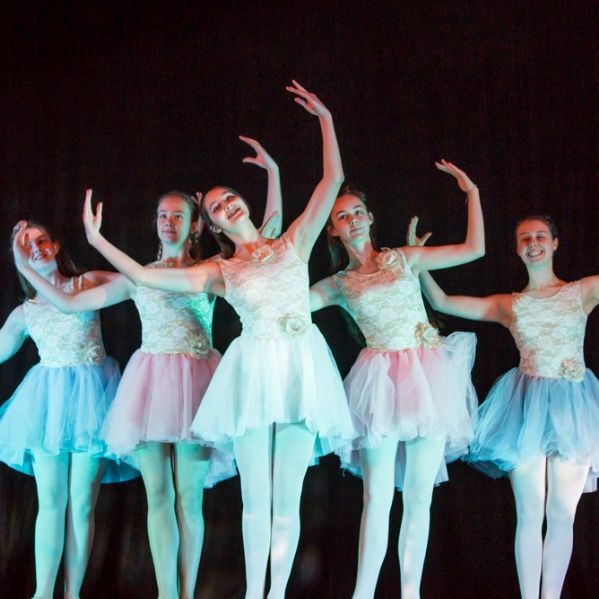 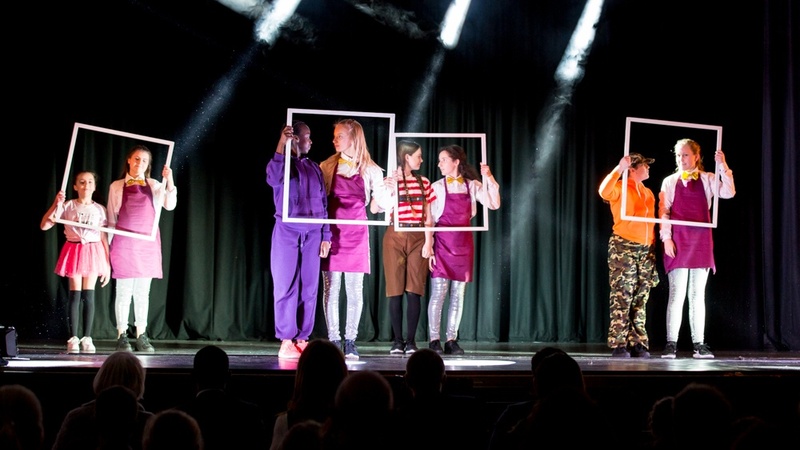 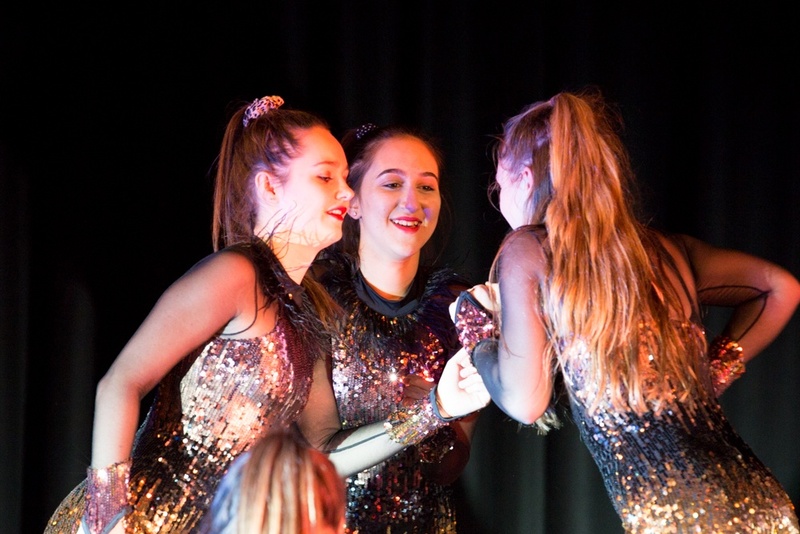 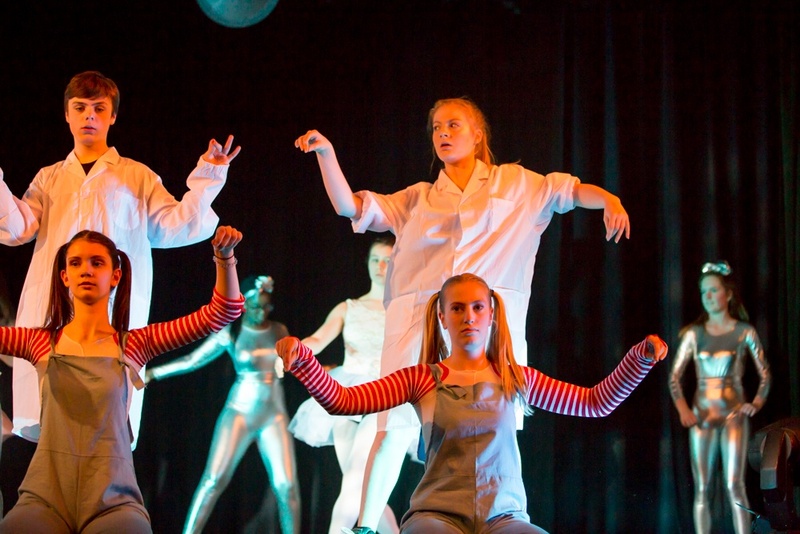 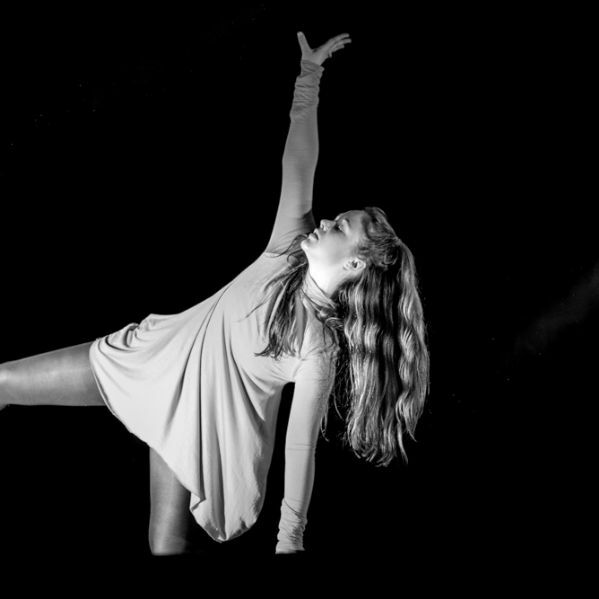 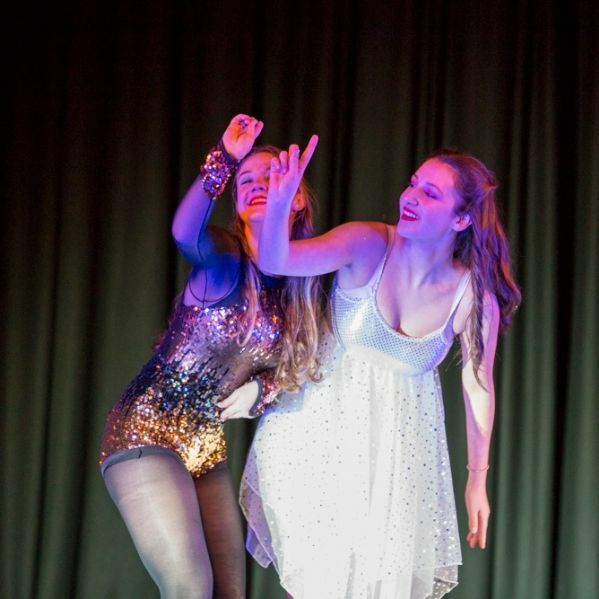 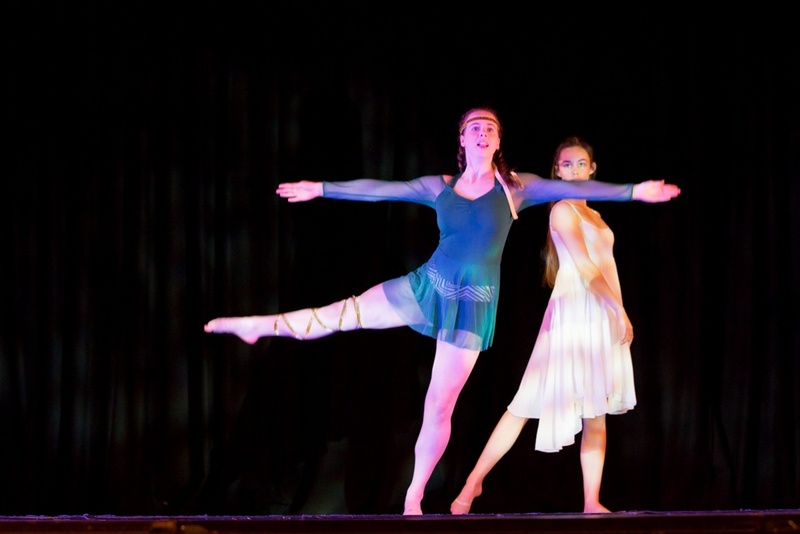 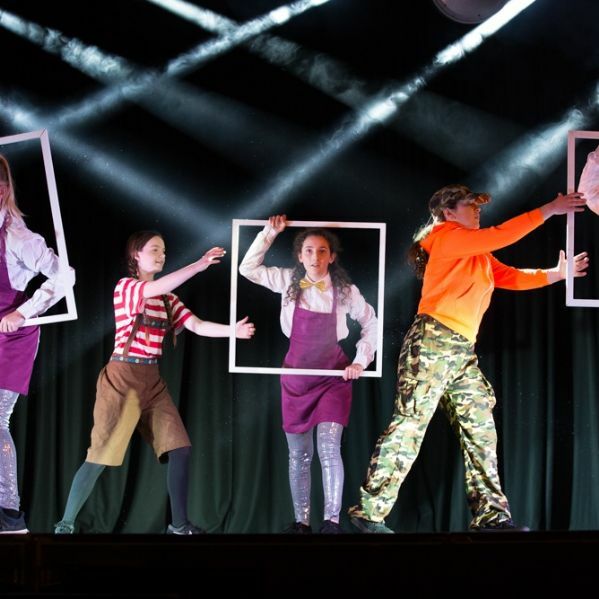 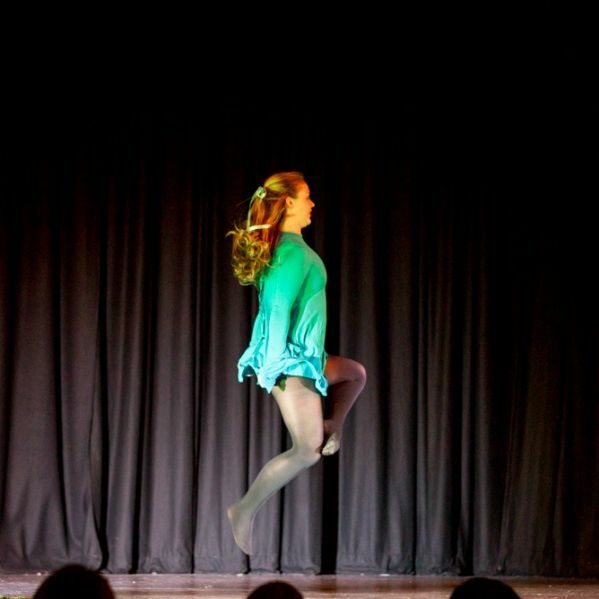 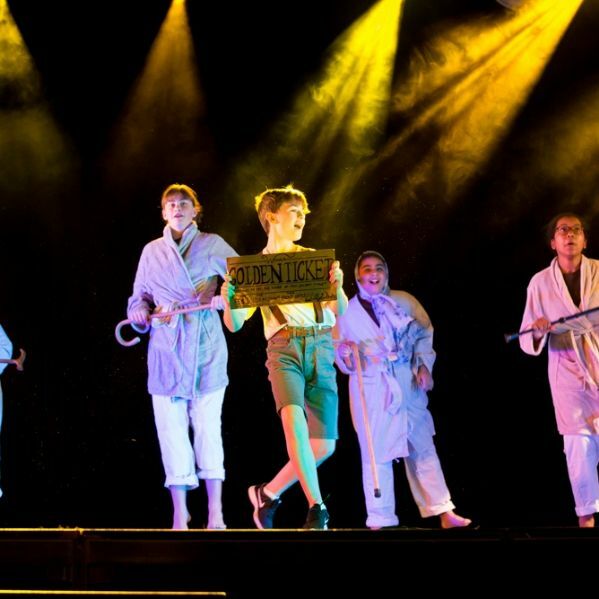 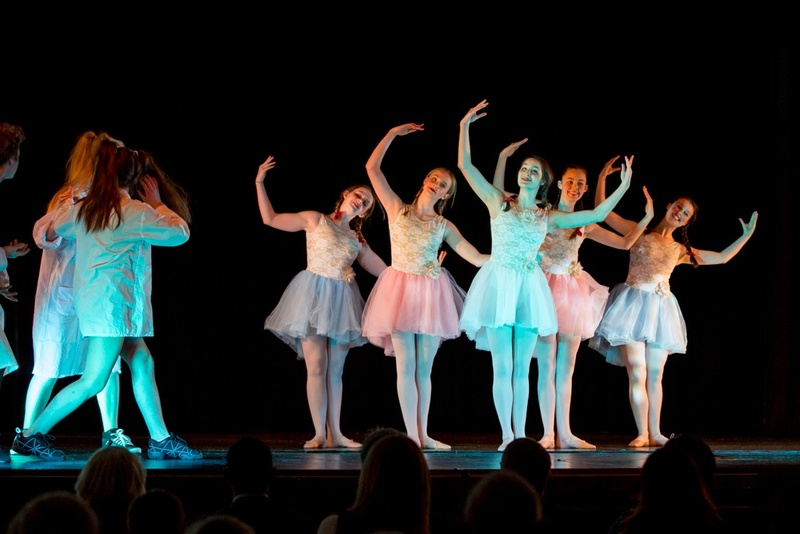 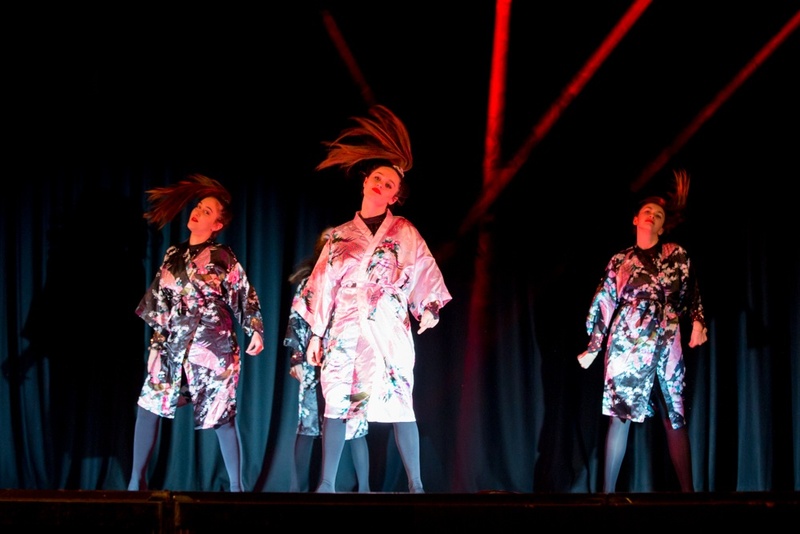 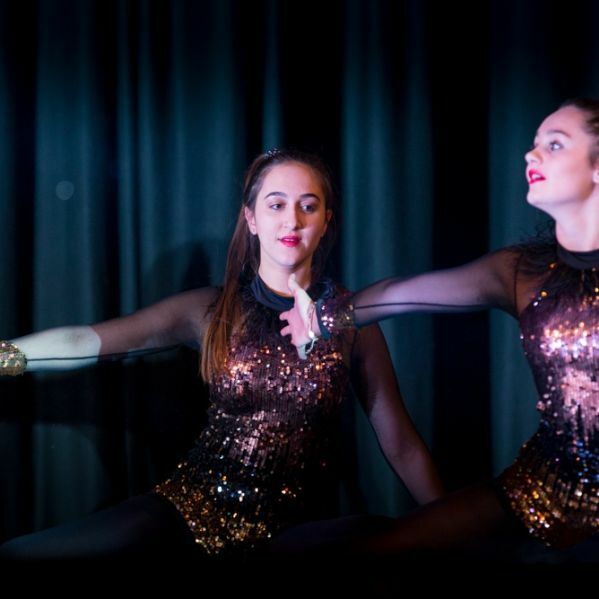 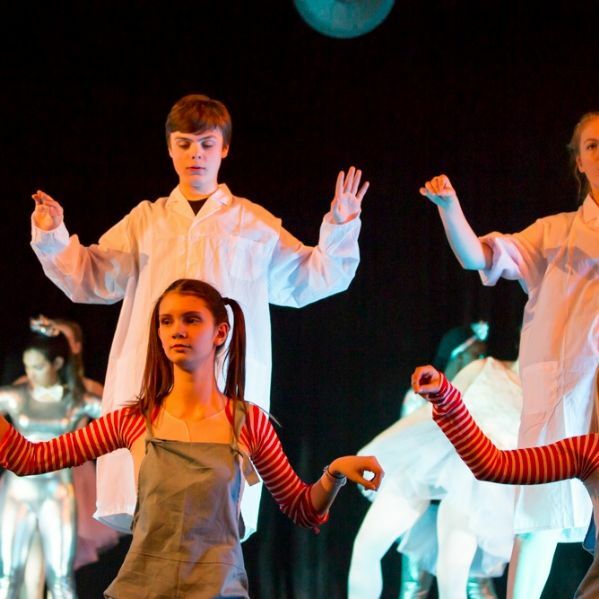 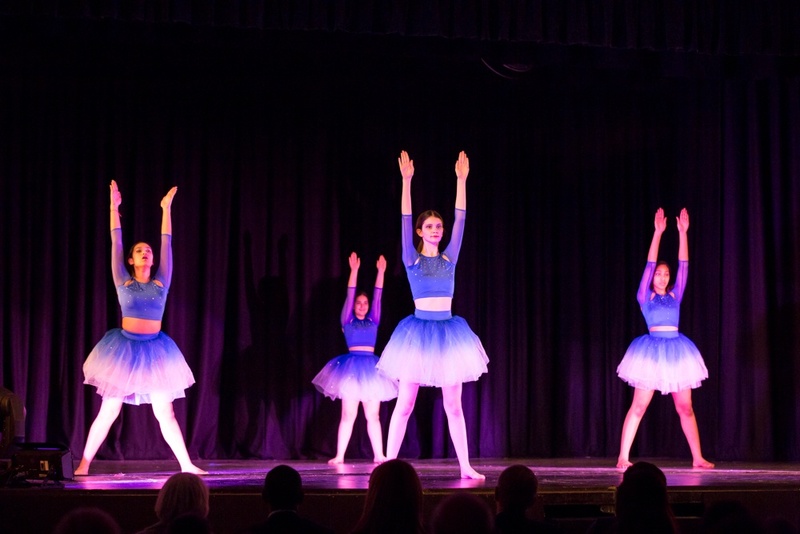 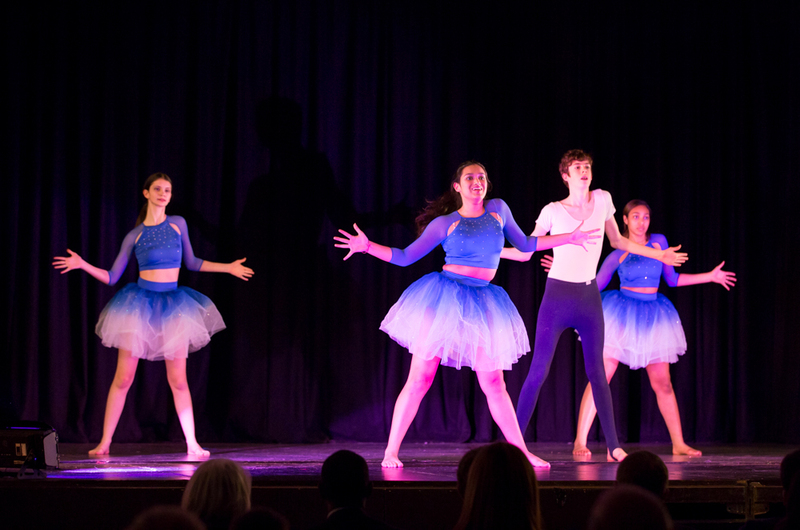 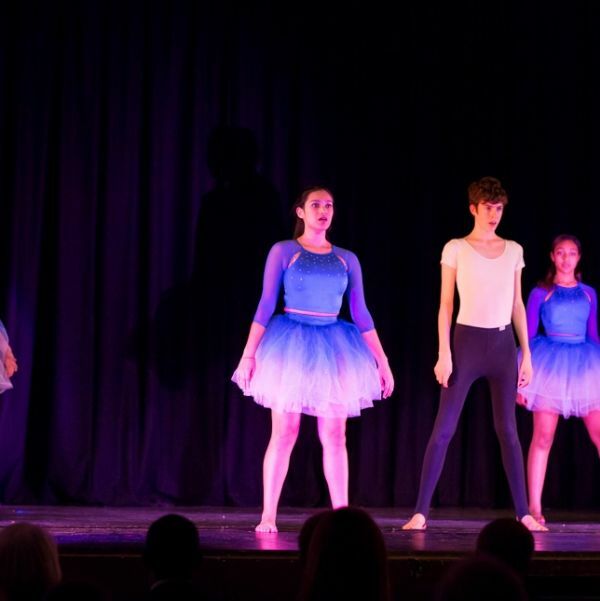 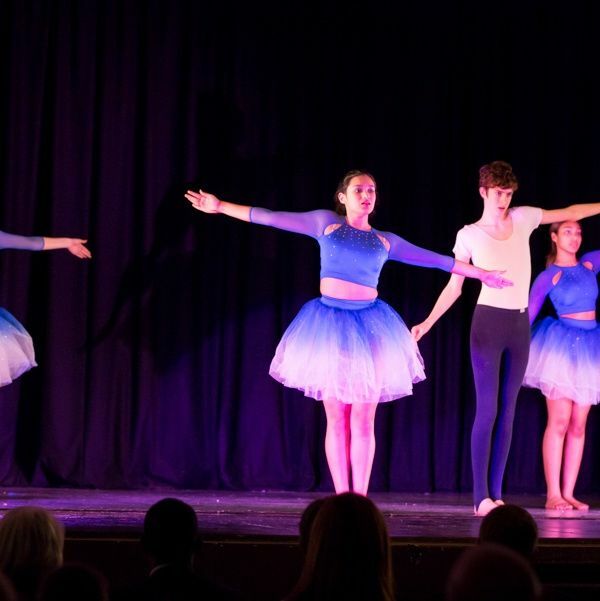 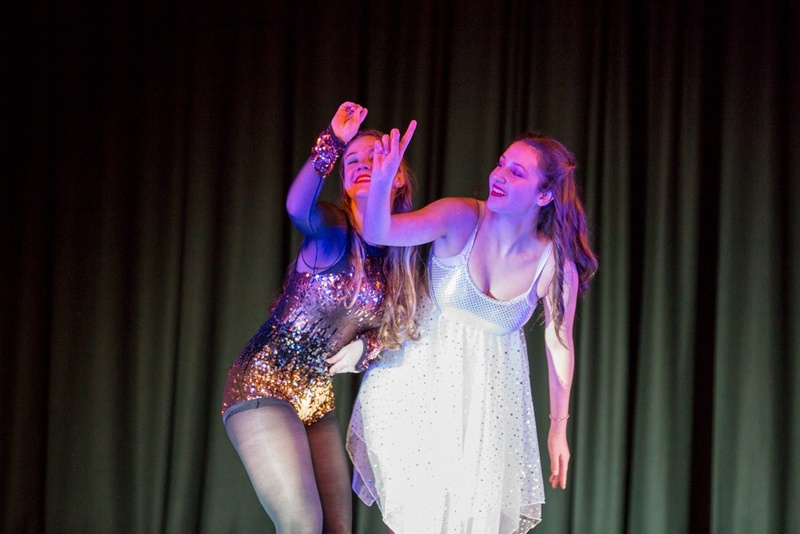 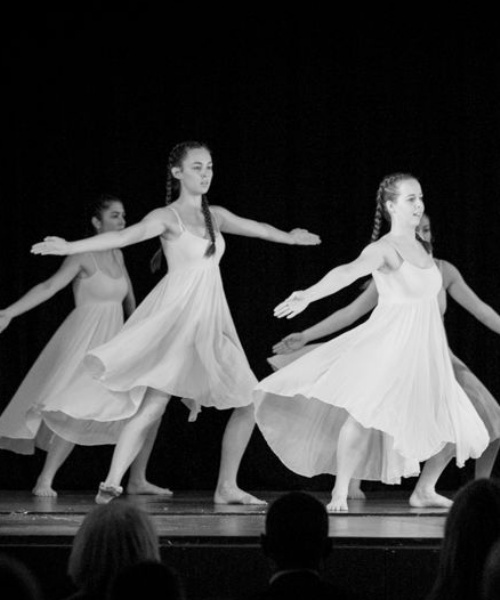 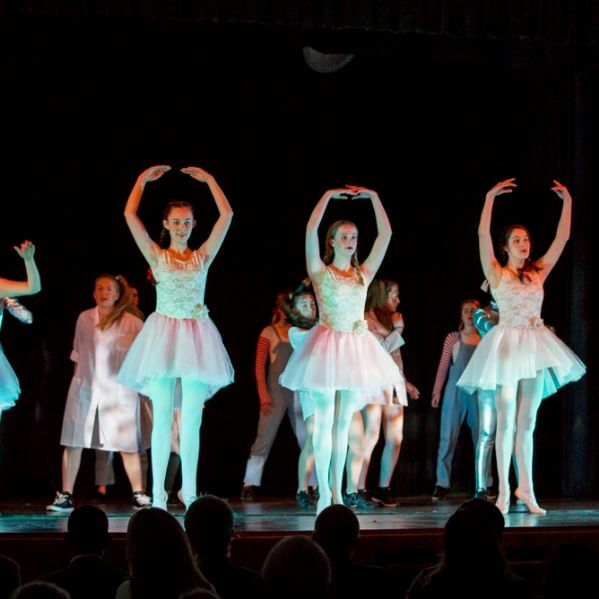 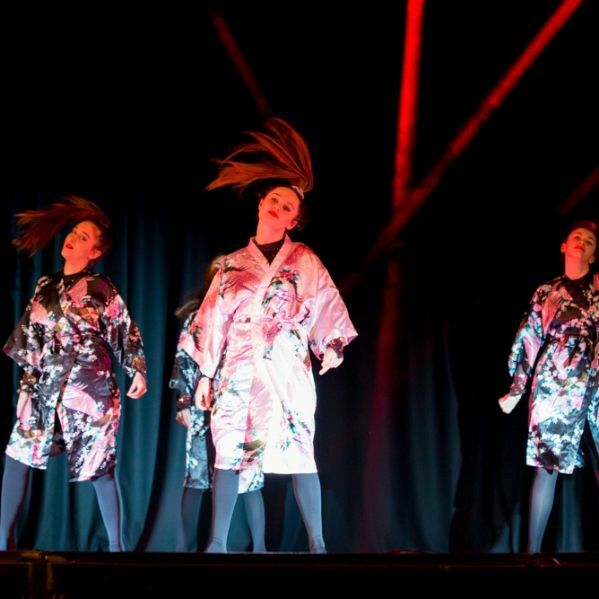 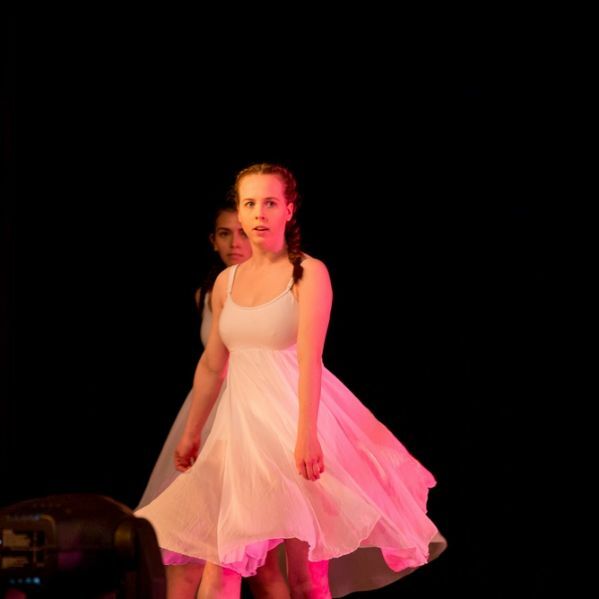 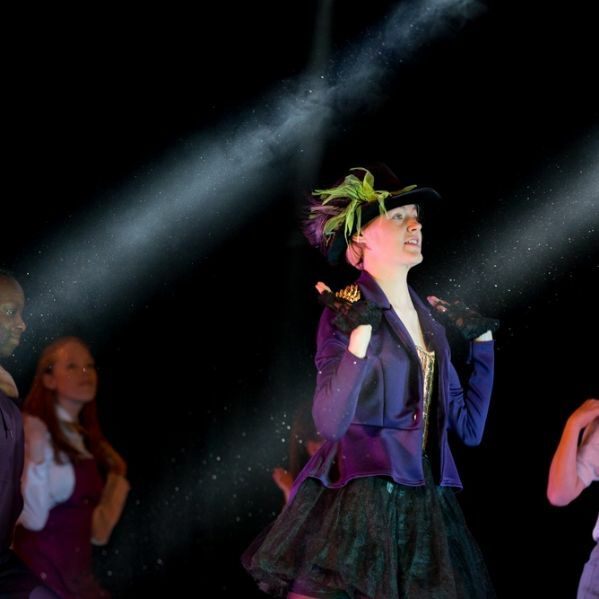 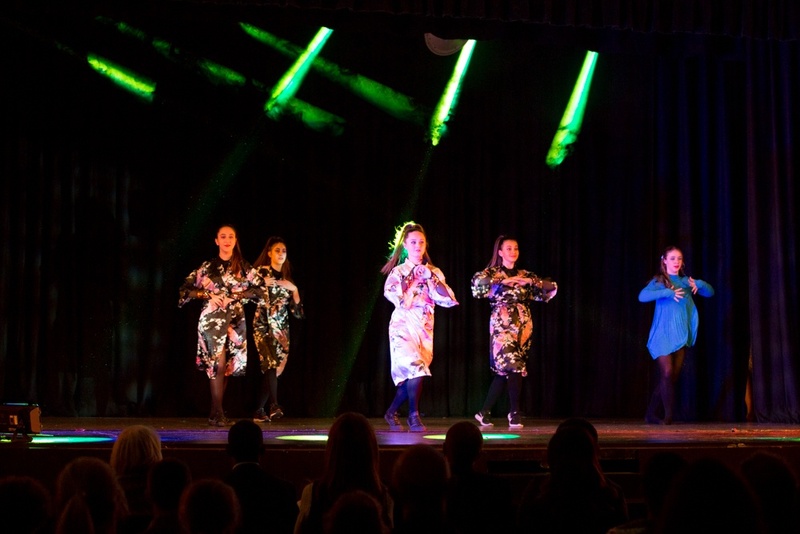 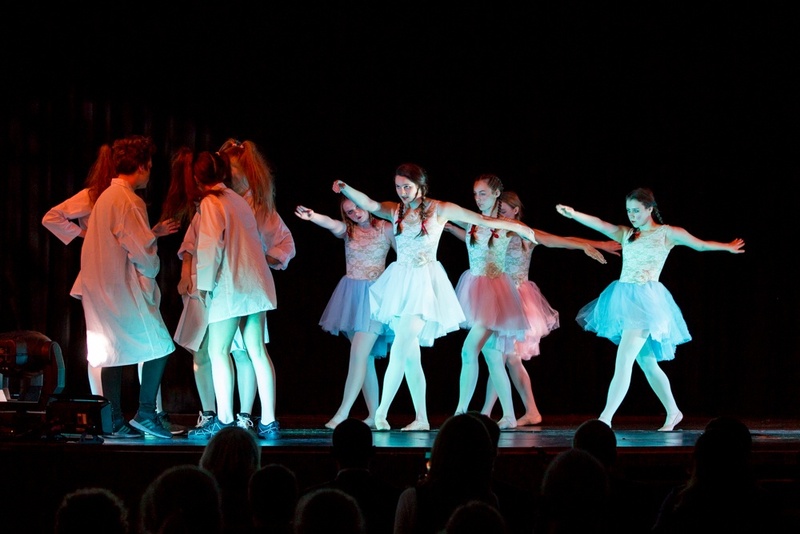 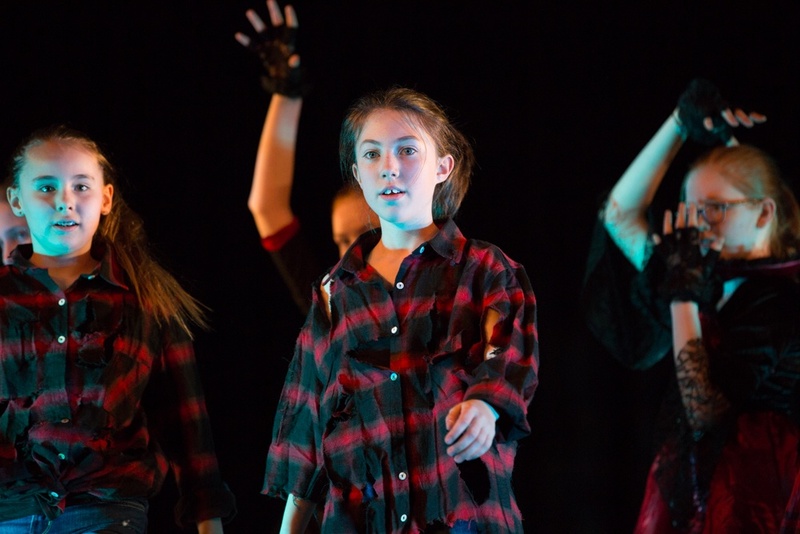 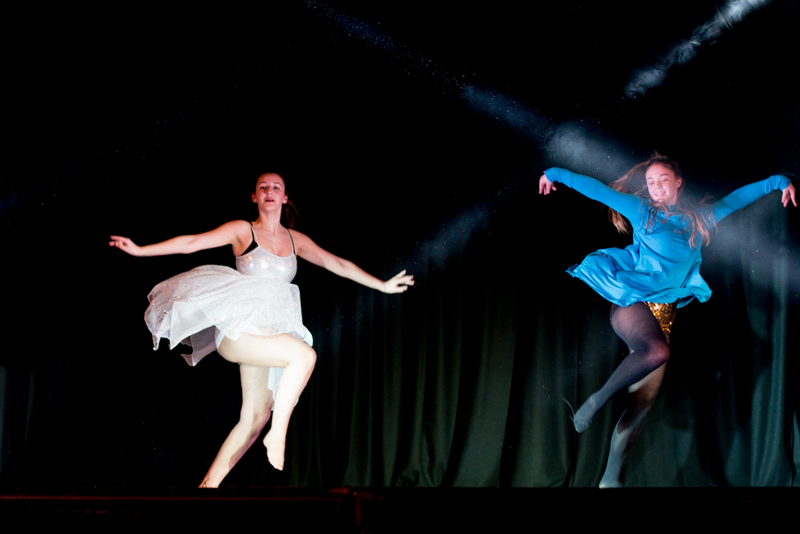 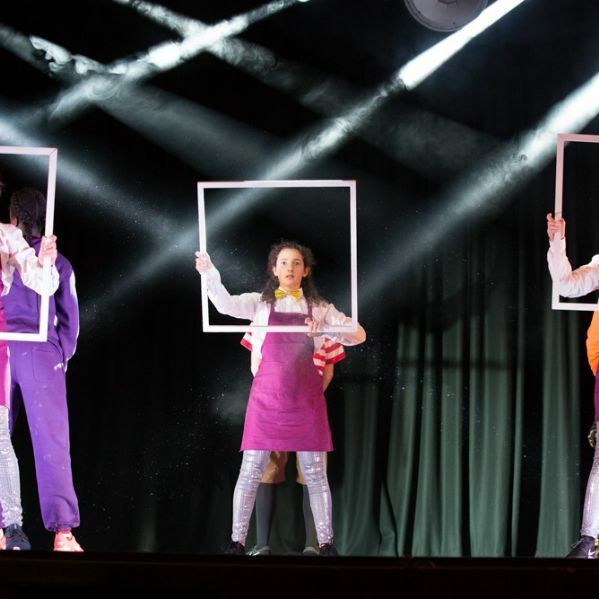 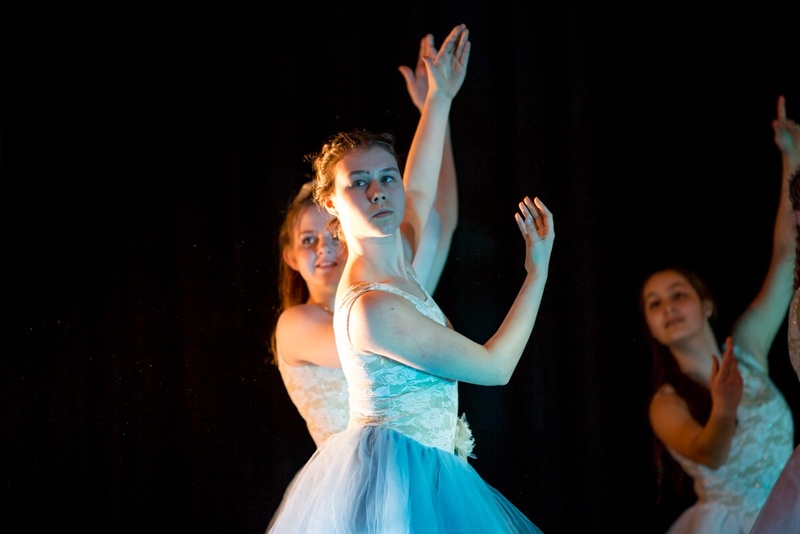 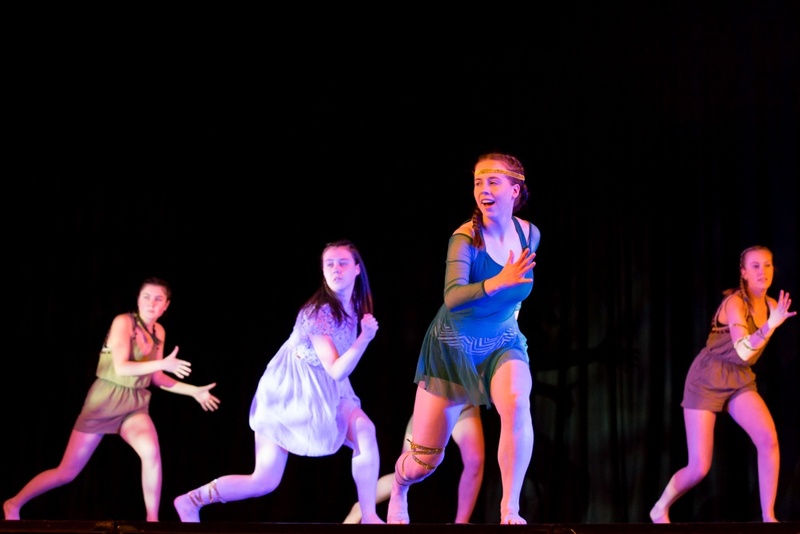 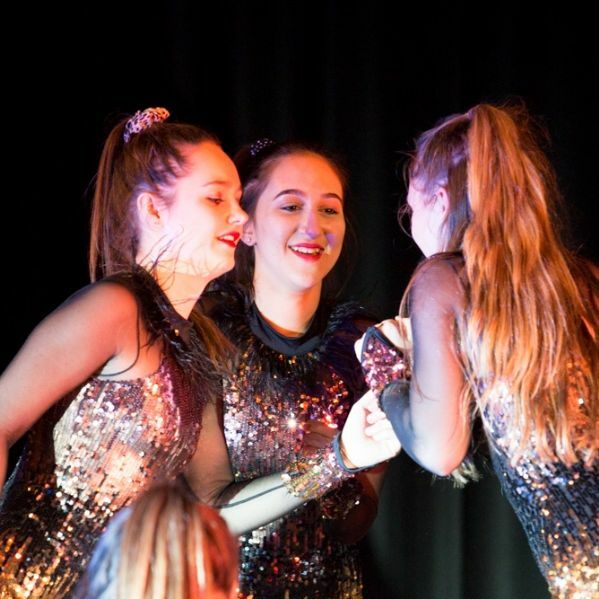 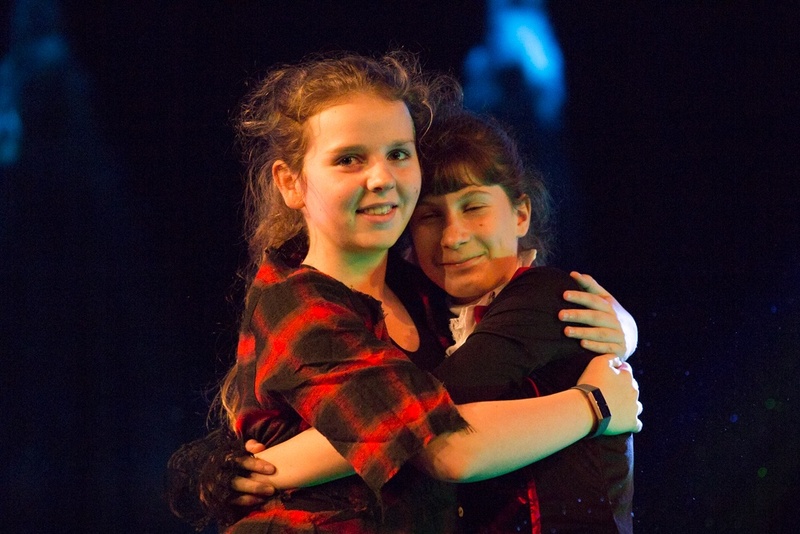 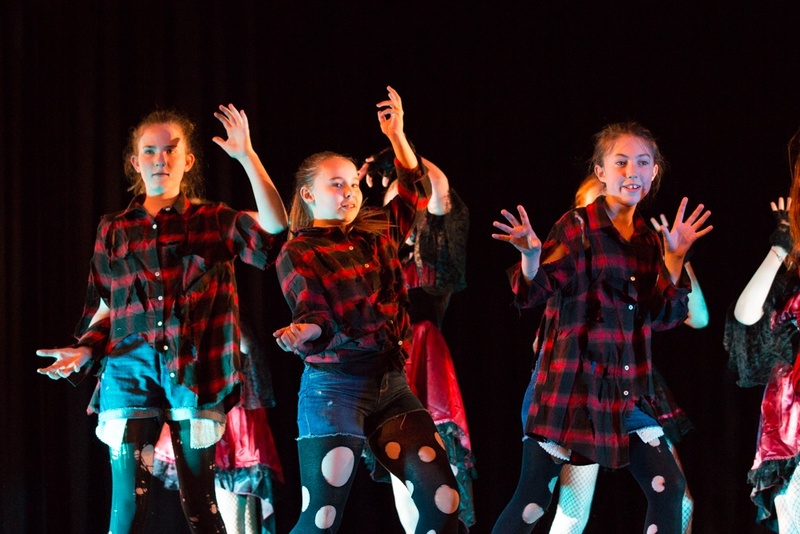 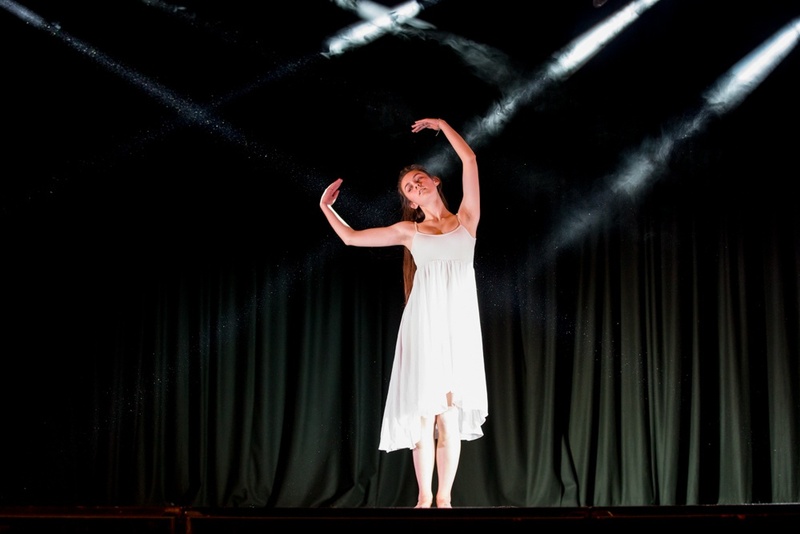 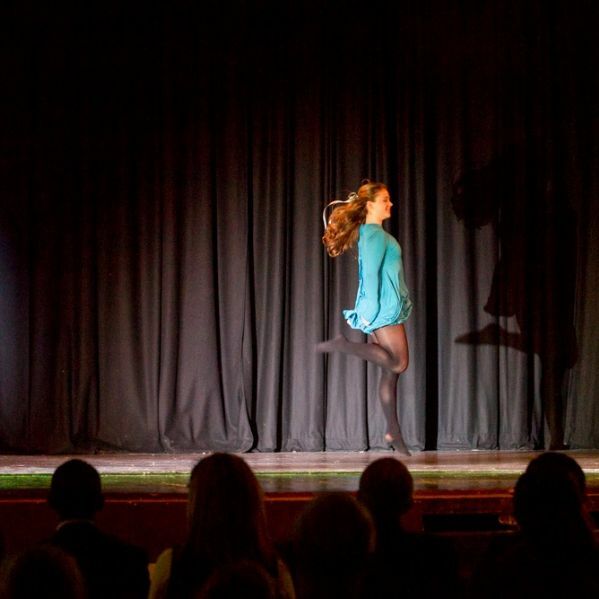 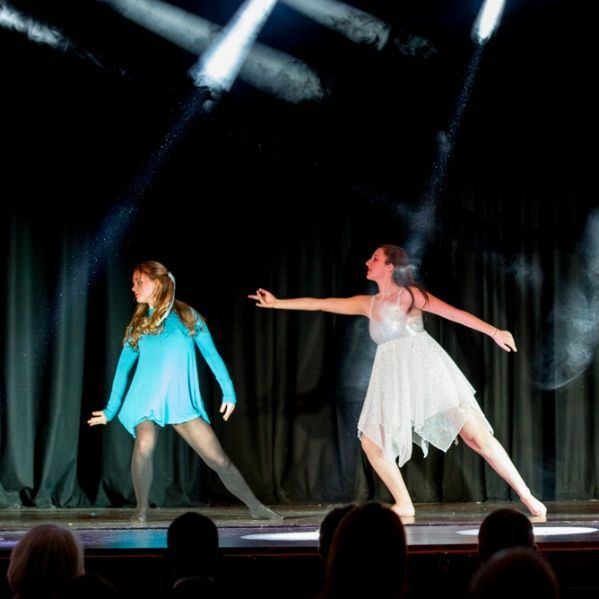 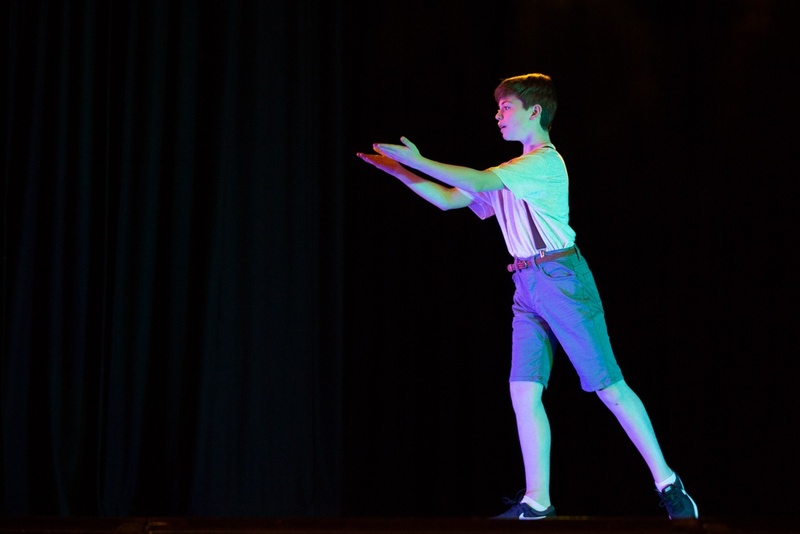 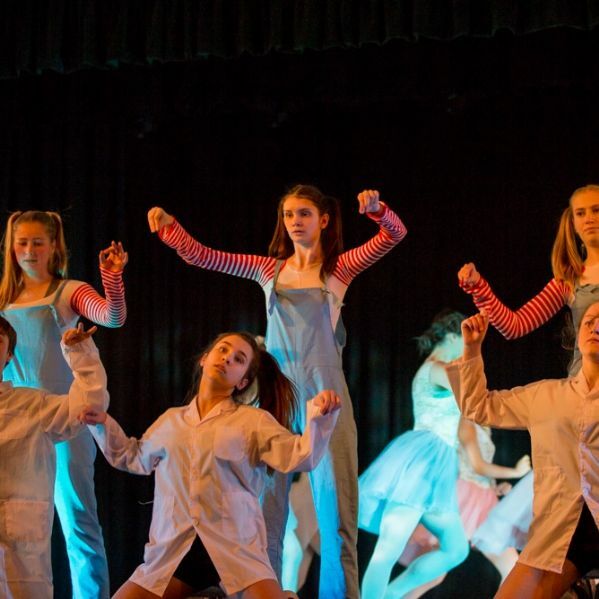 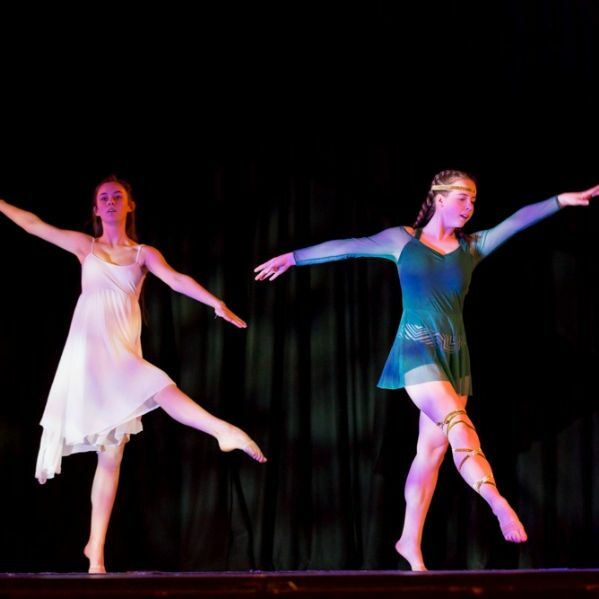 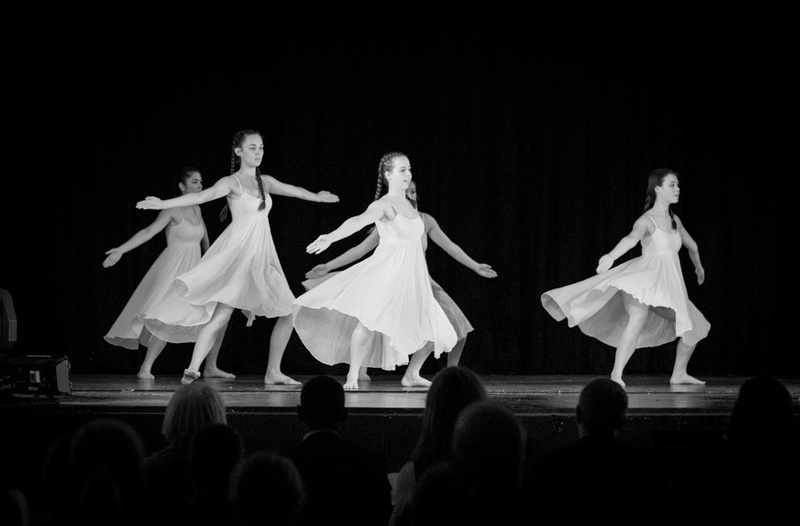 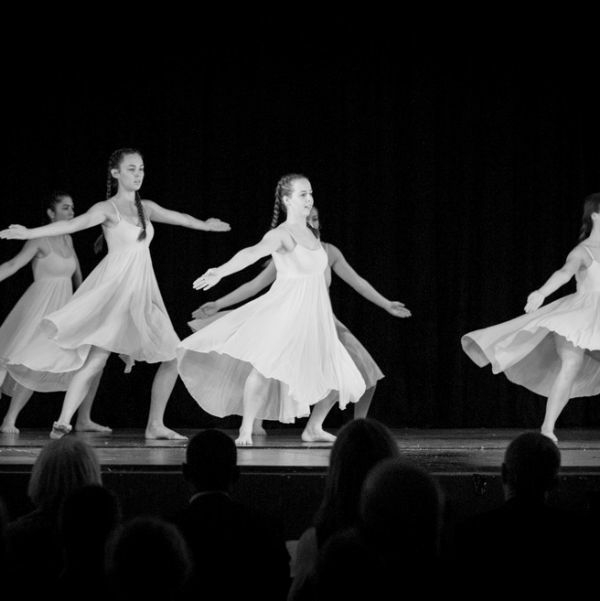 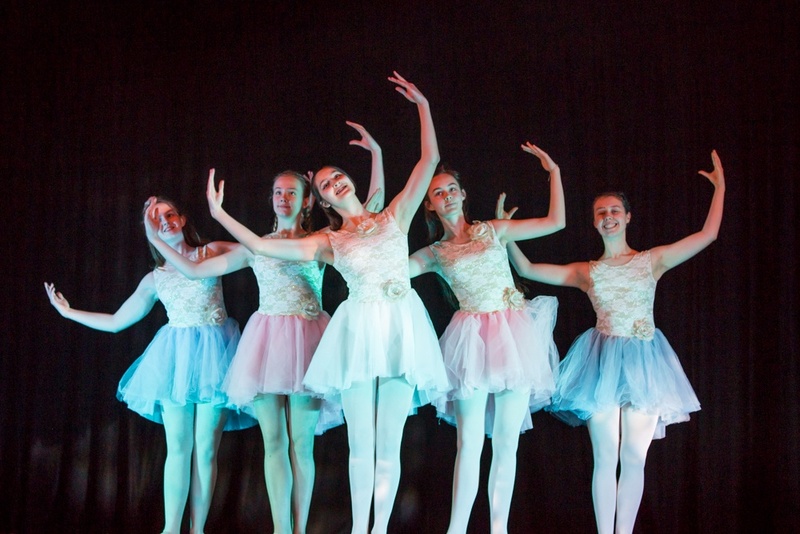 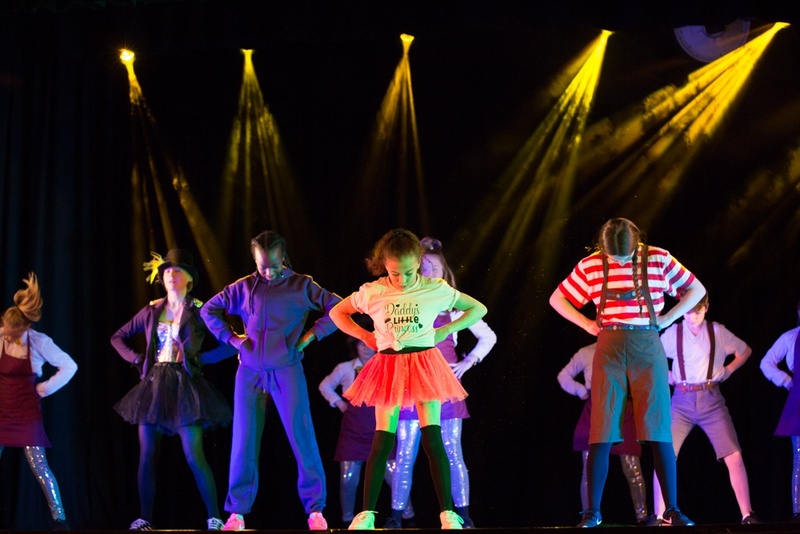 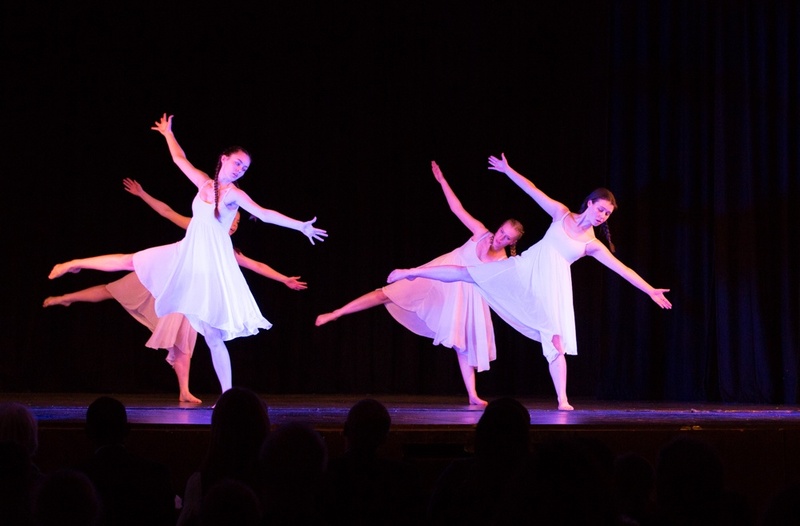 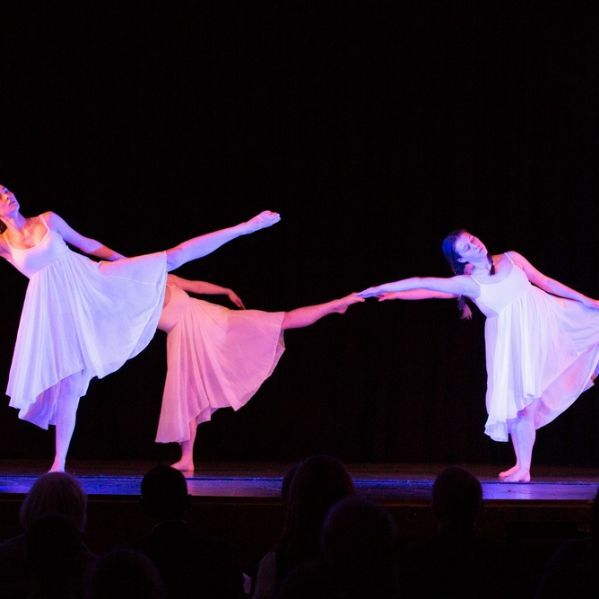 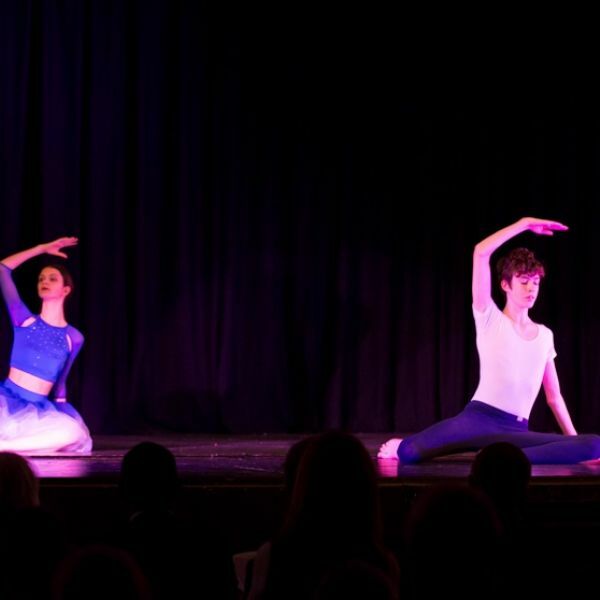 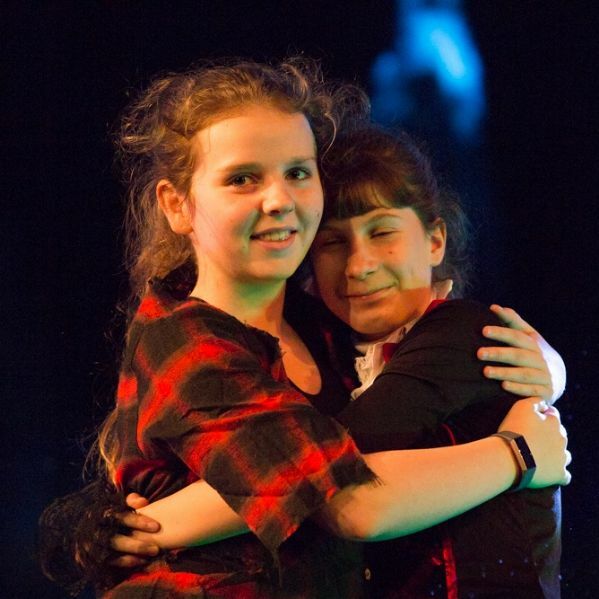 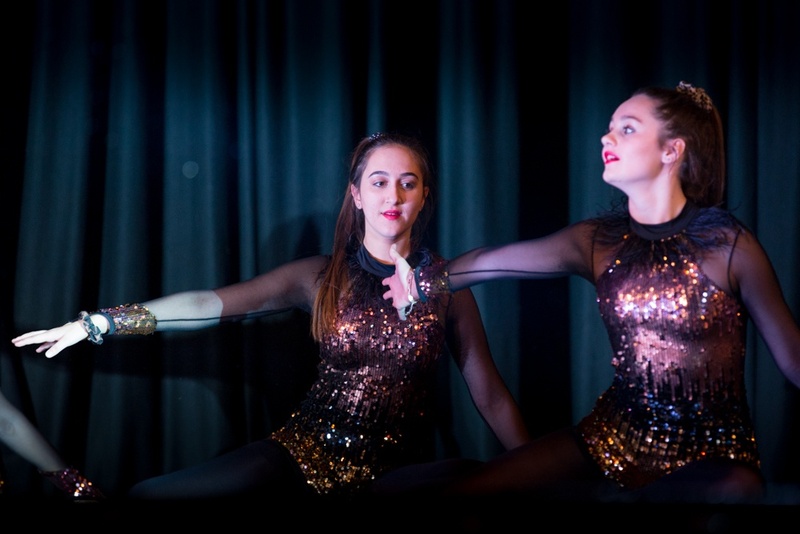 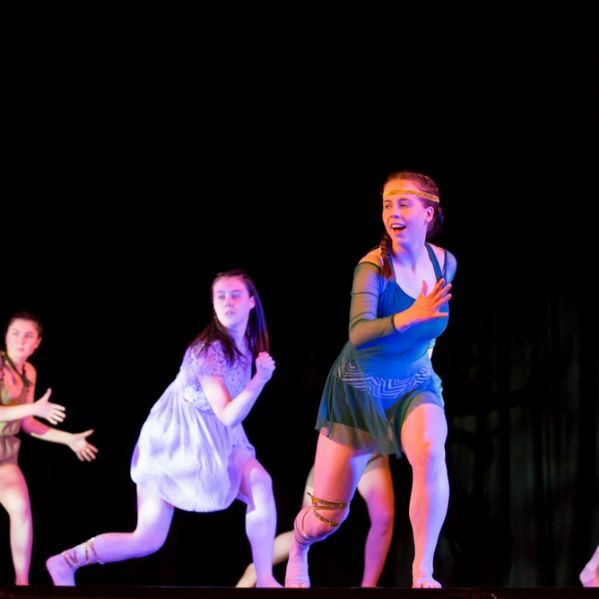 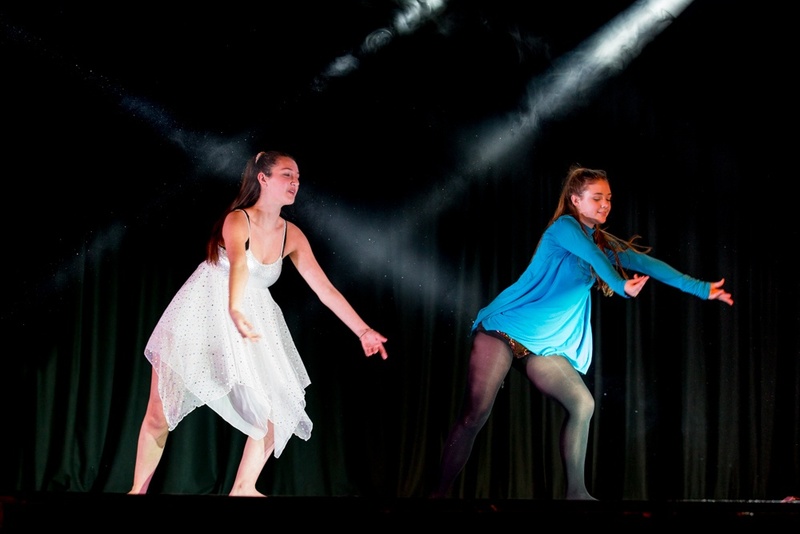 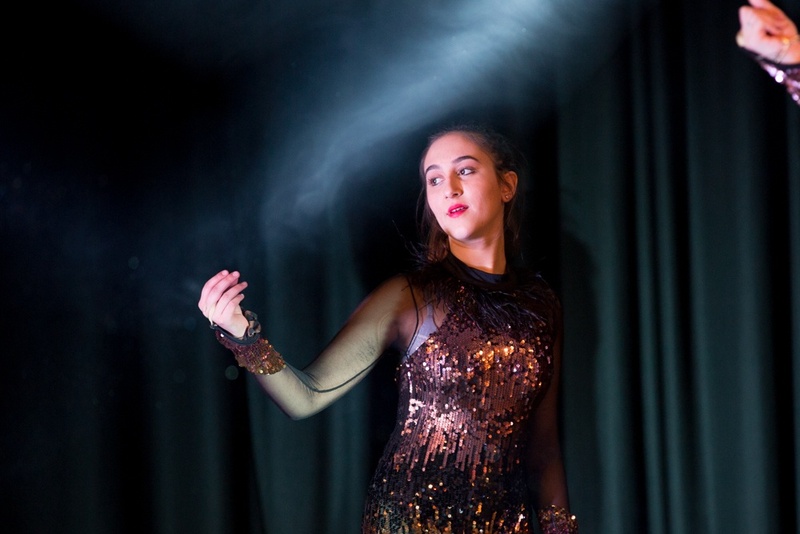 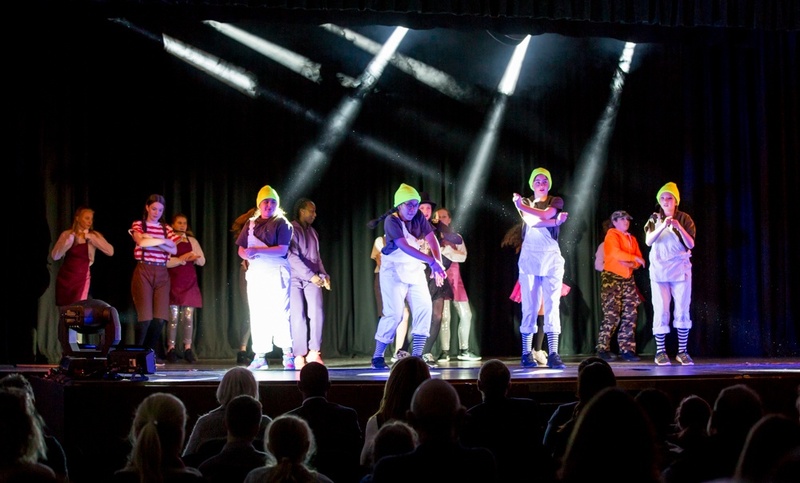 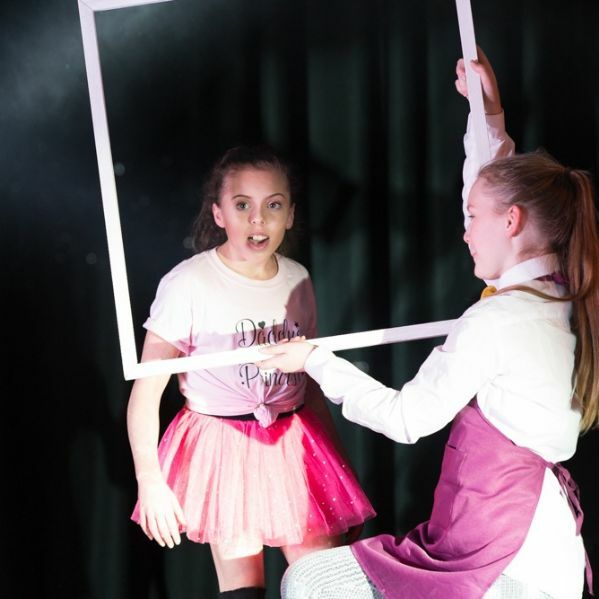 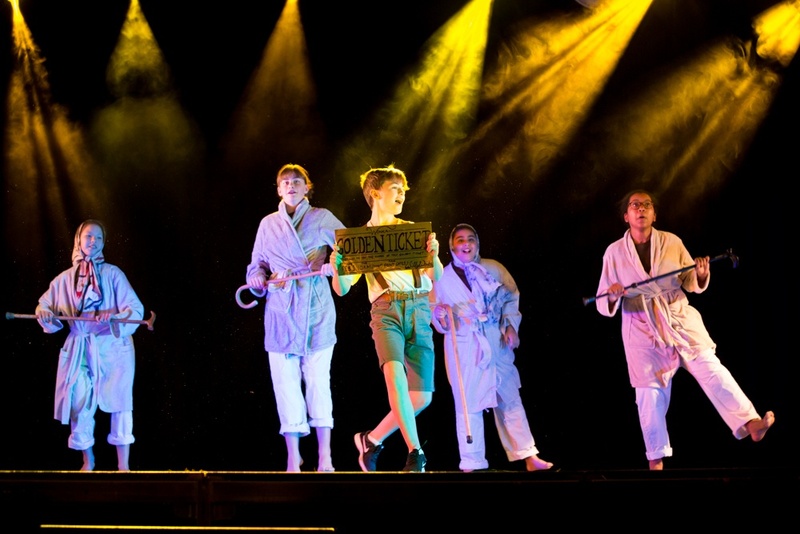 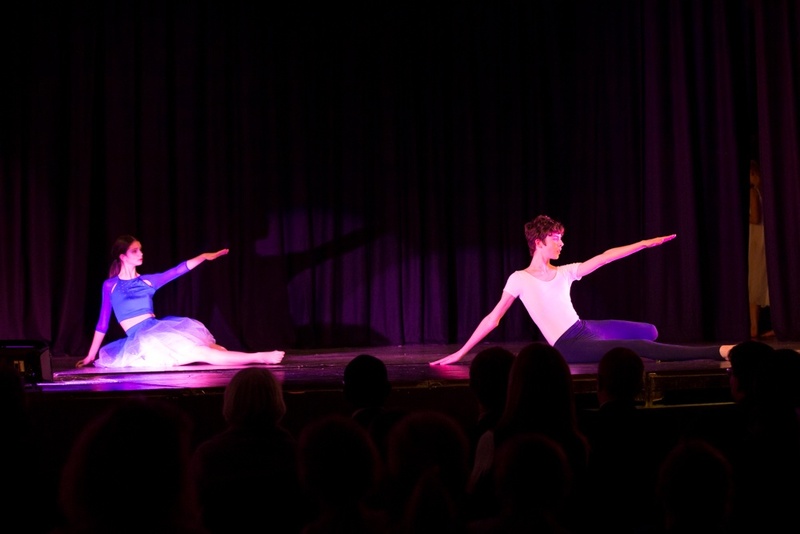 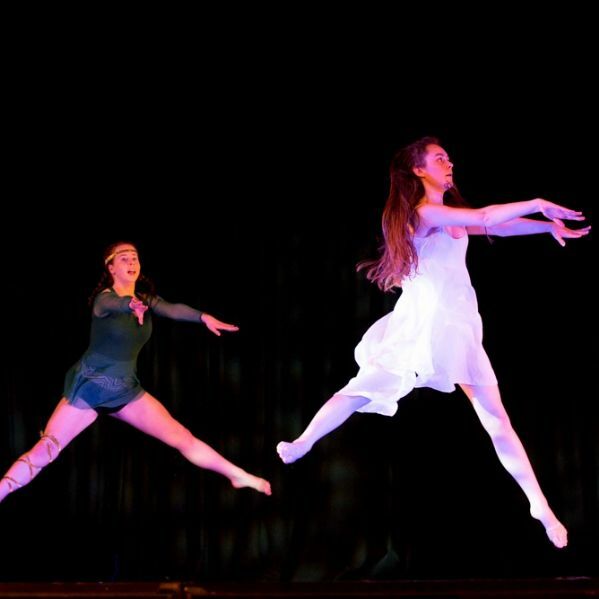 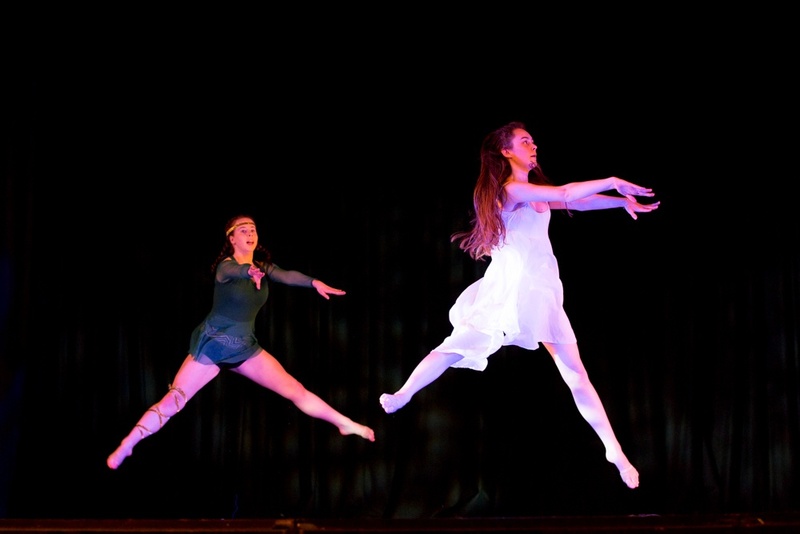 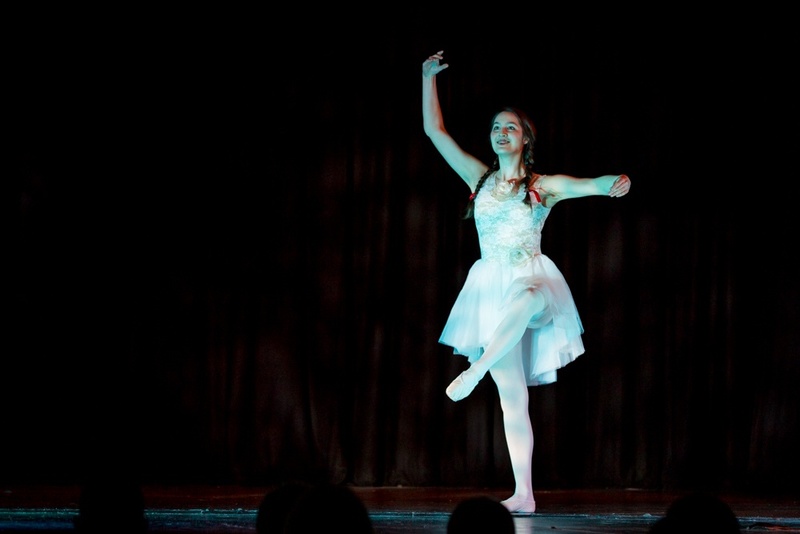 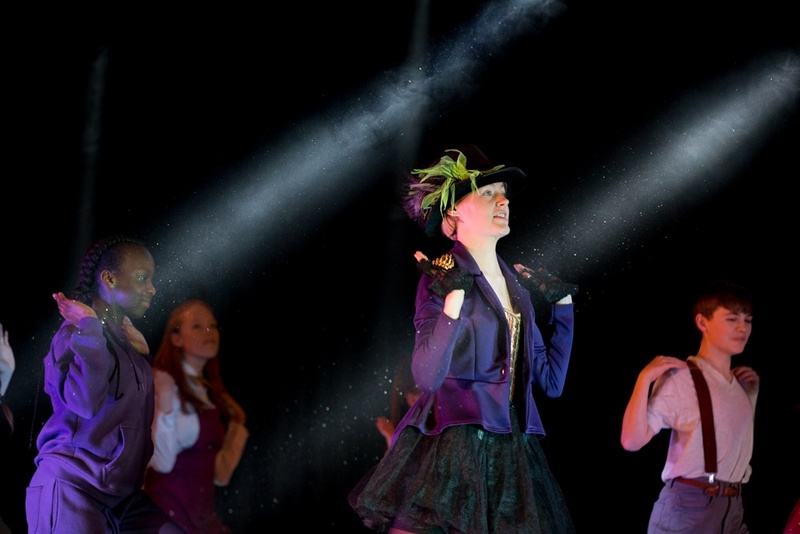 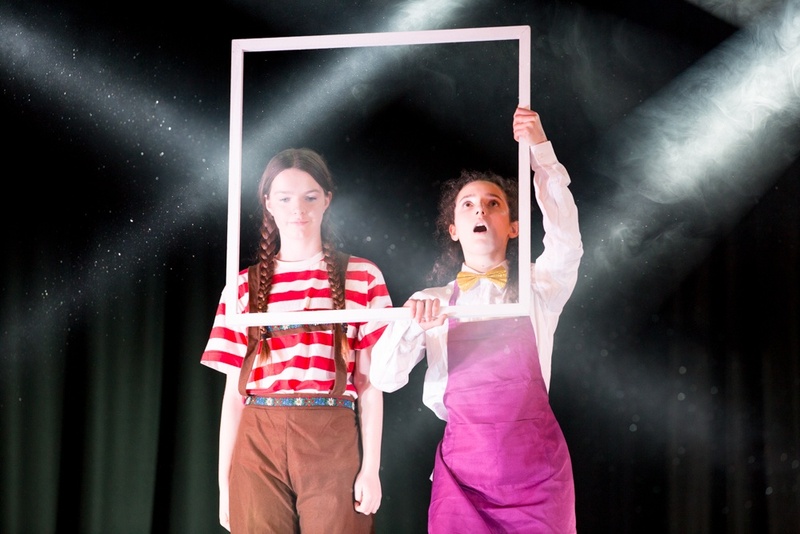 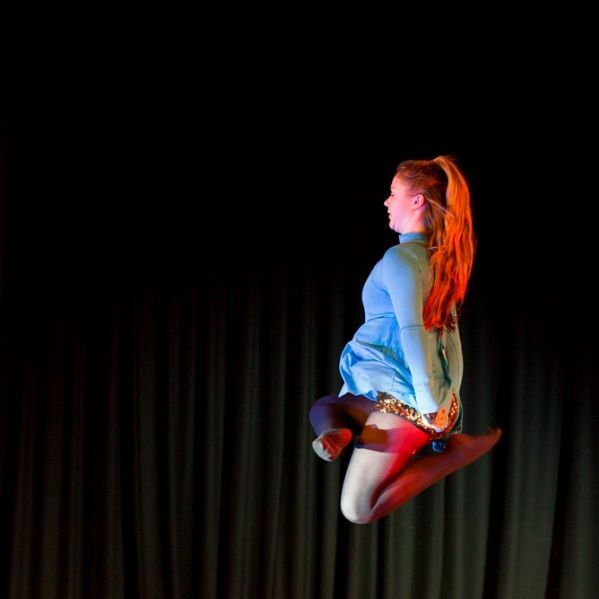 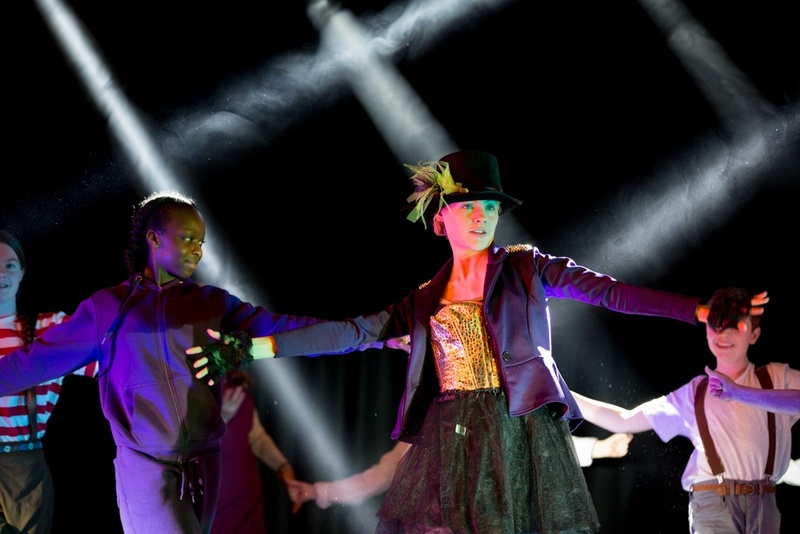 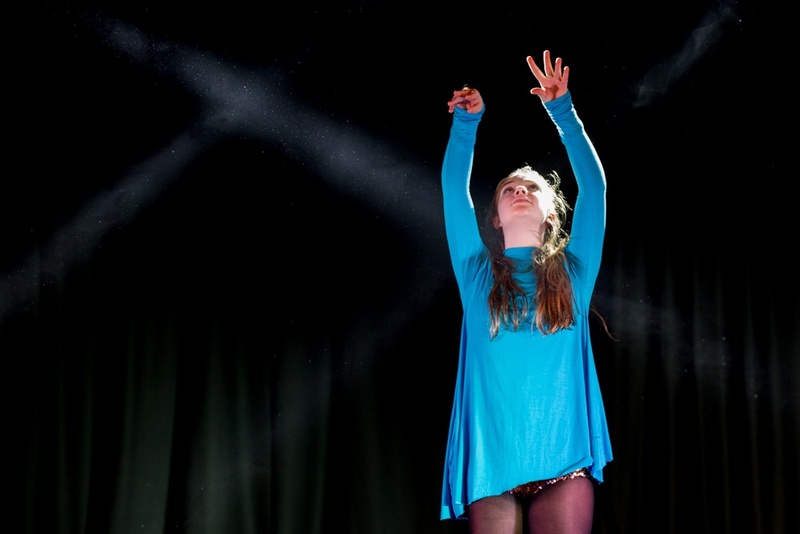 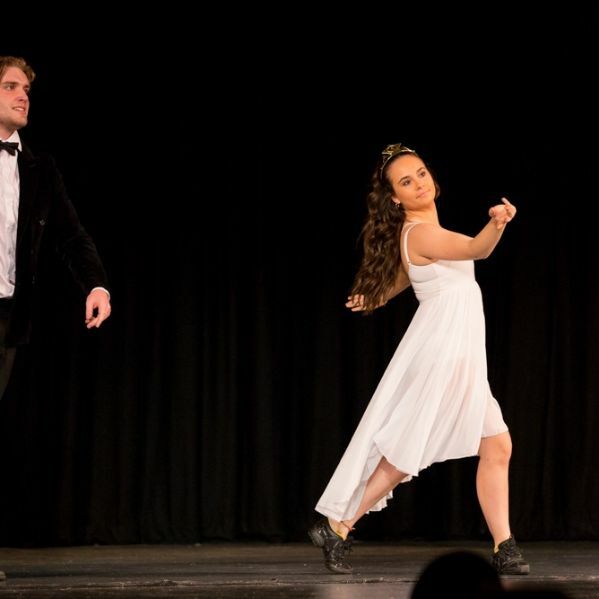 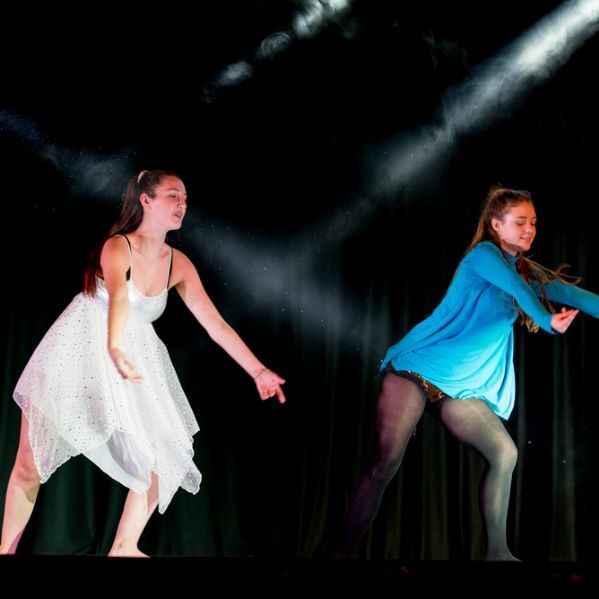 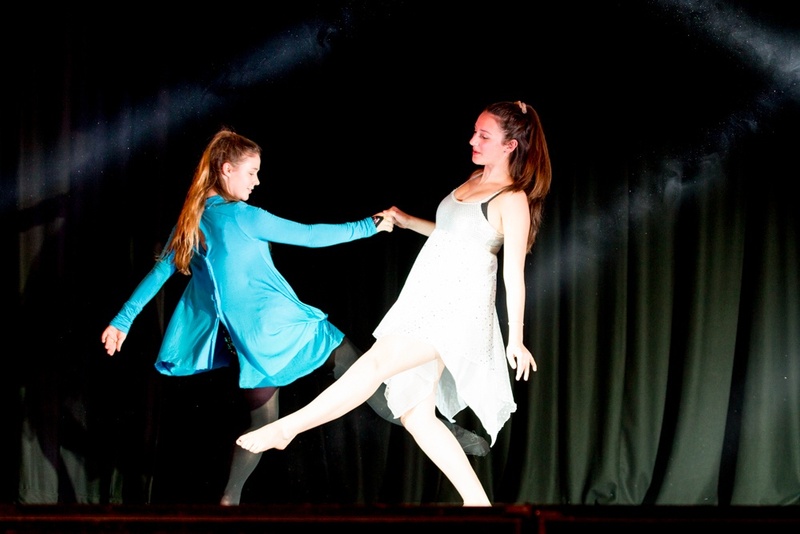 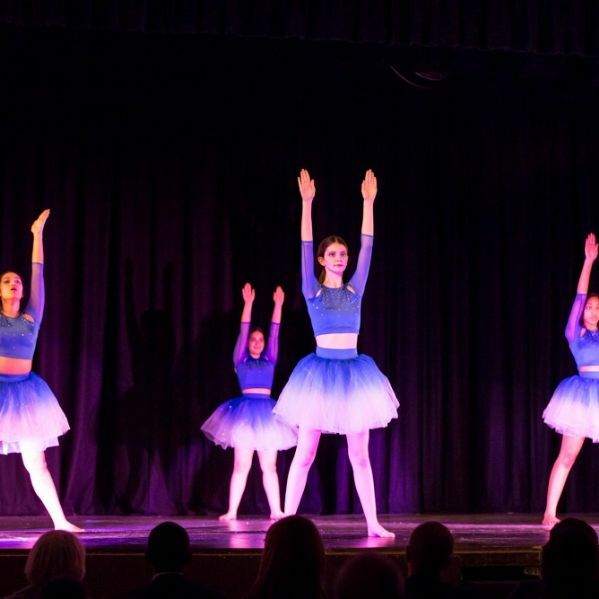 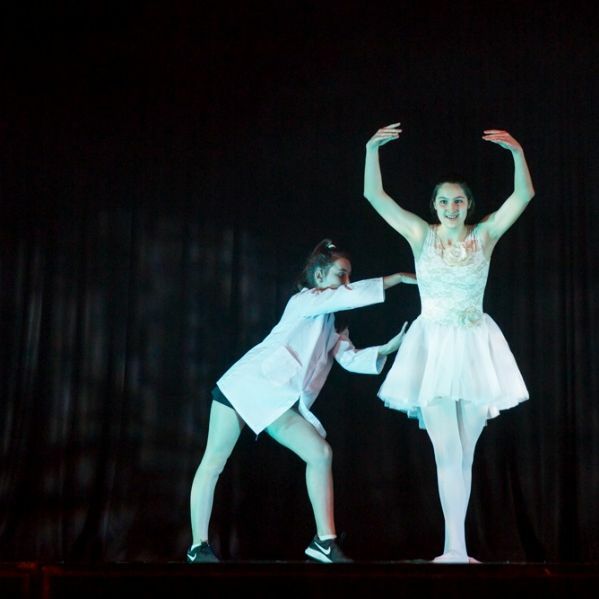 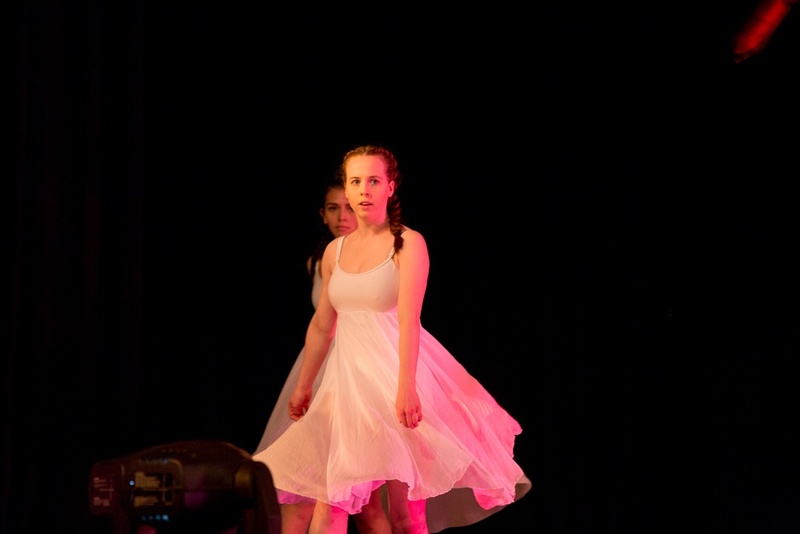 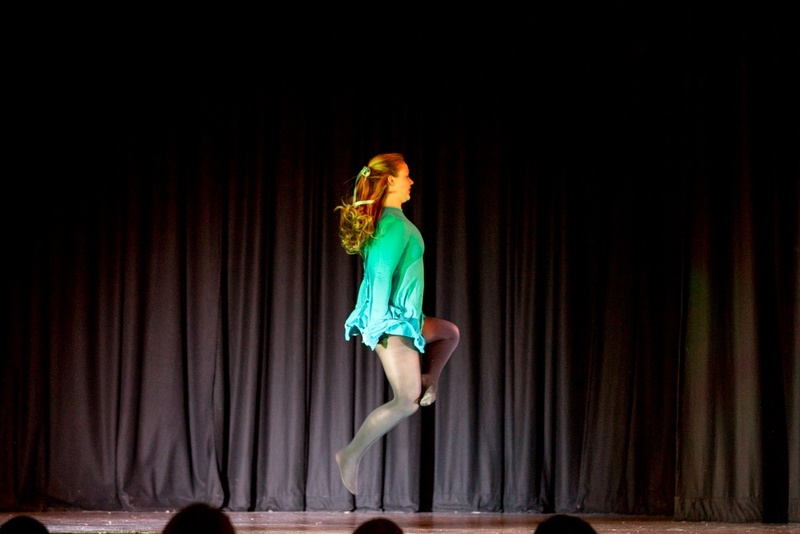 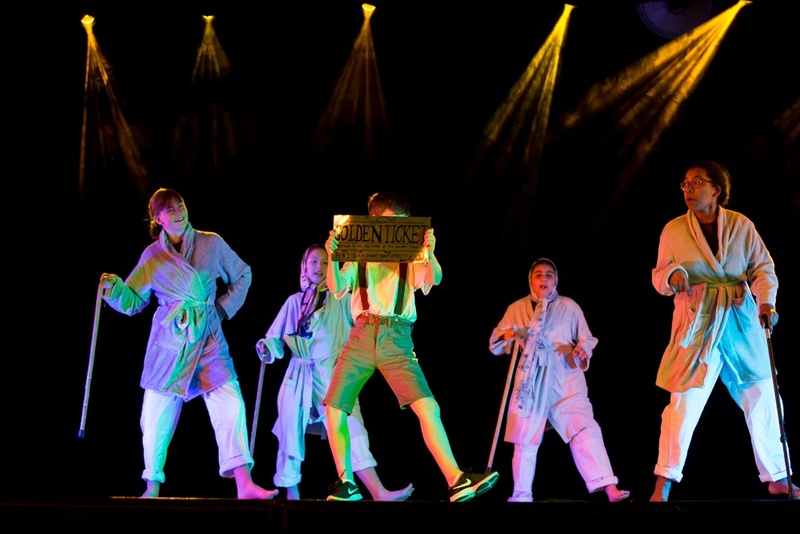 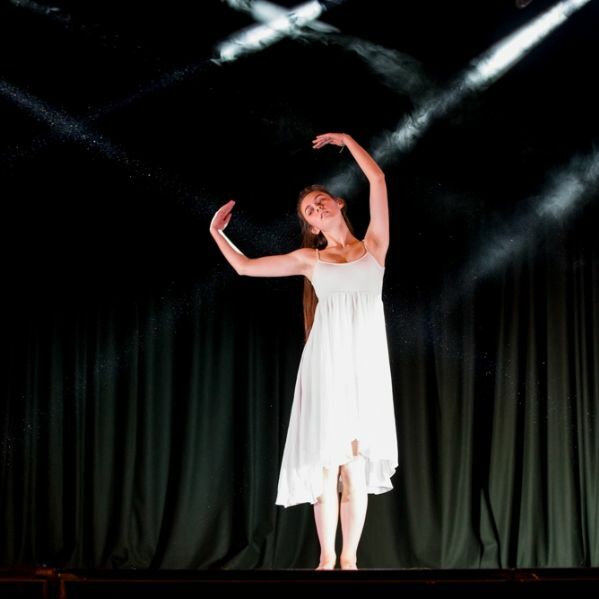 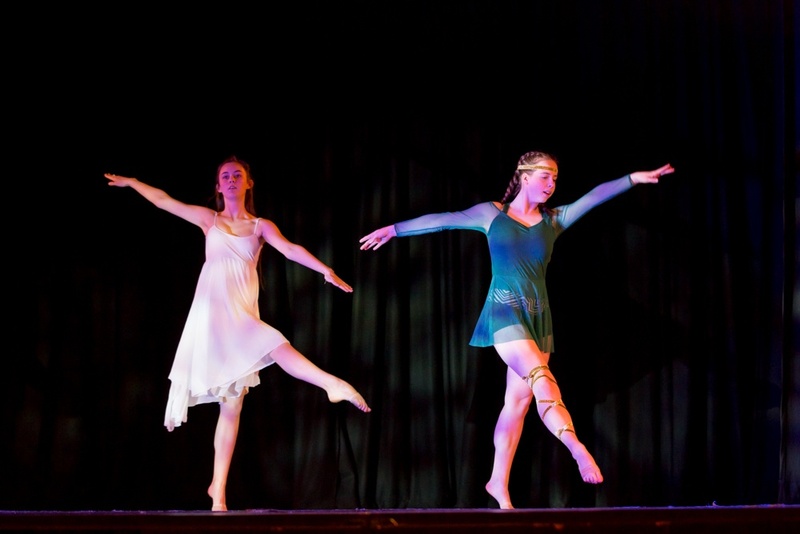 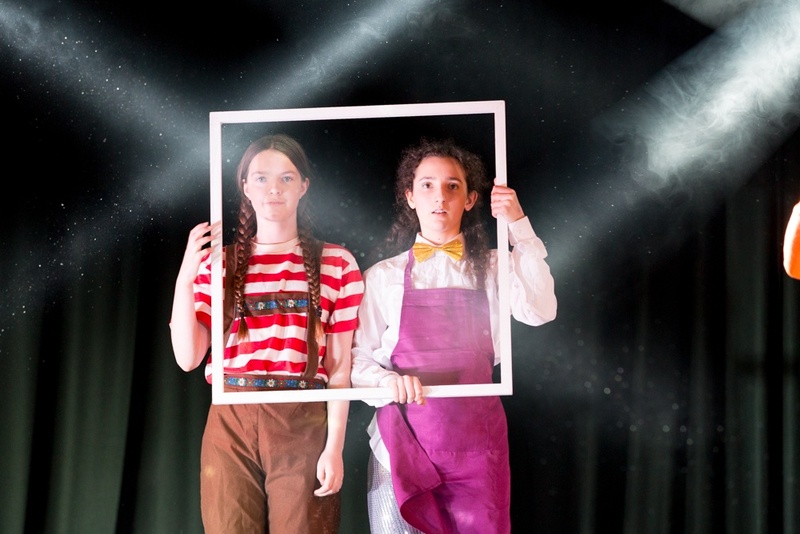 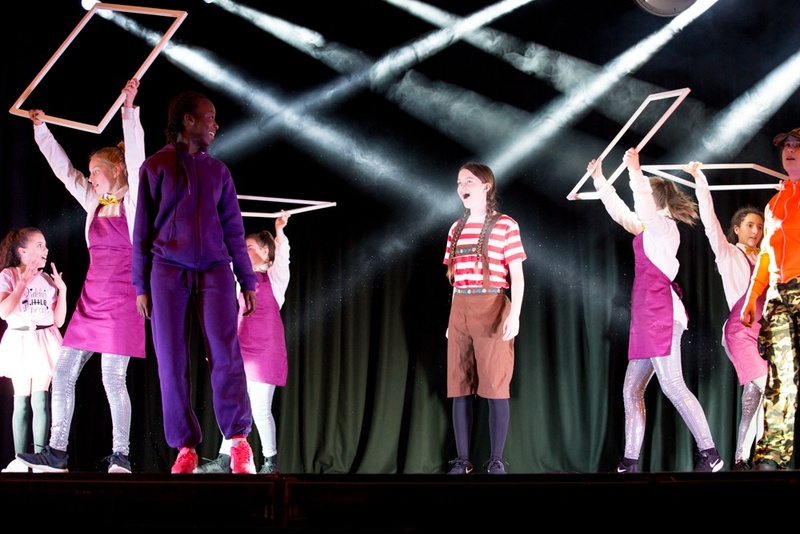 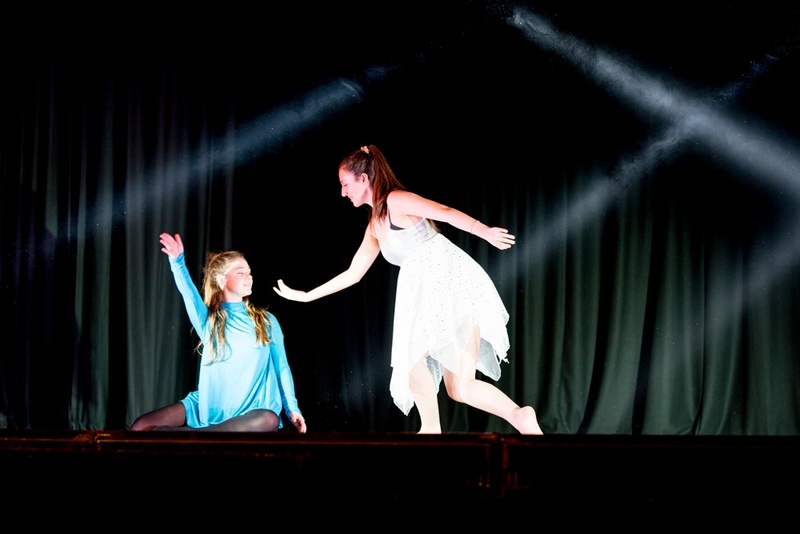 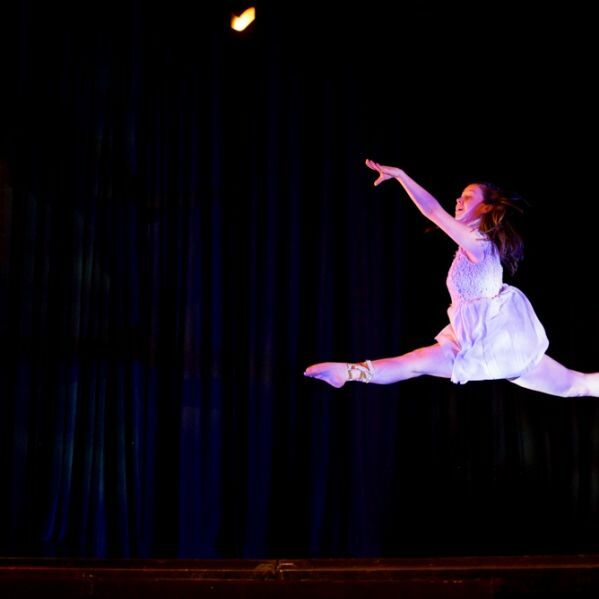 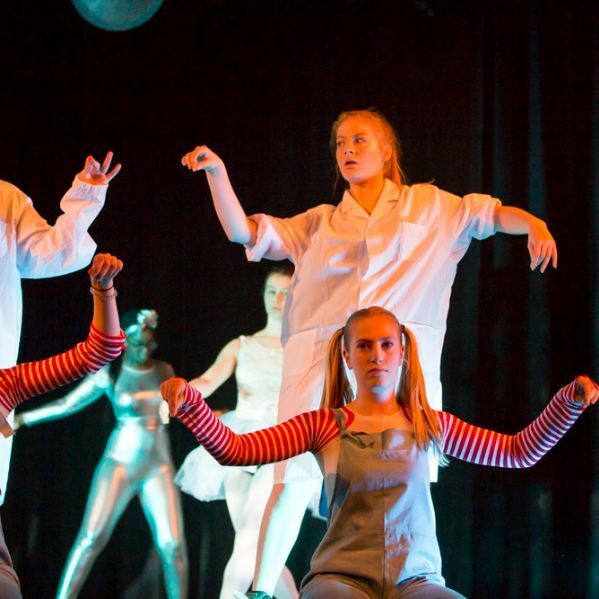 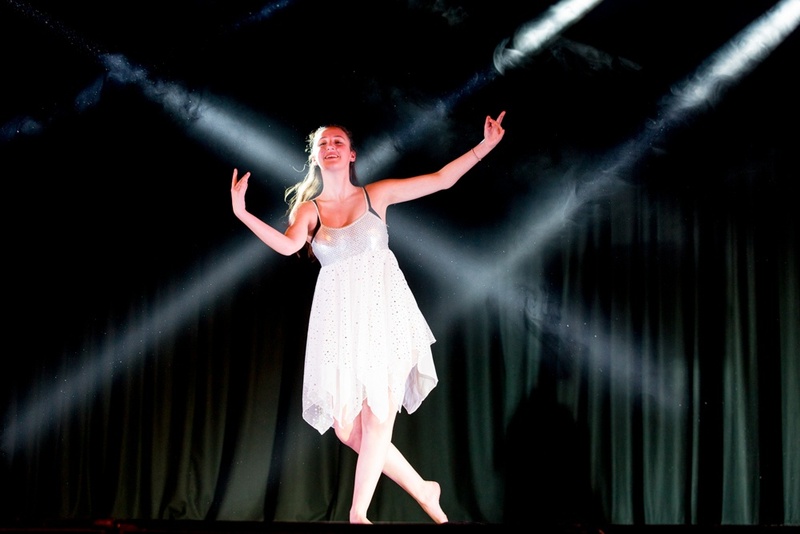 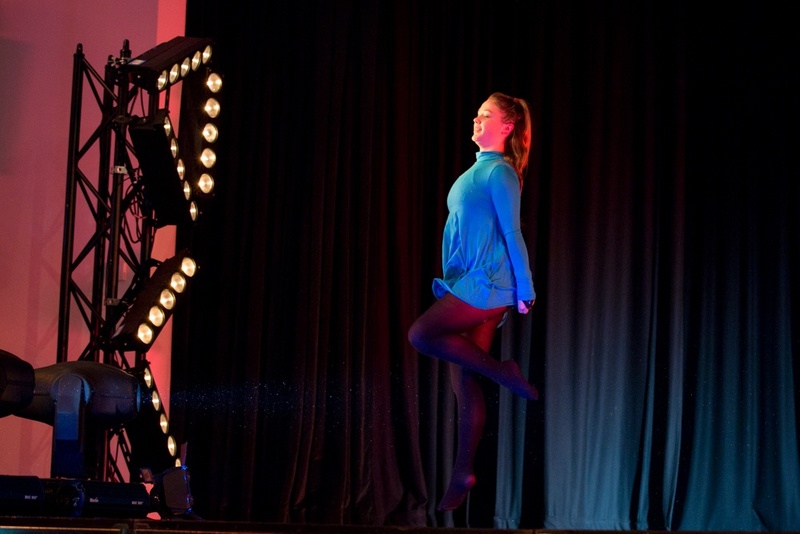 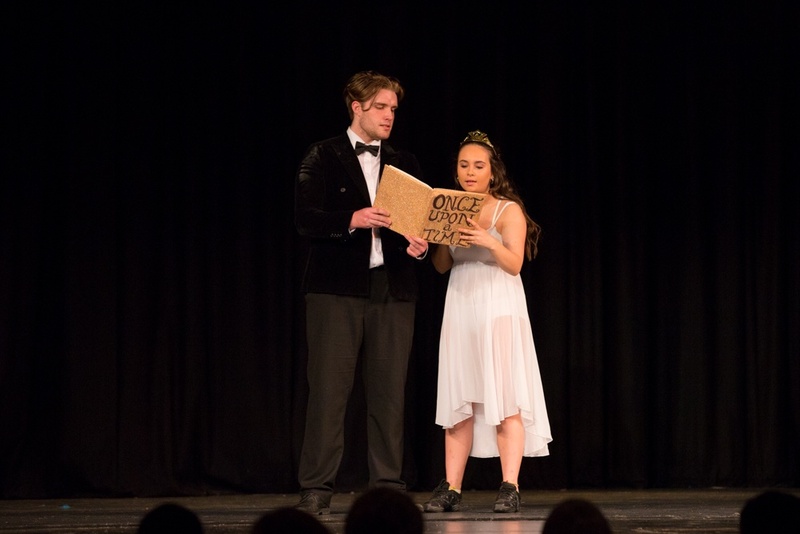 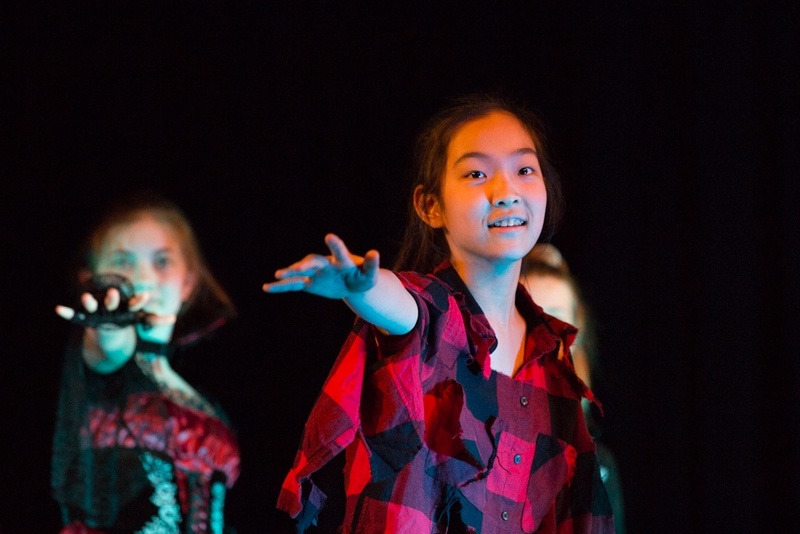 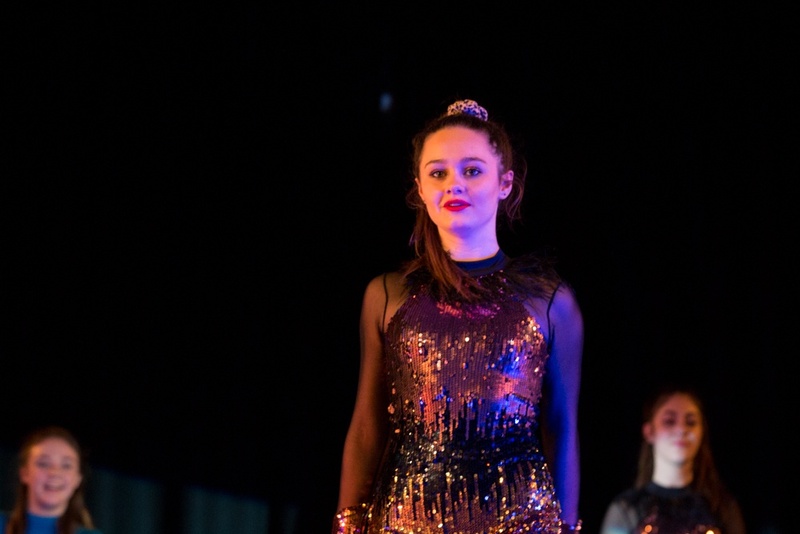 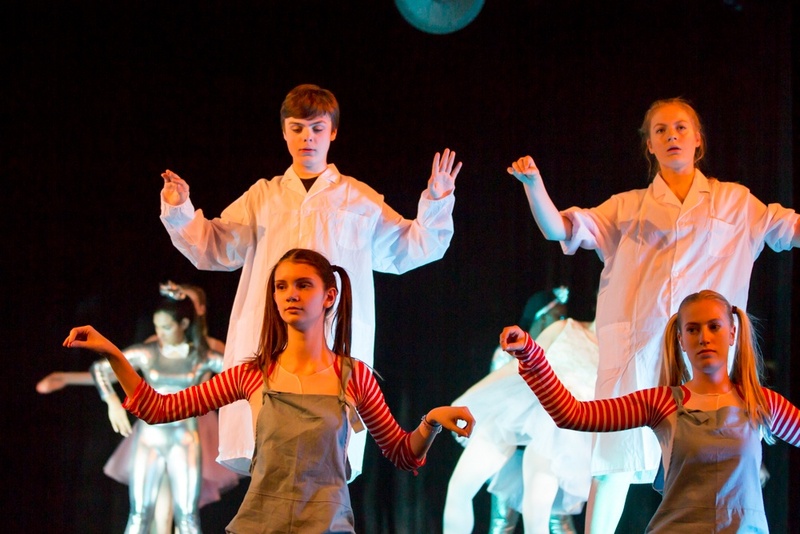 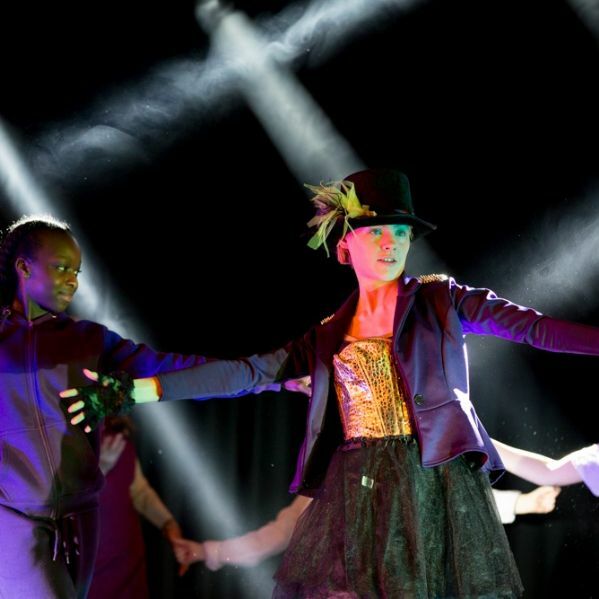 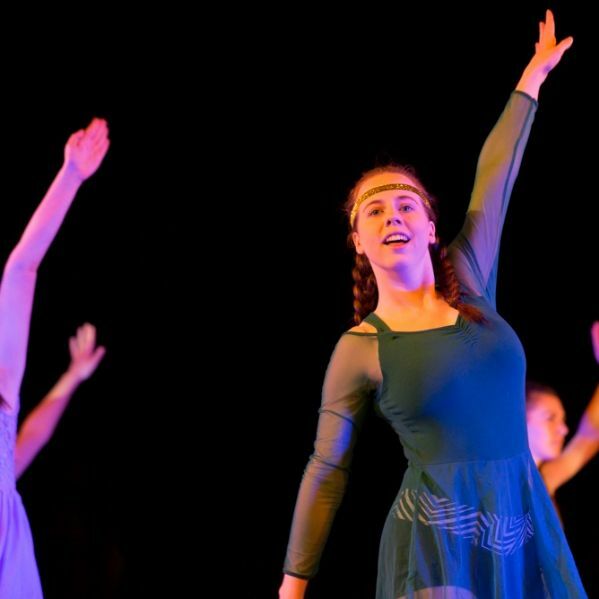 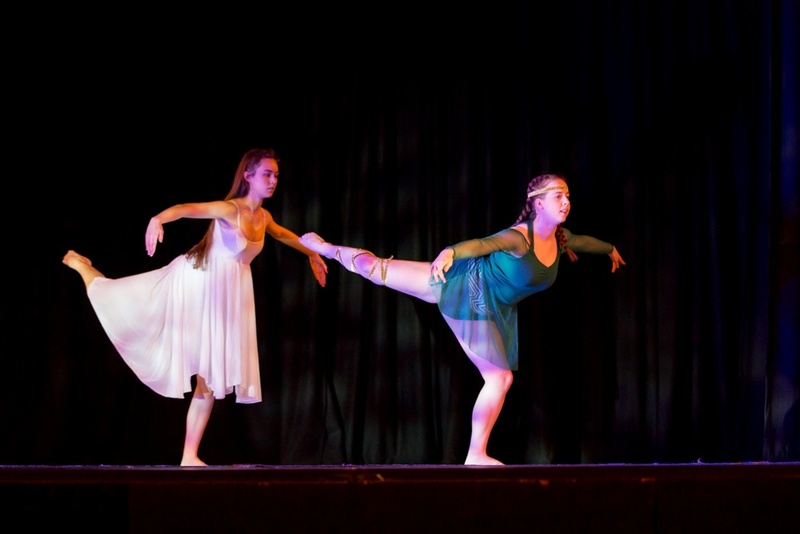 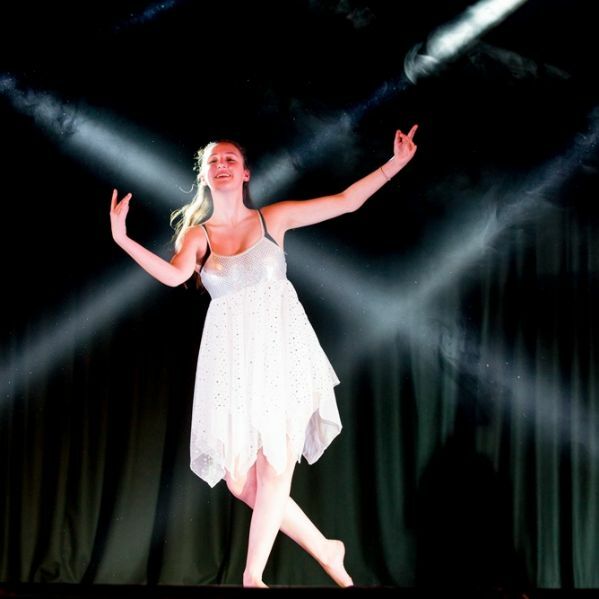 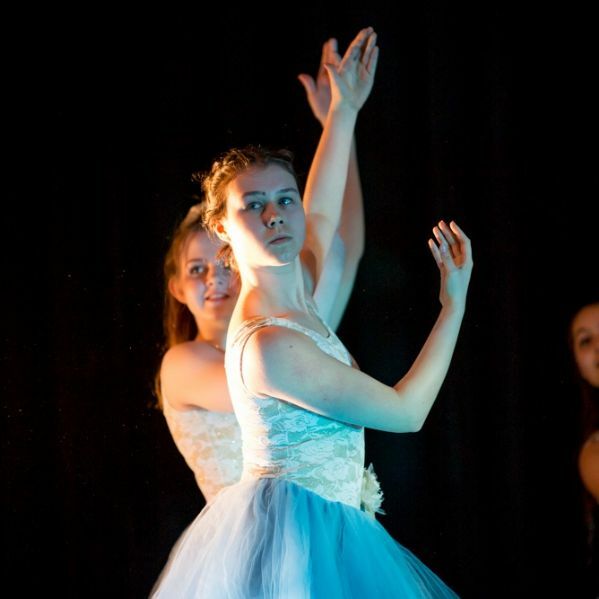 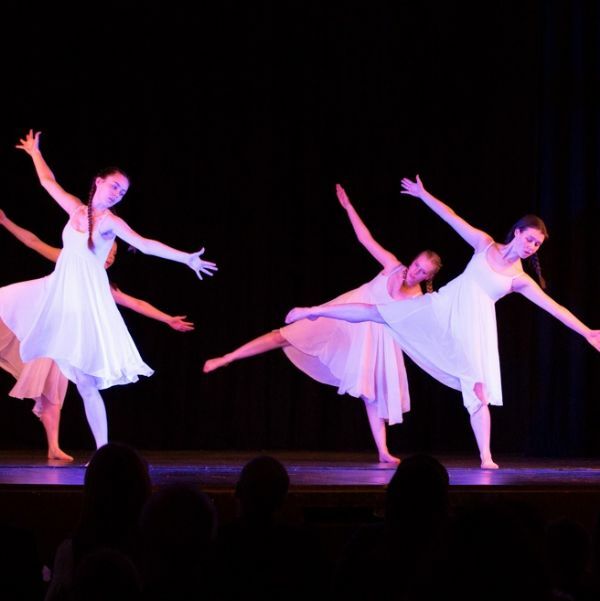 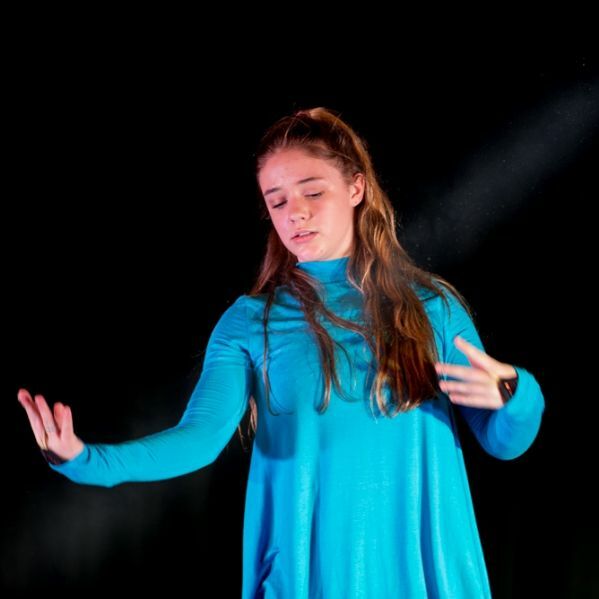 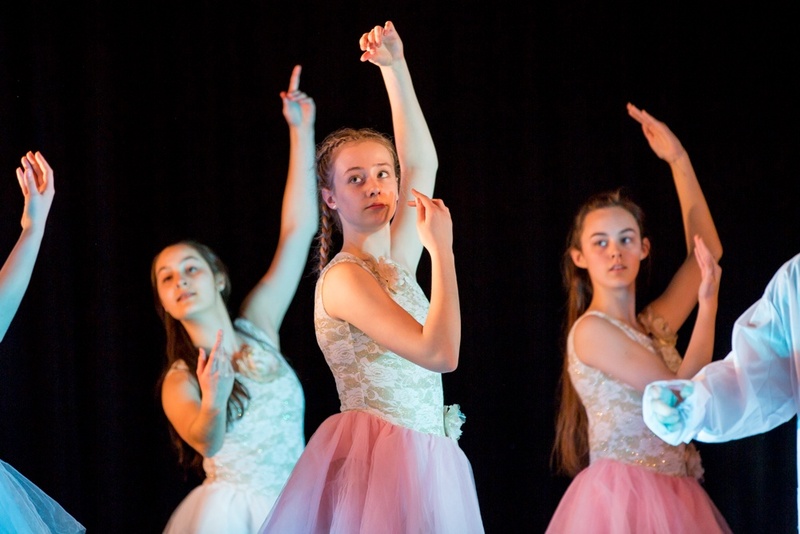 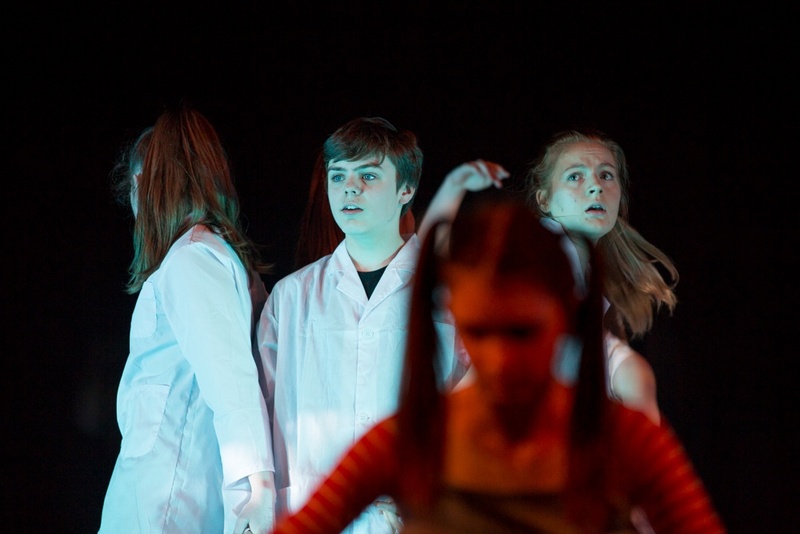 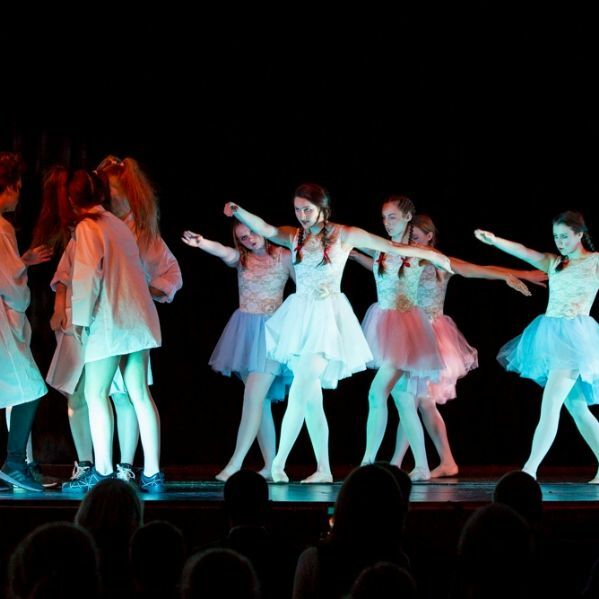 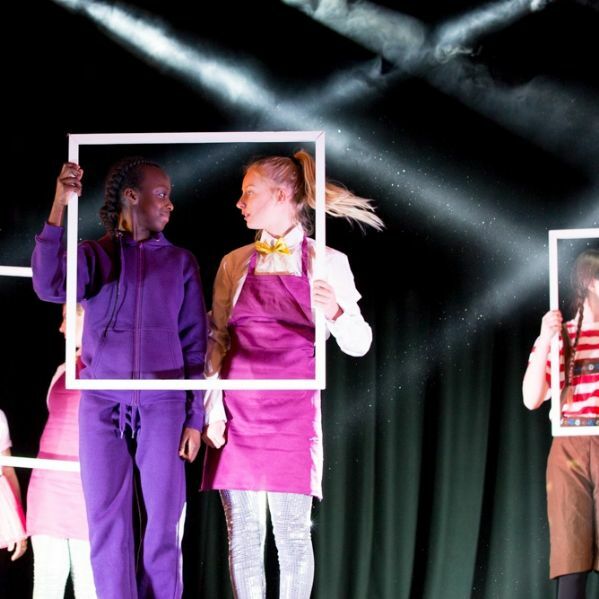 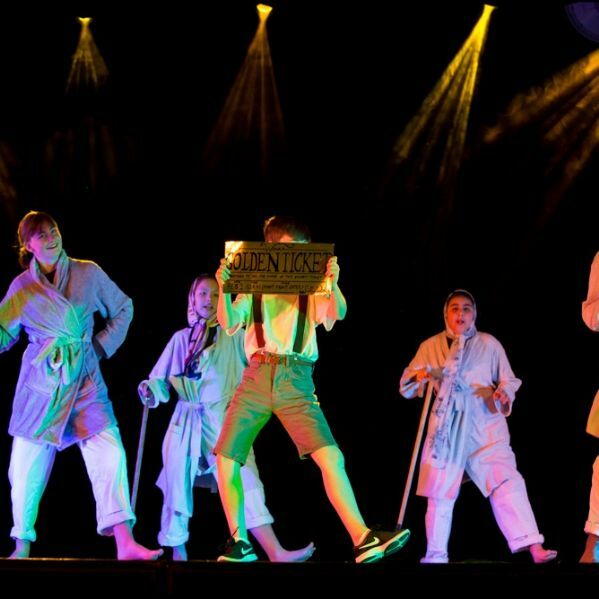 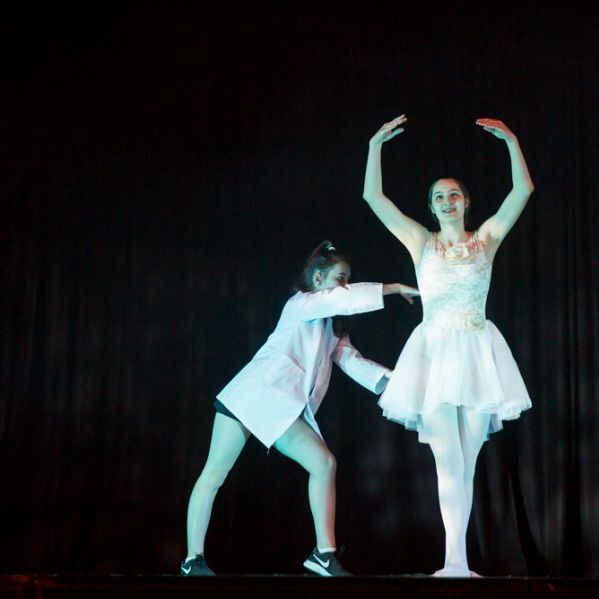 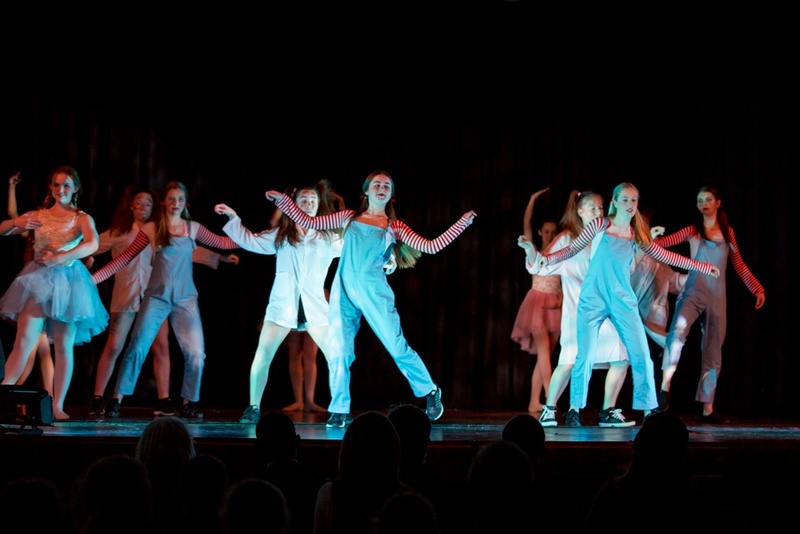 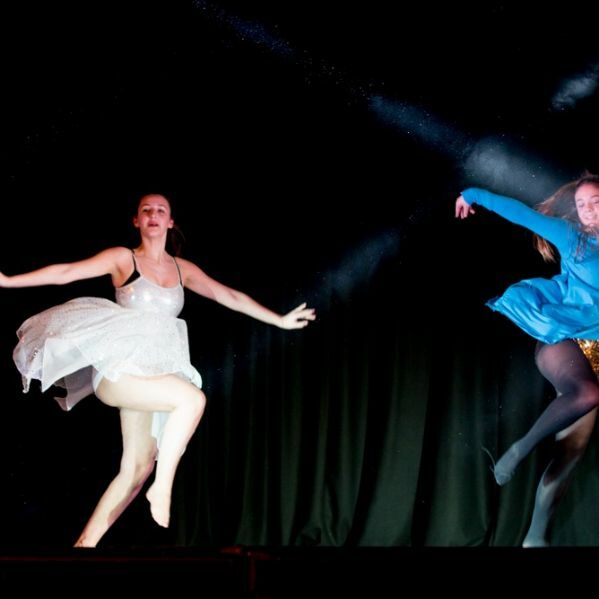 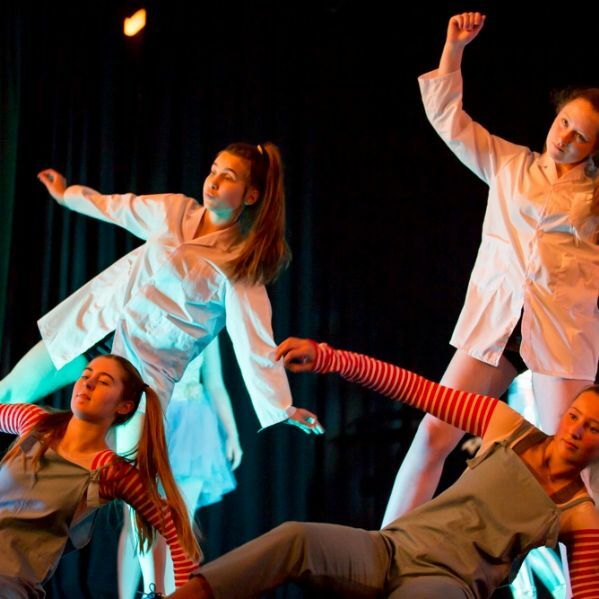 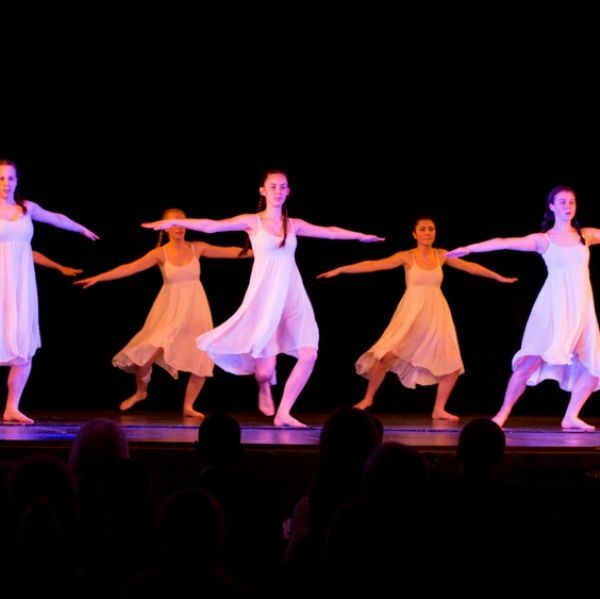 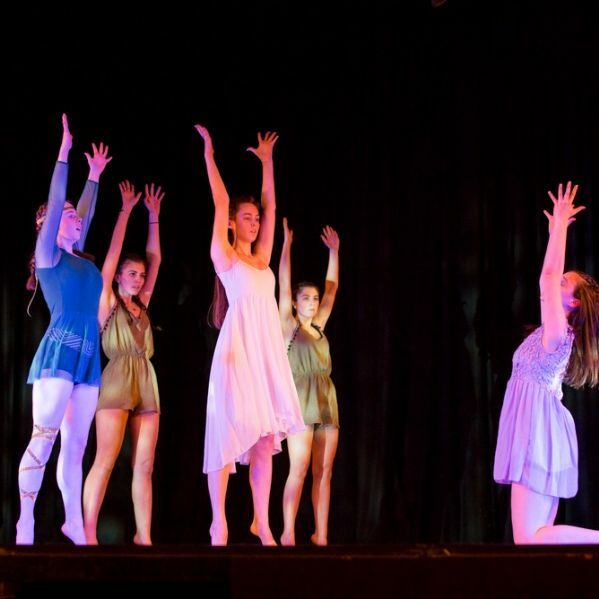 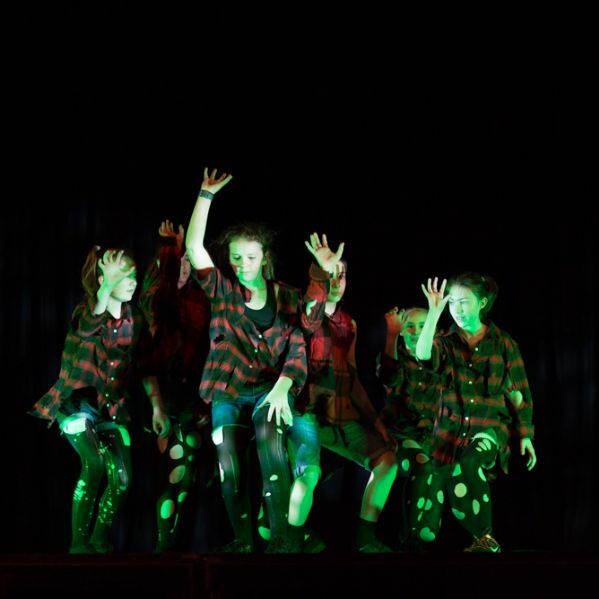 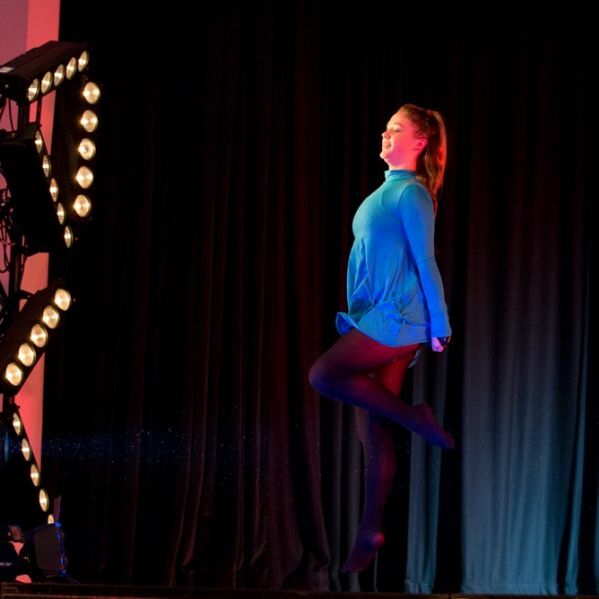 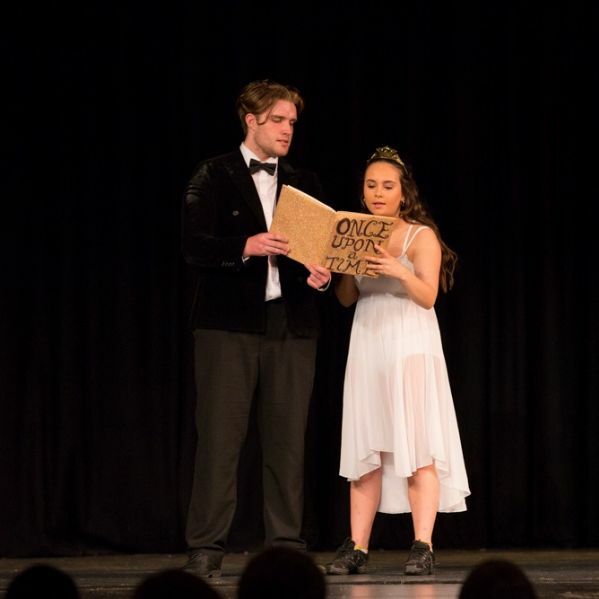 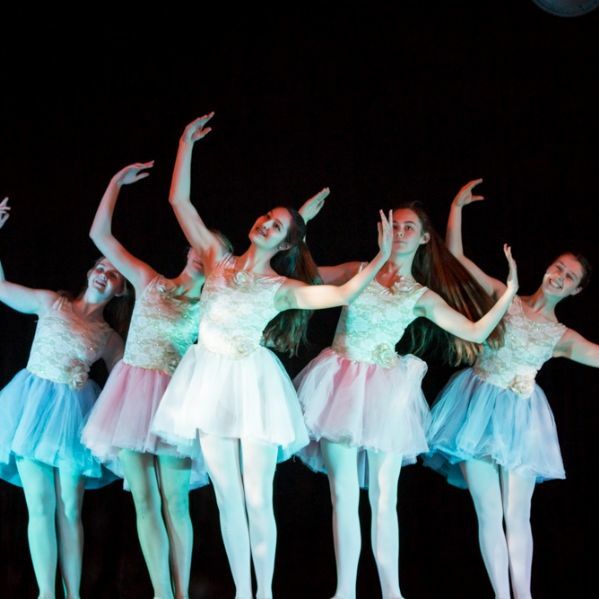 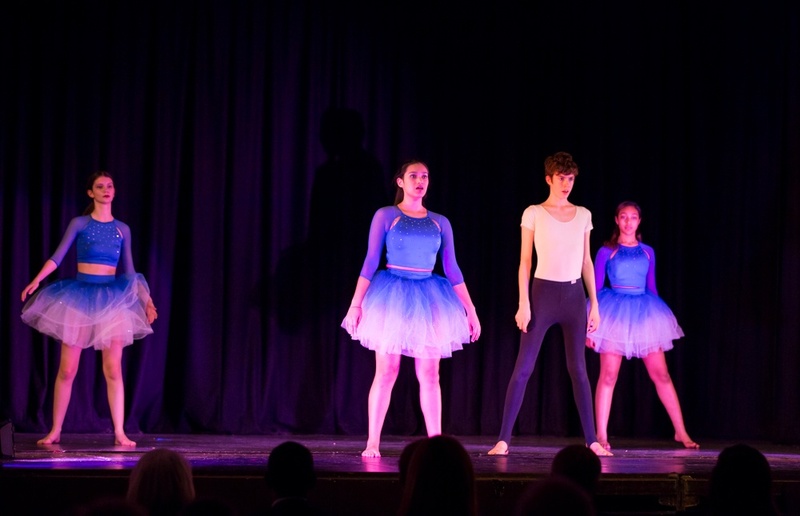 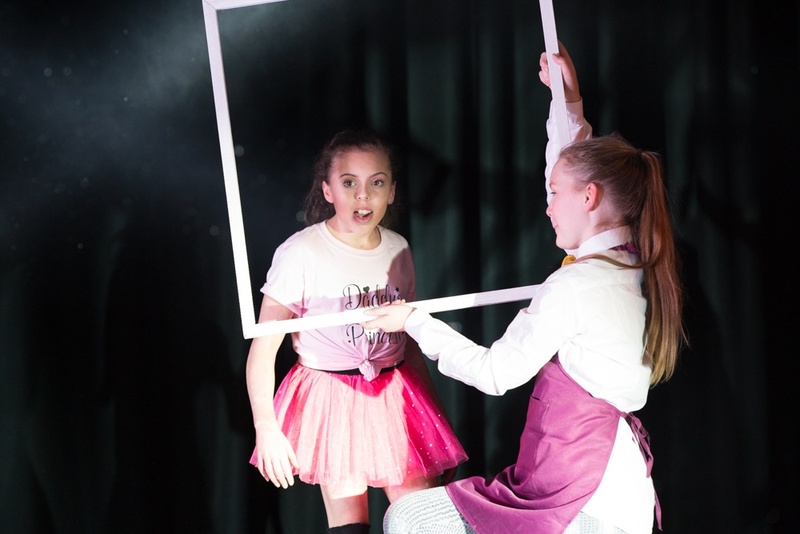 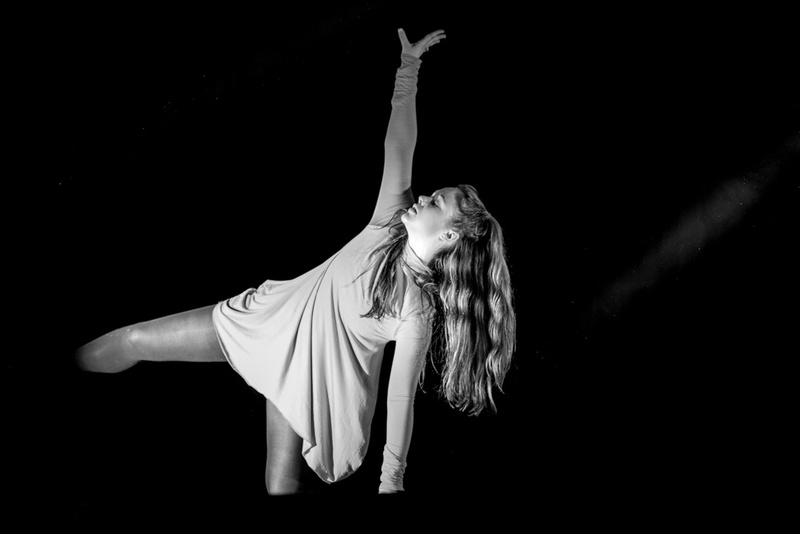 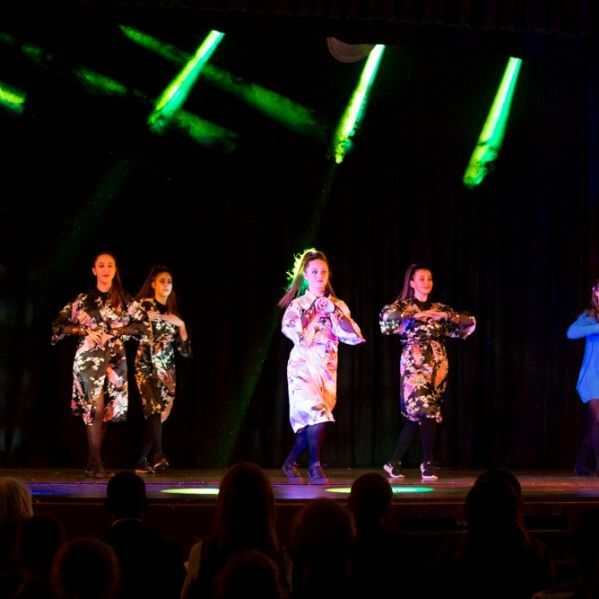 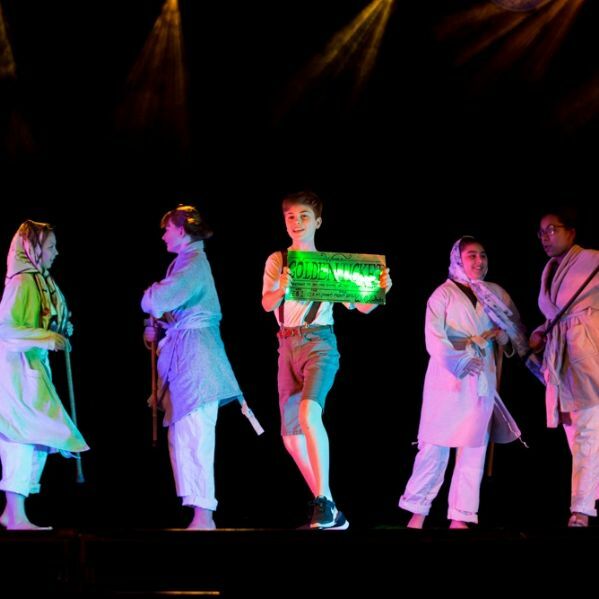 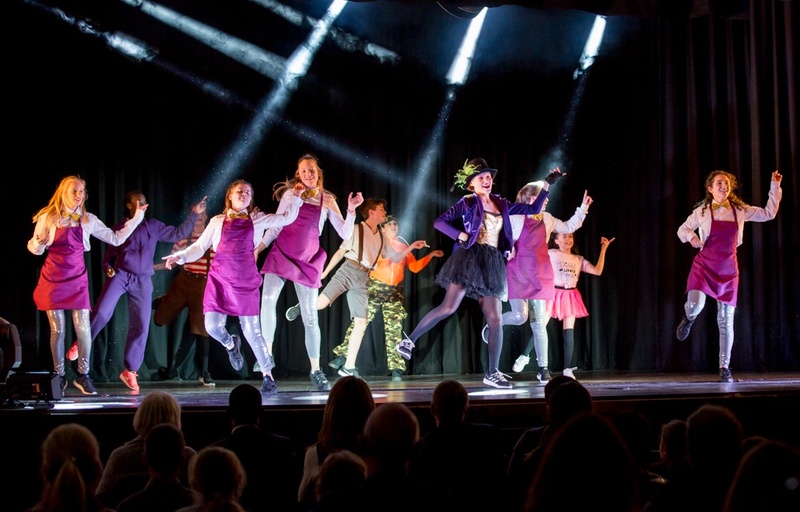 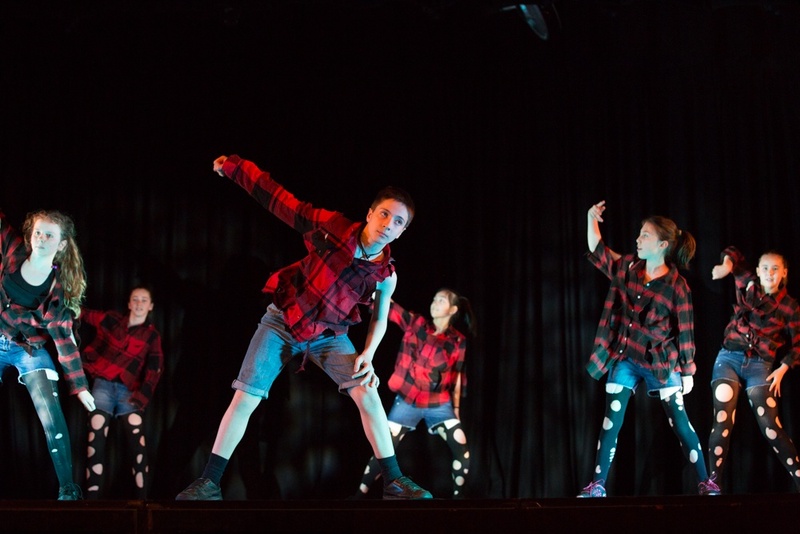 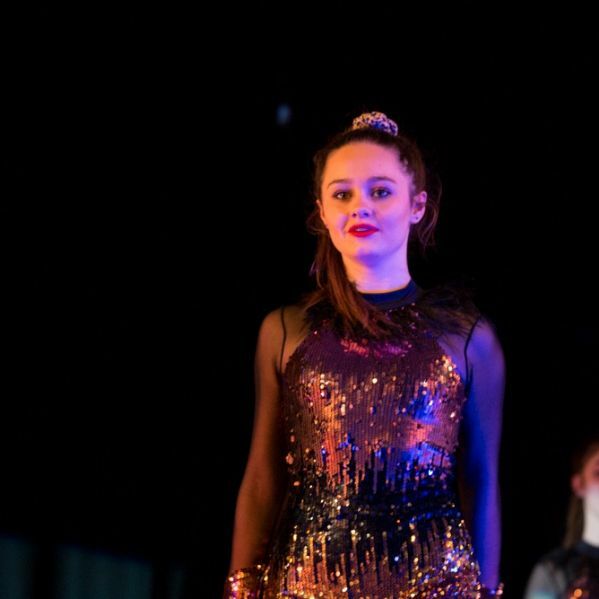 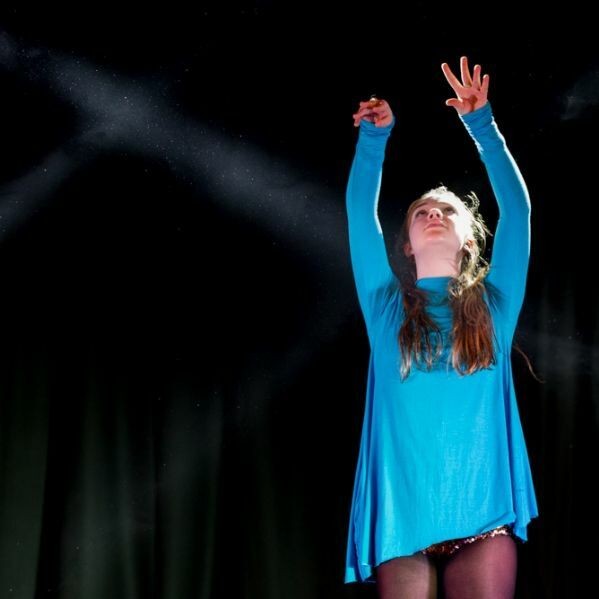 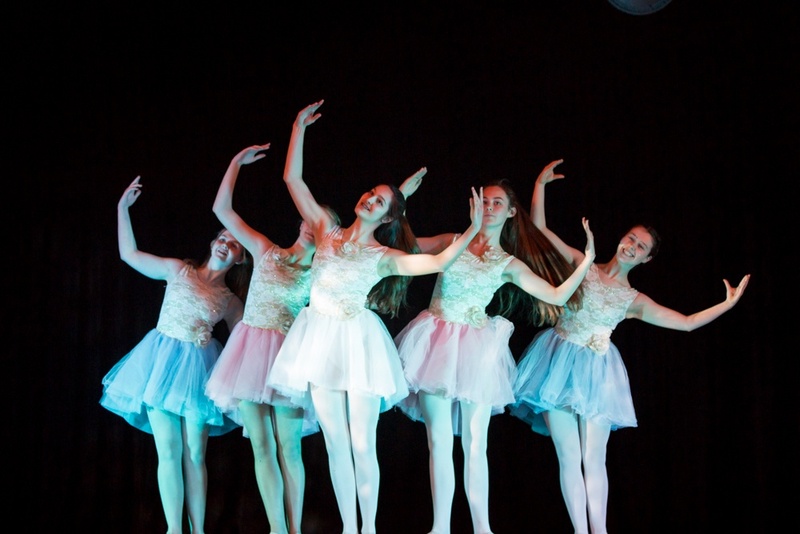 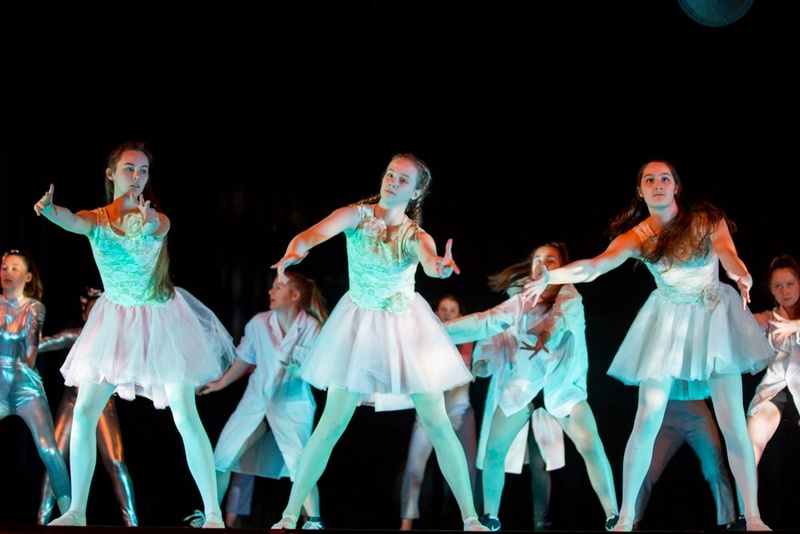 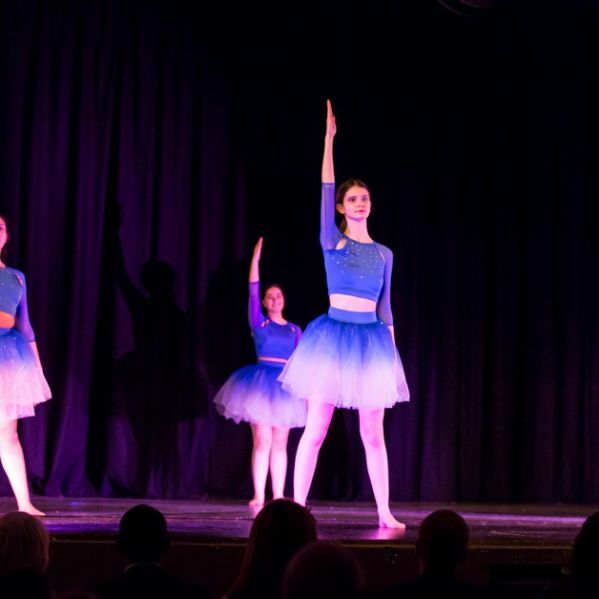 The Senior School dance show opened with The Factory - mad scientists creating clockwork ballerinas who eventually take over. 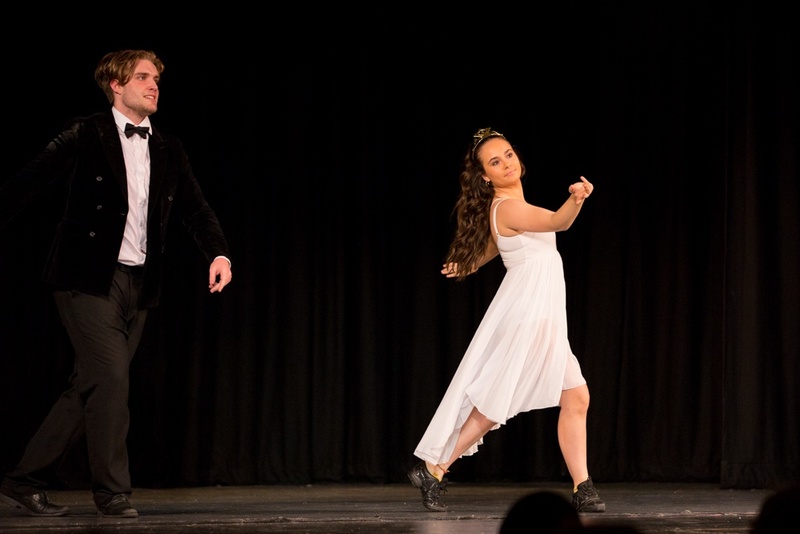 There was also an amusing take on Cinderella incorporating Irish dance, with a diaphanous fairy godmother, and sequined trainer replacing the glass slipper. 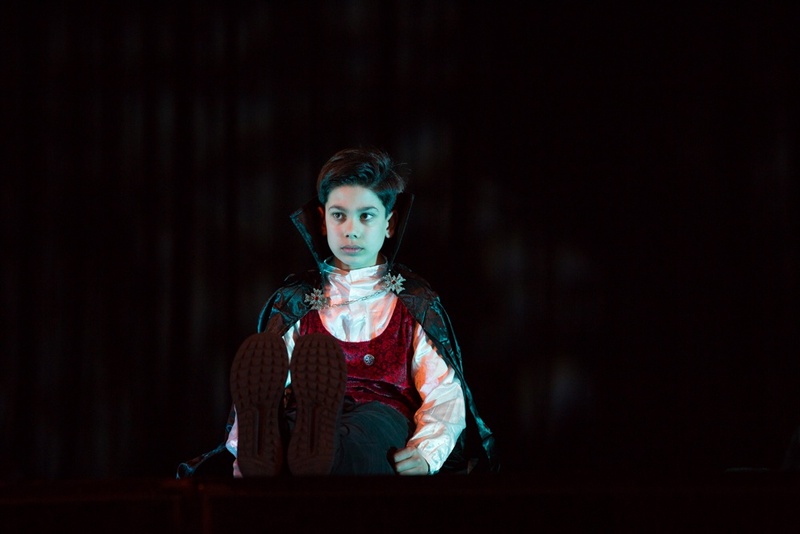 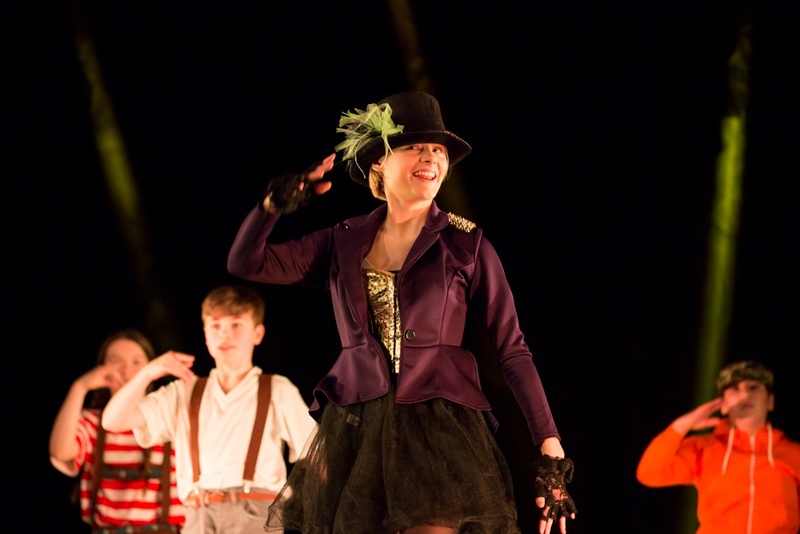 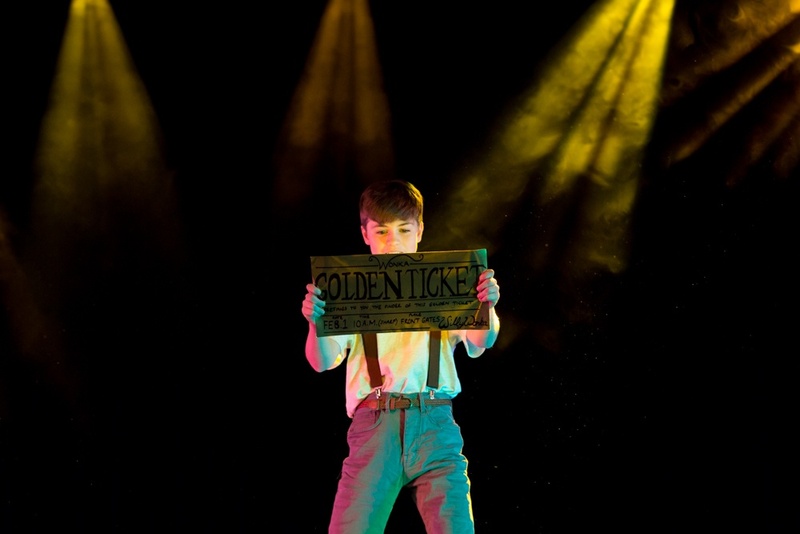 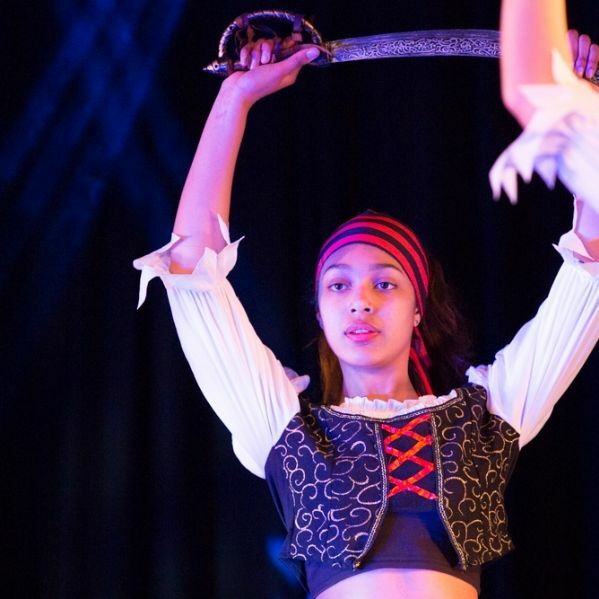 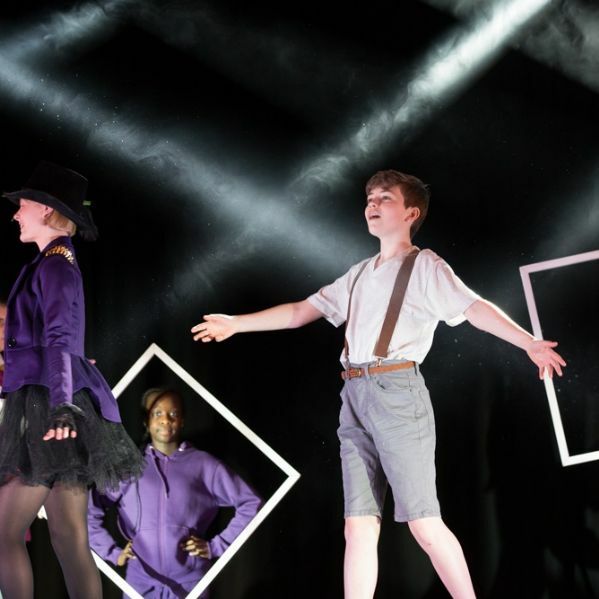 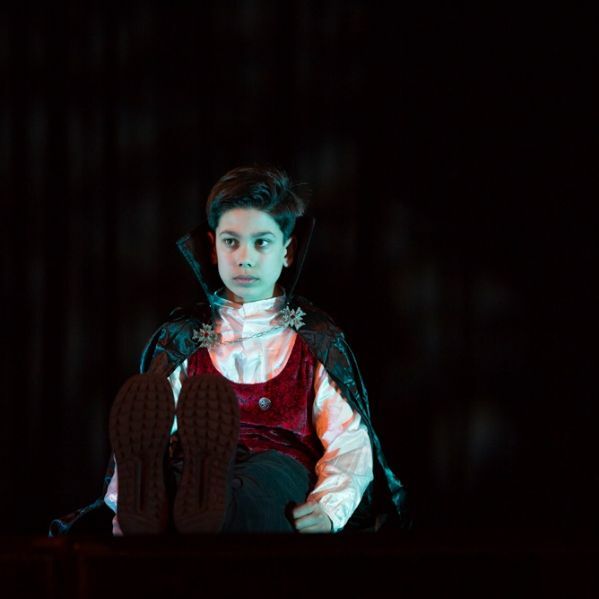 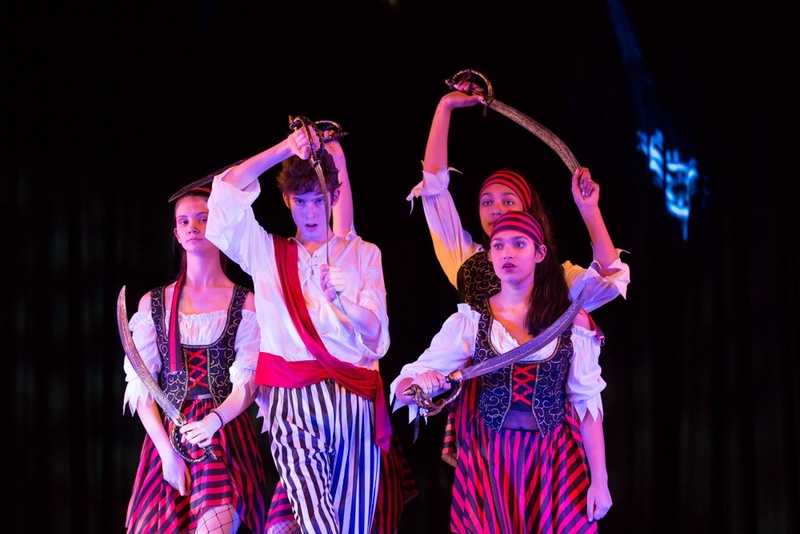 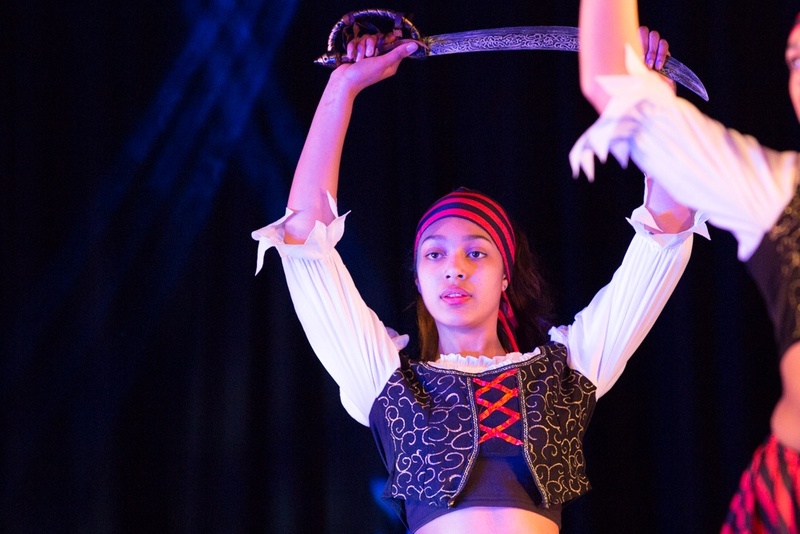 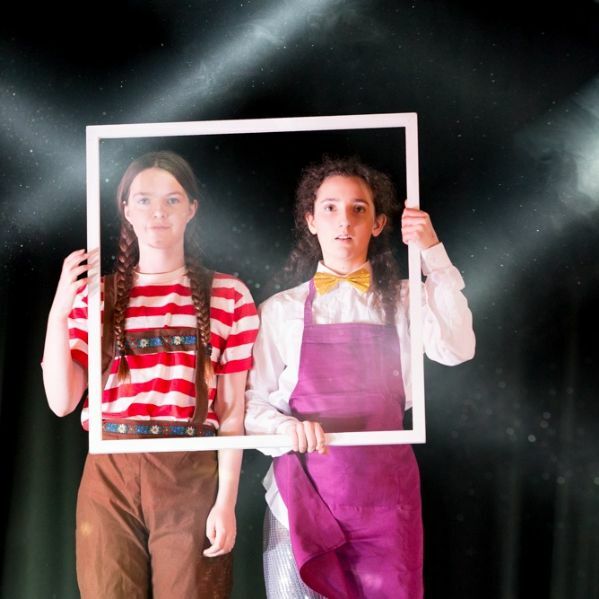 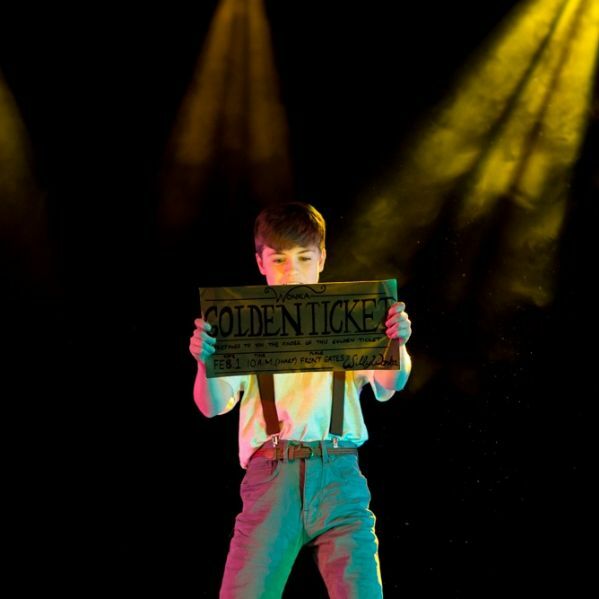 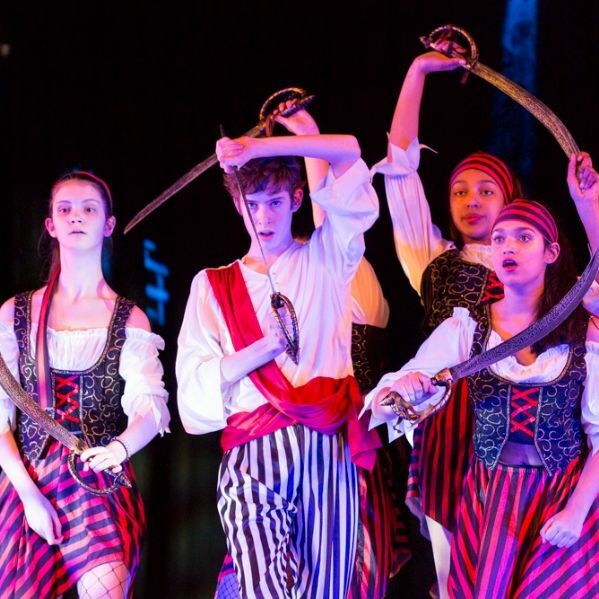 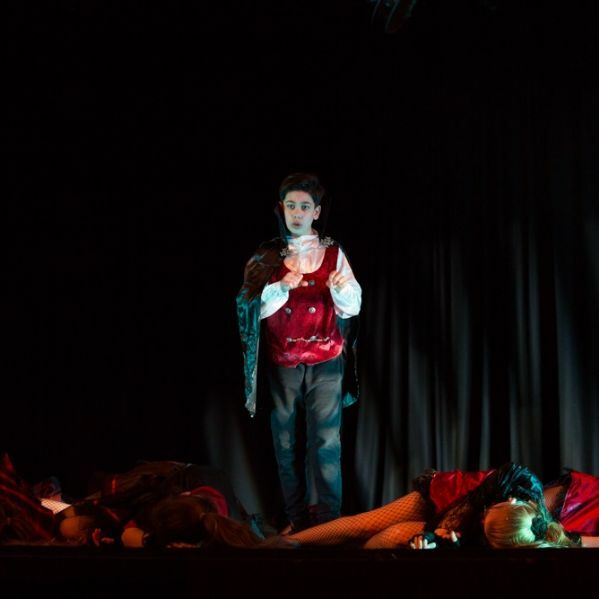 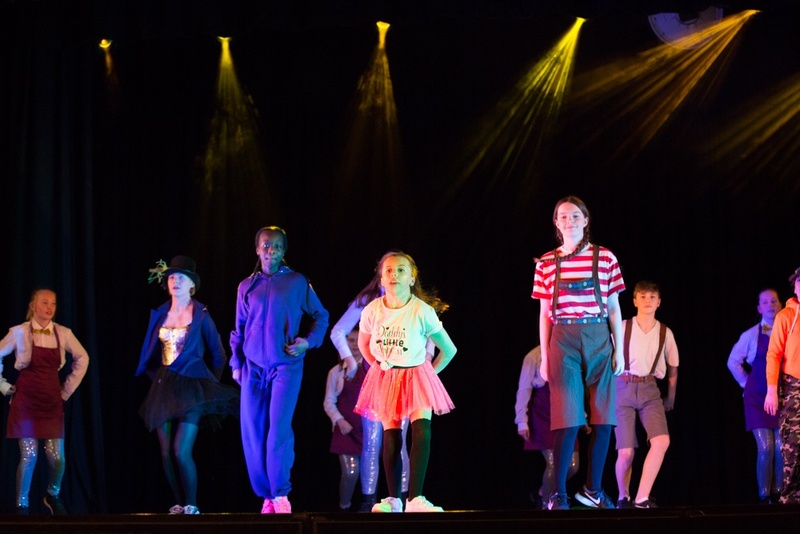 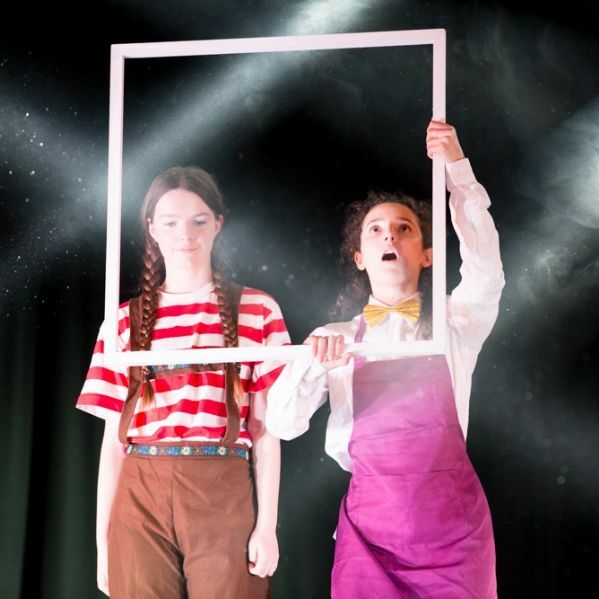 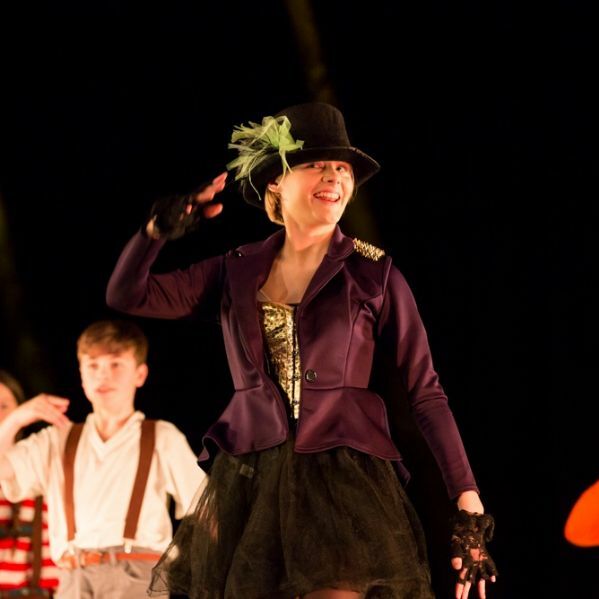 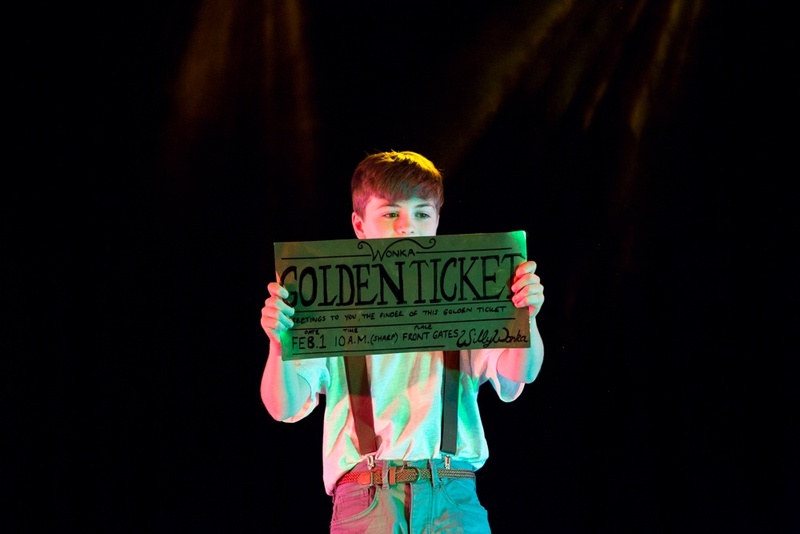 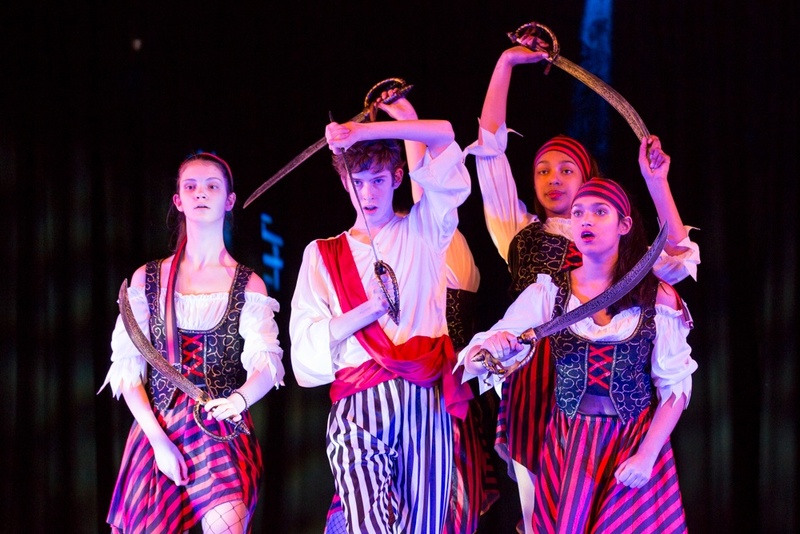 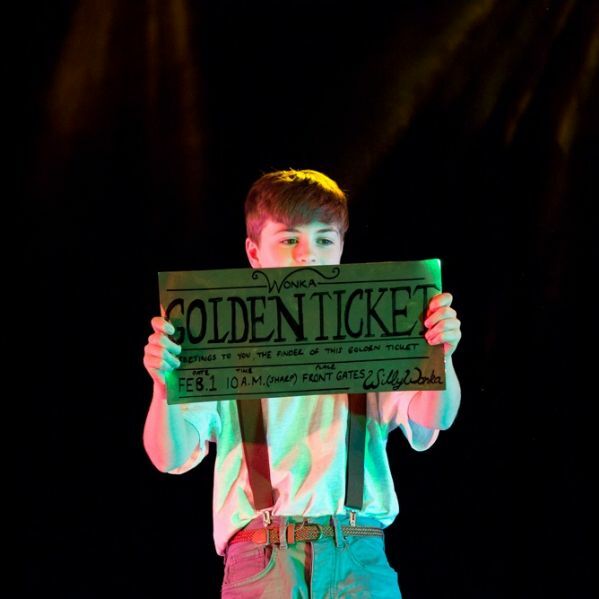 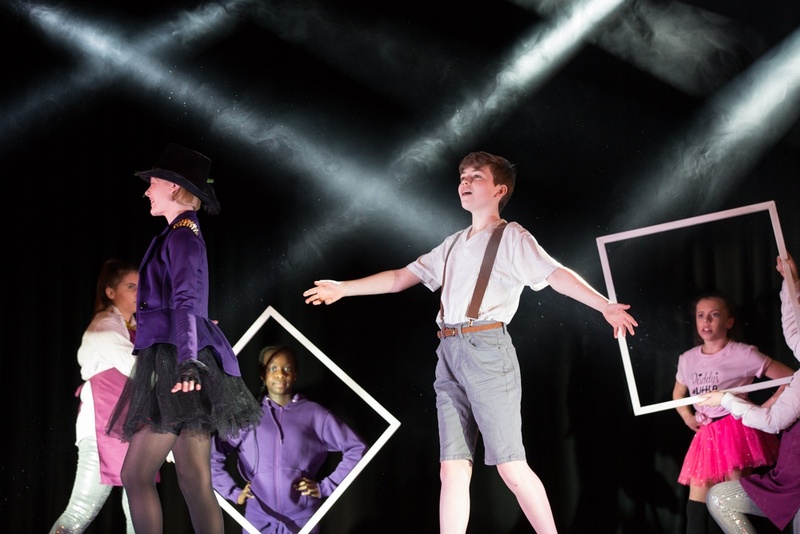 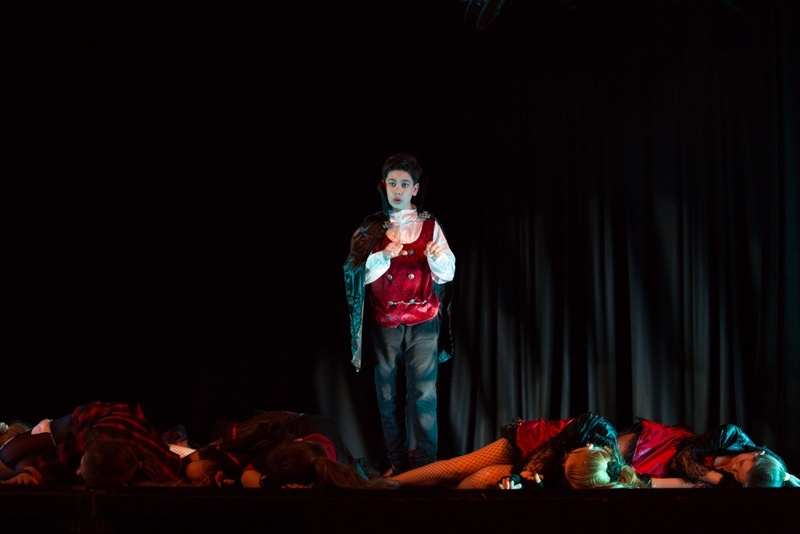 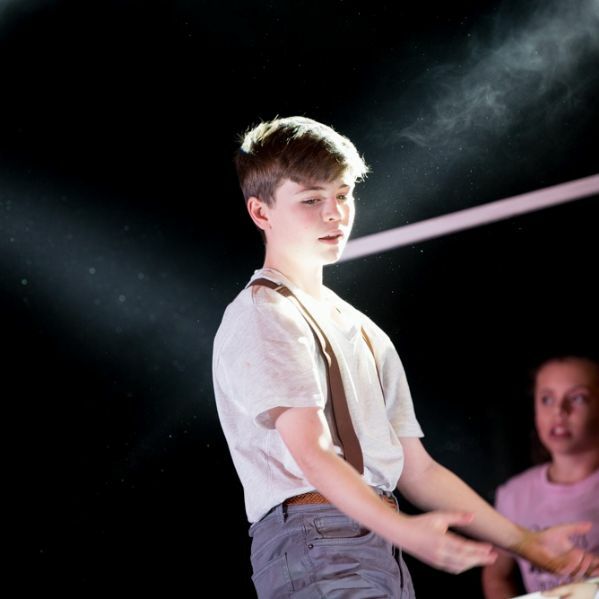 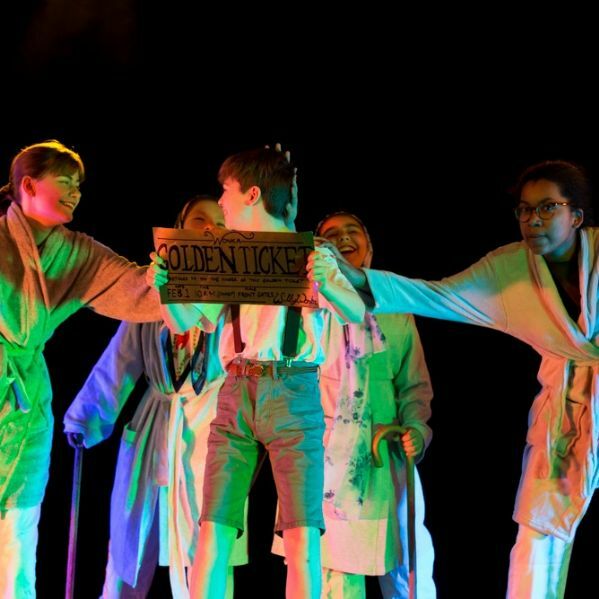 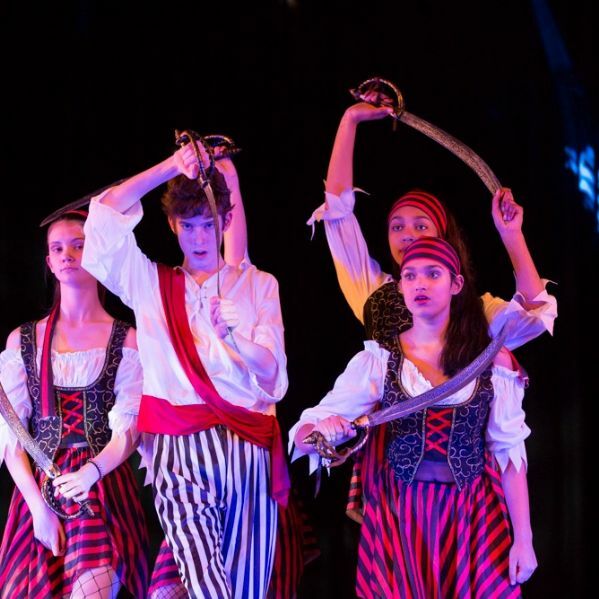 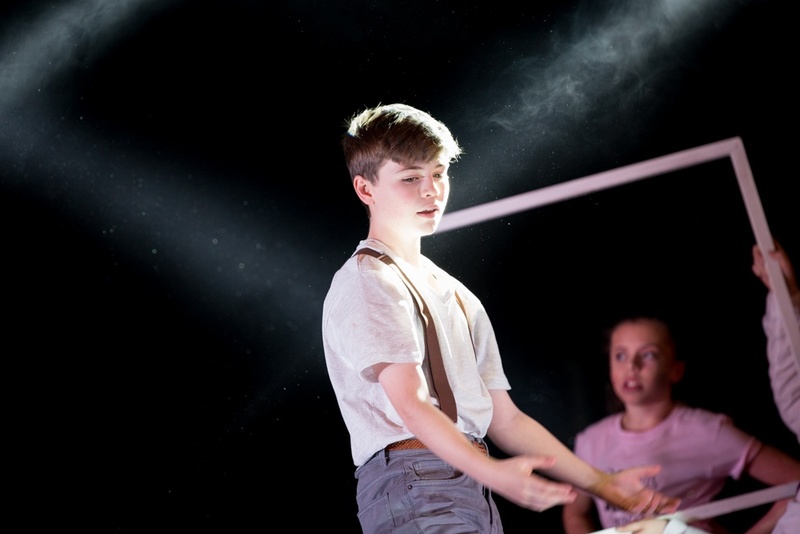 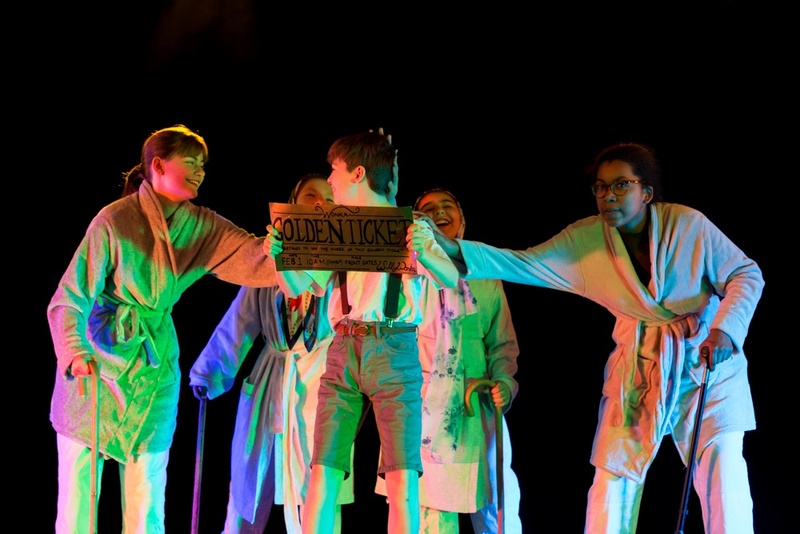 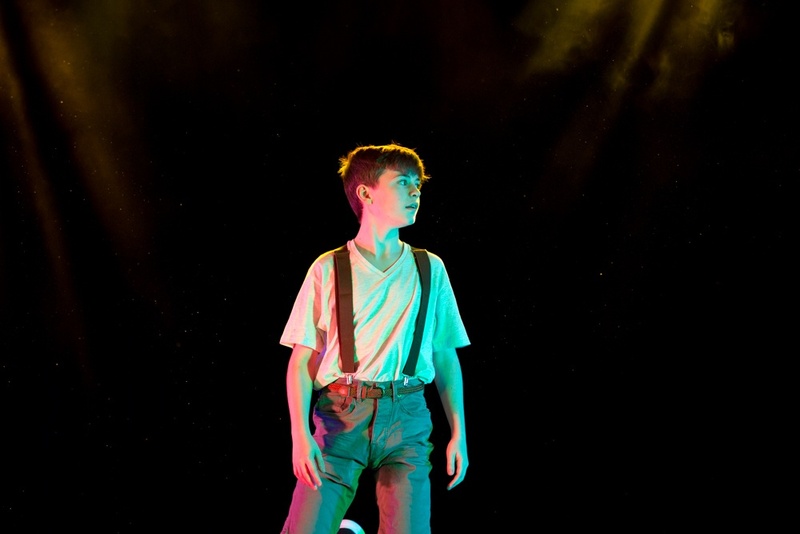 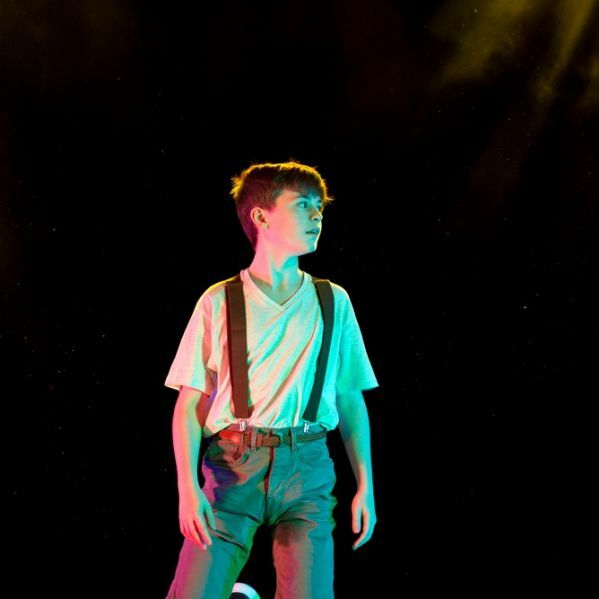 Charlie and the chocolate factory and Peter Pan followed, interspersed with three excellent jazz dance performances and a vampire-fest – Fangs for the memory. 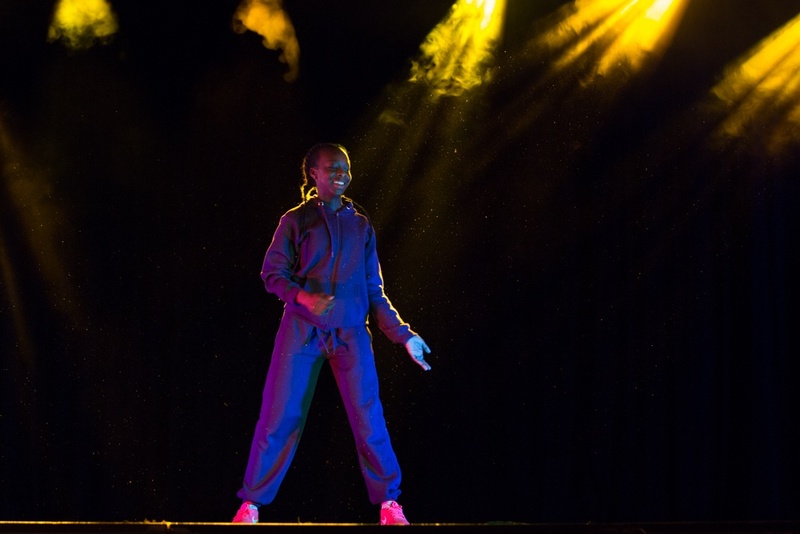 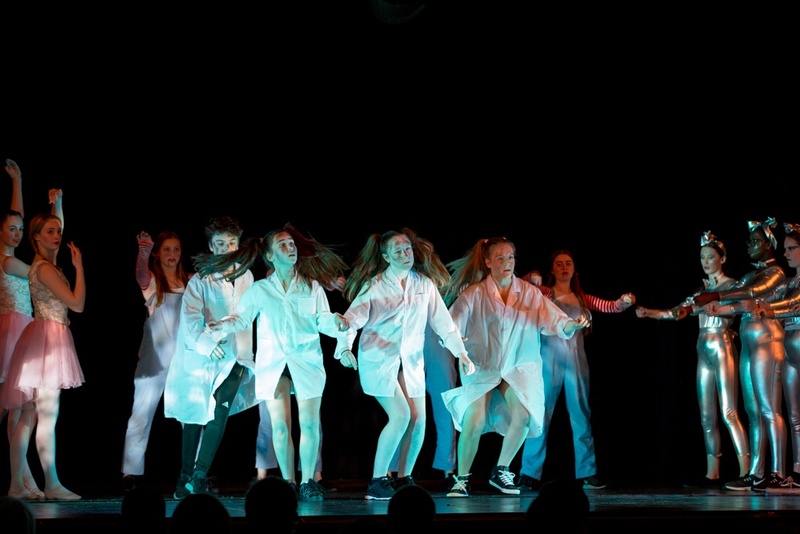 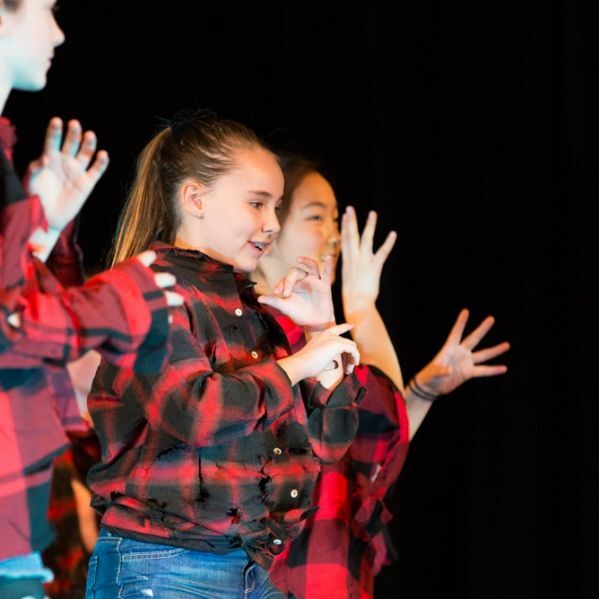 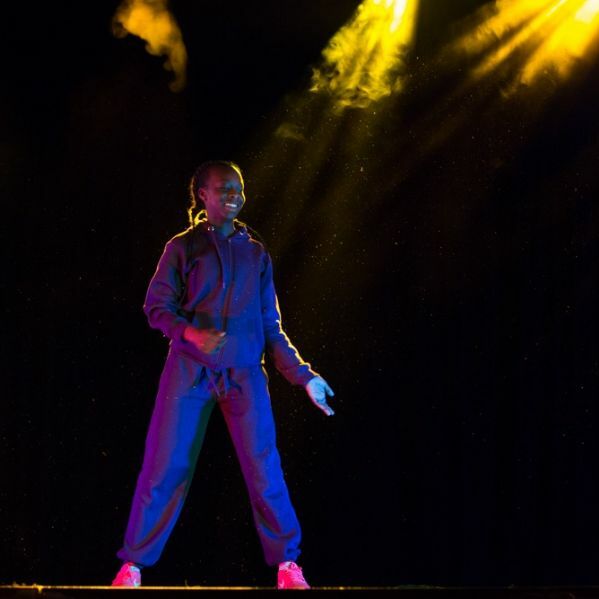 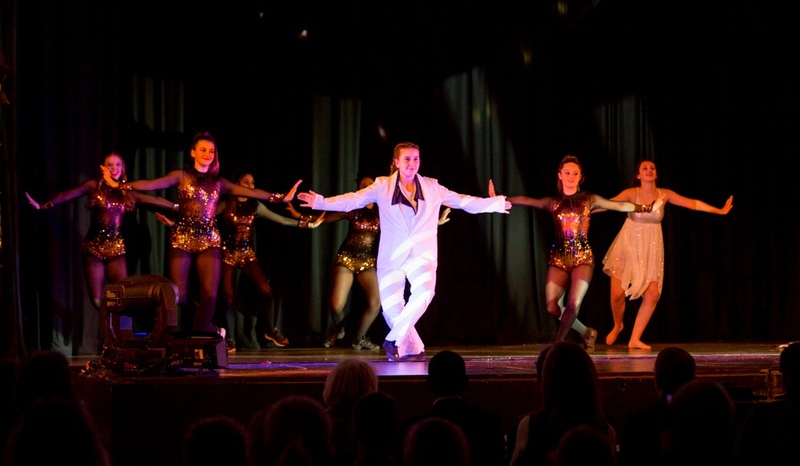 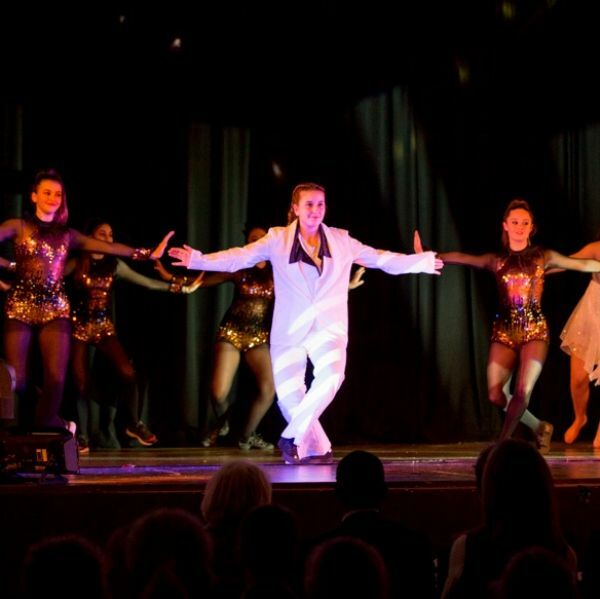 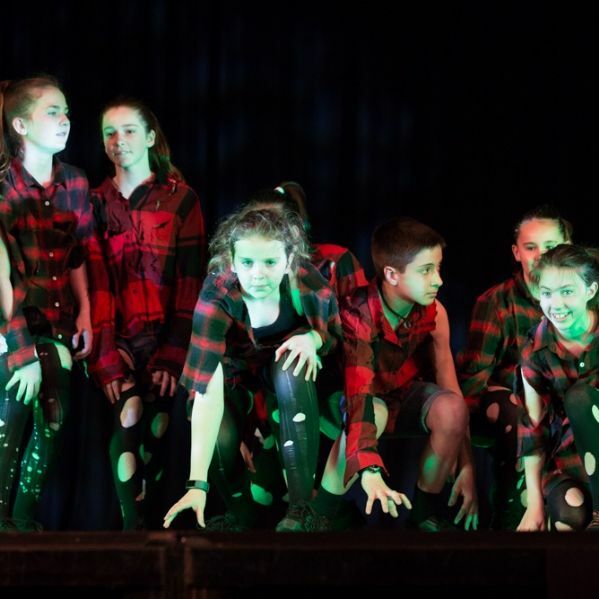 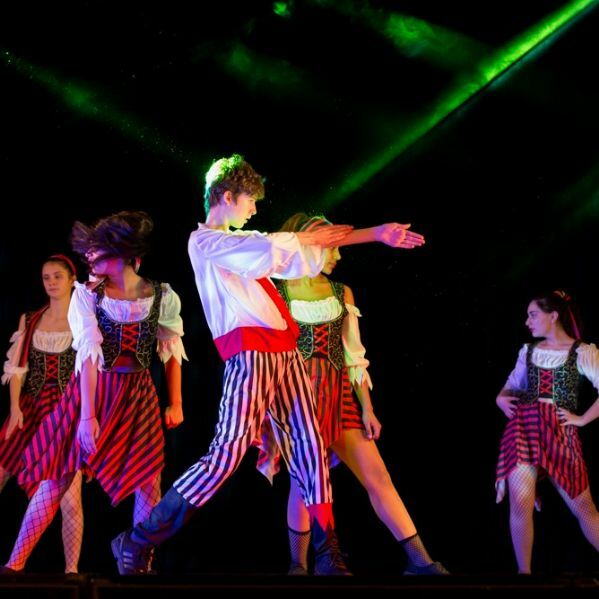 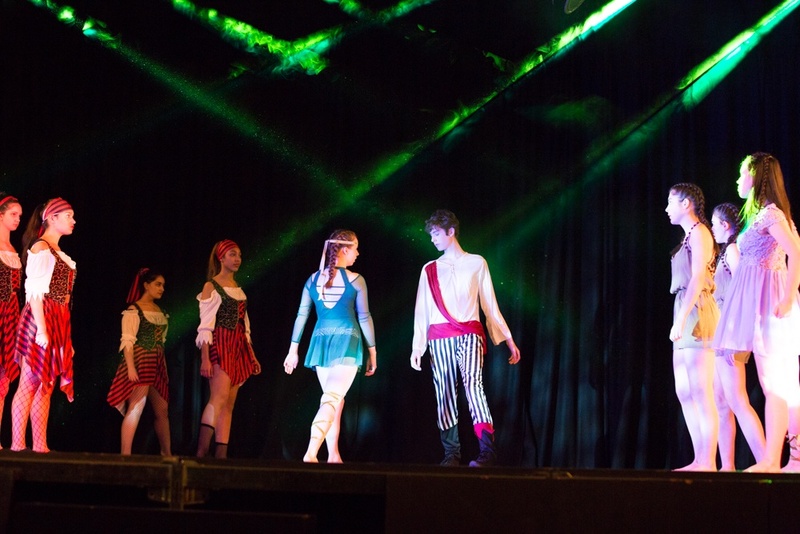 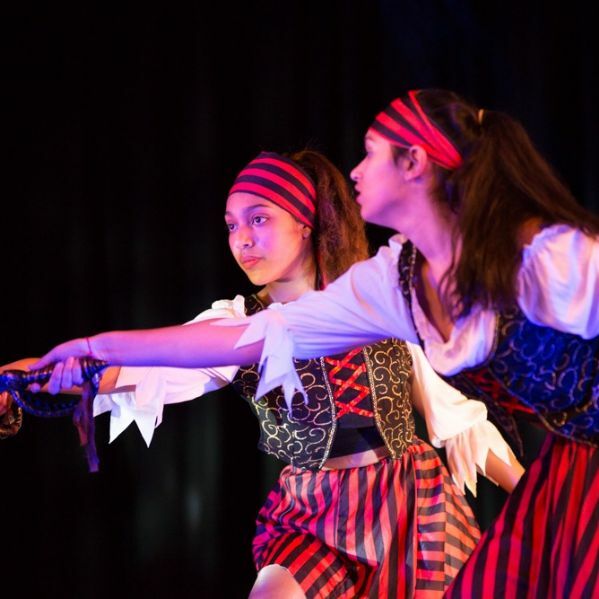 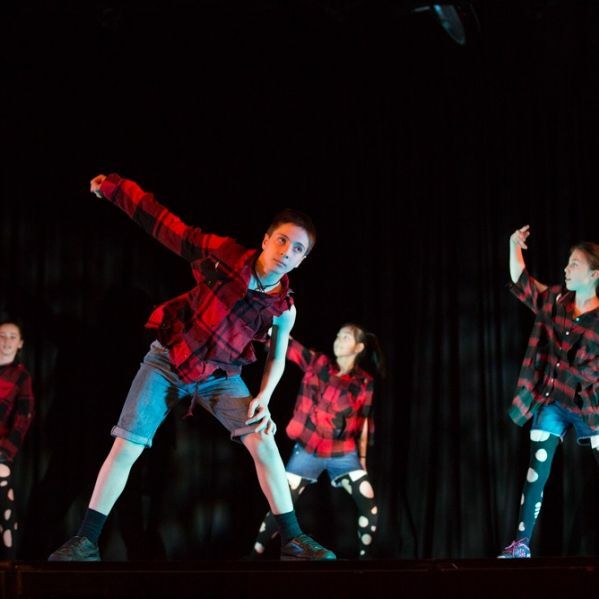 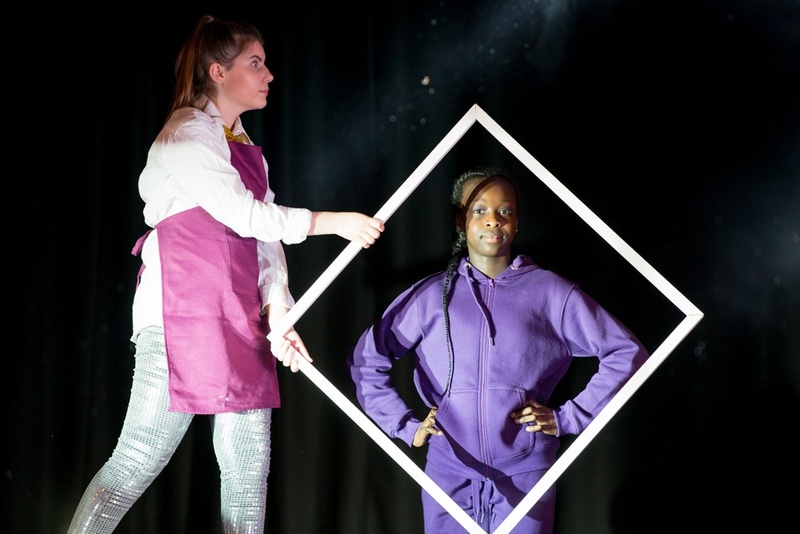 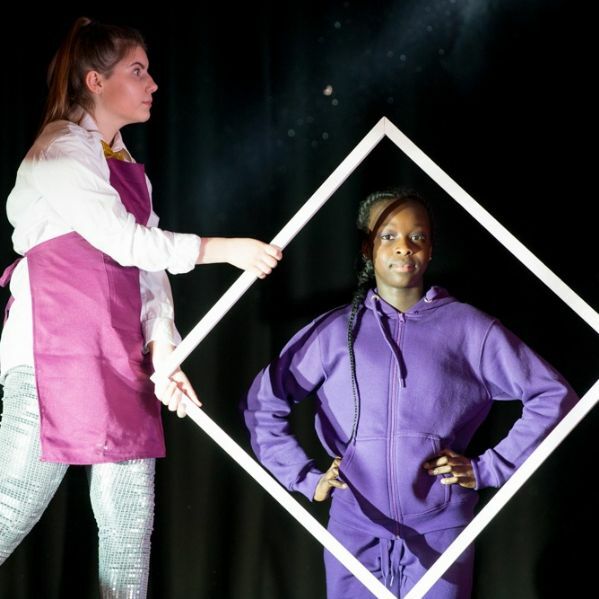 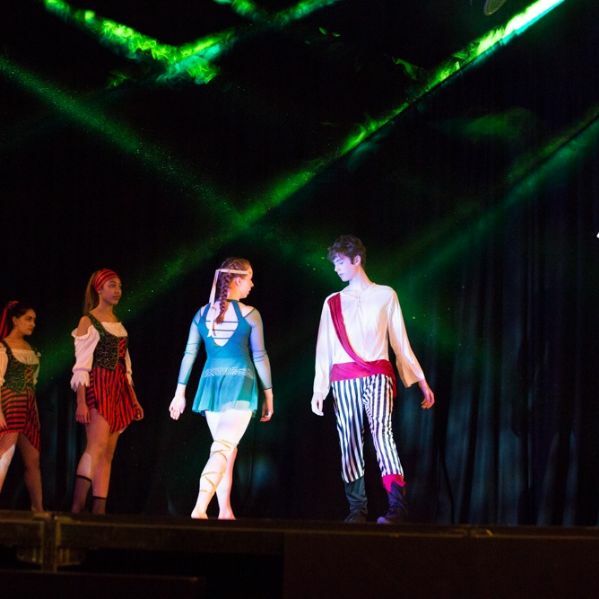 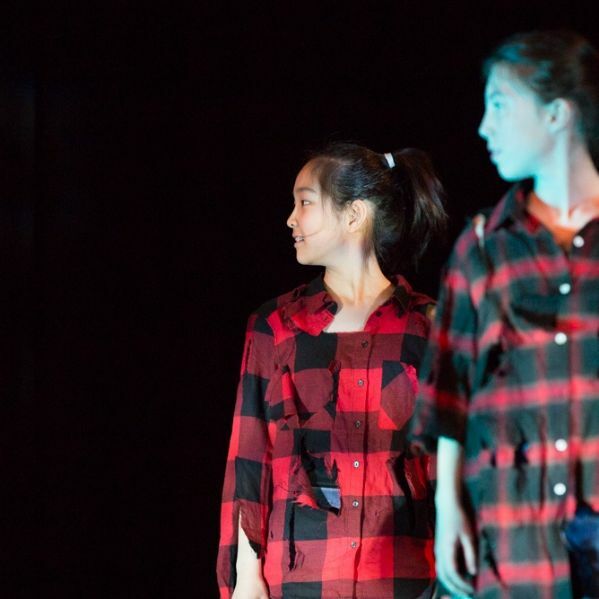 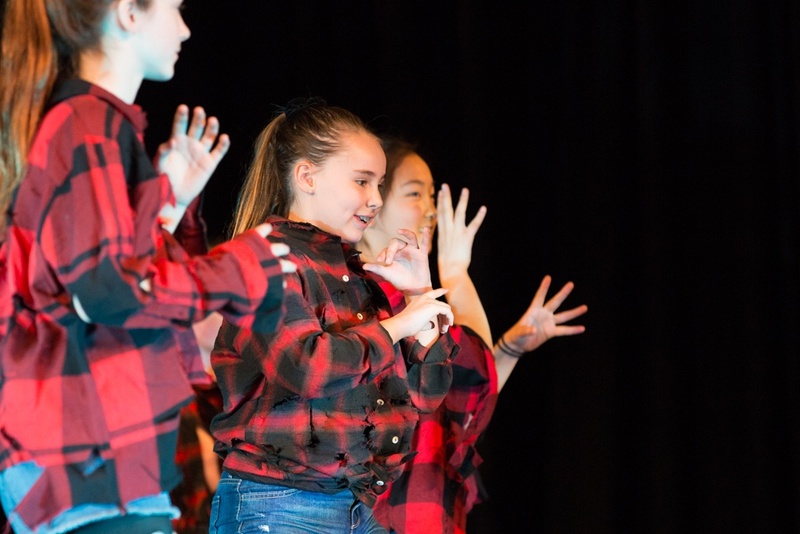 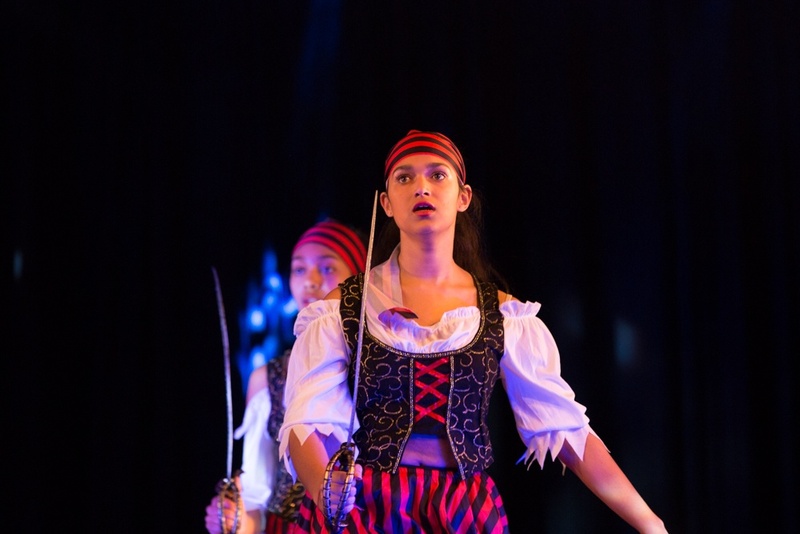 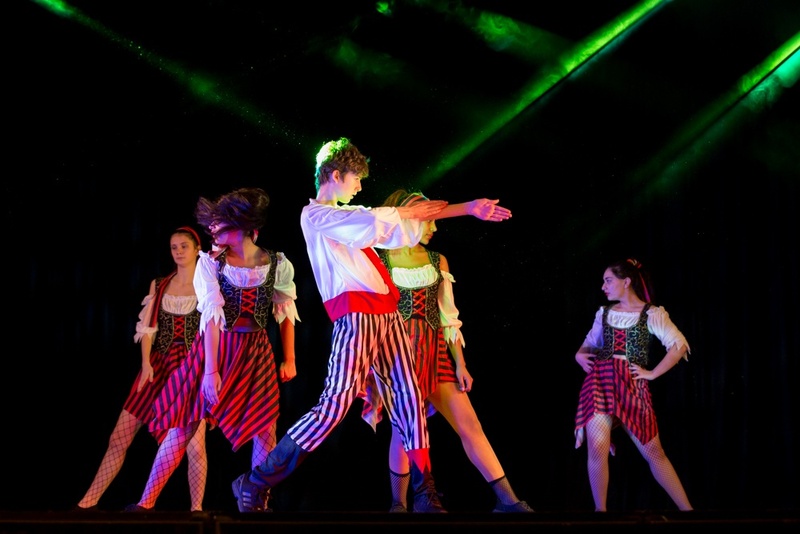 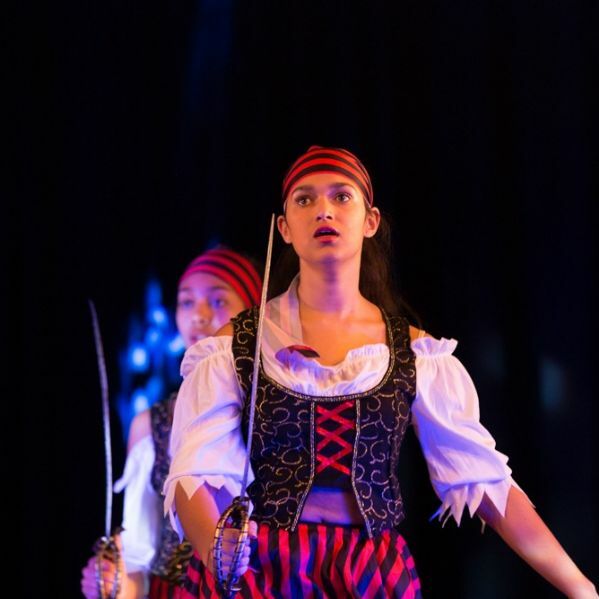 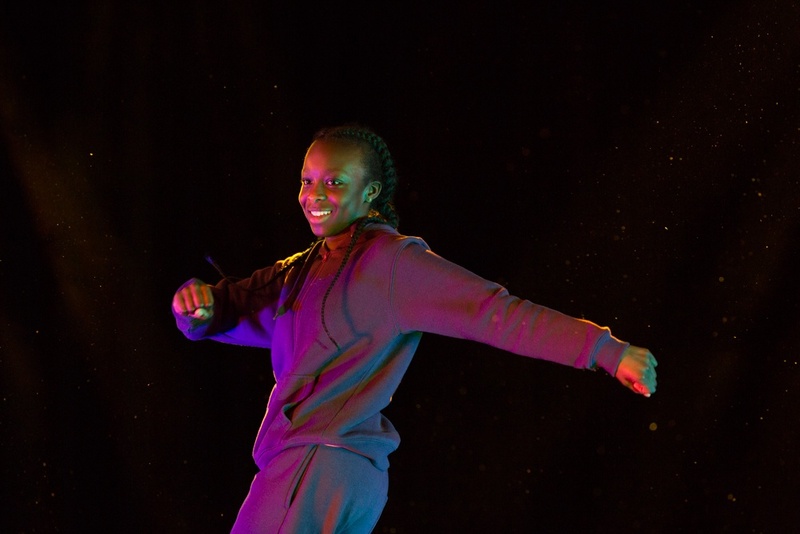 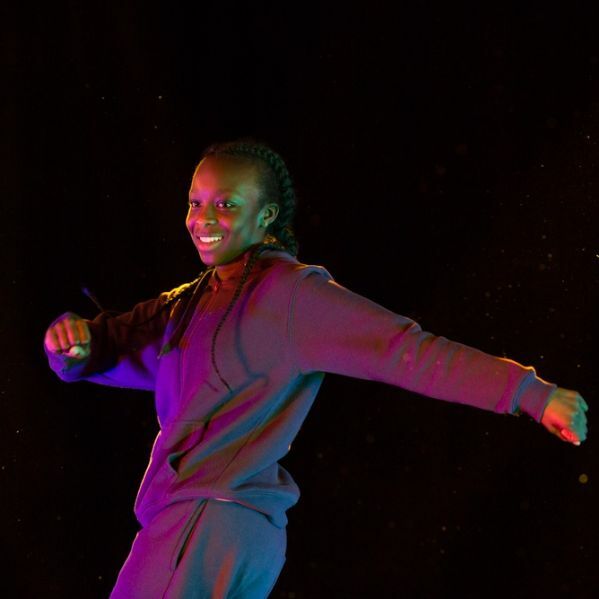 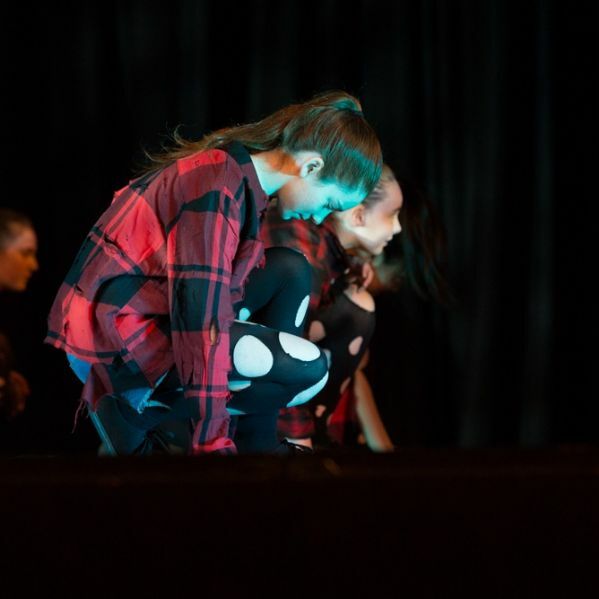 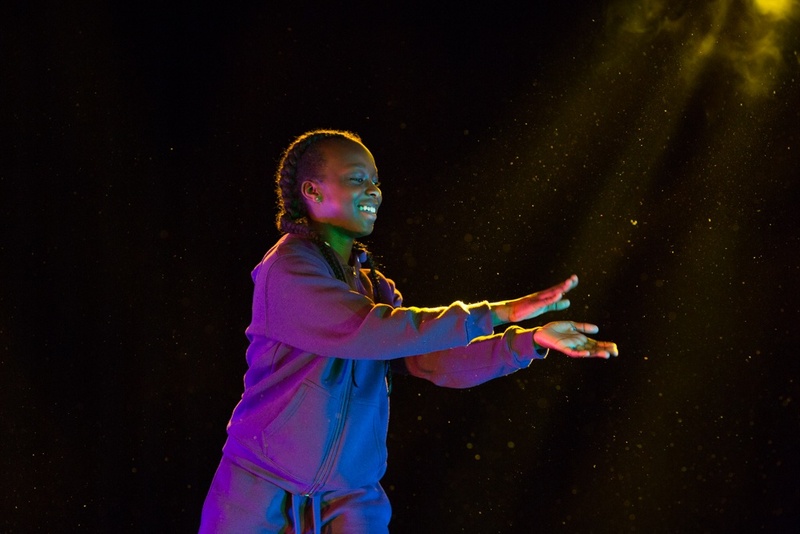 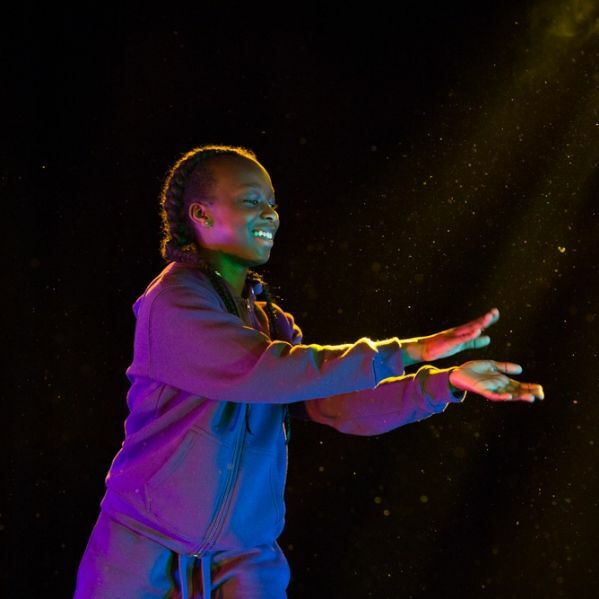 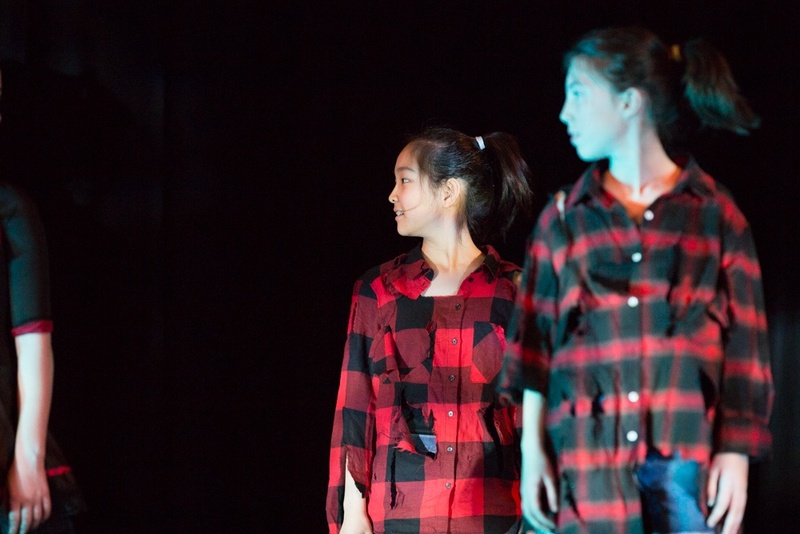 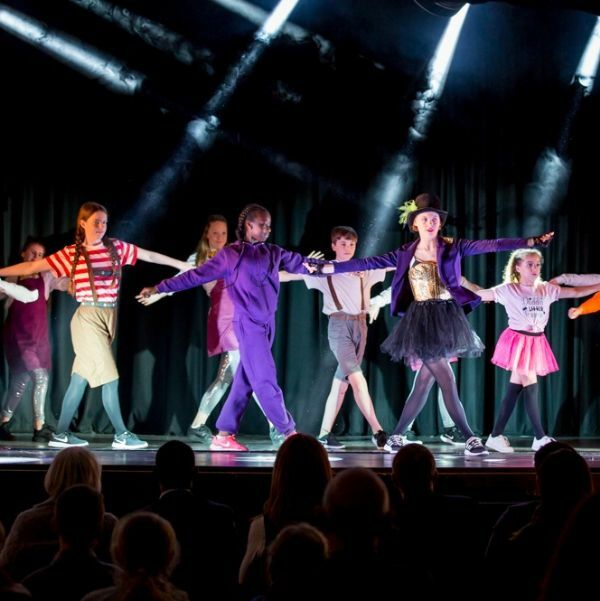 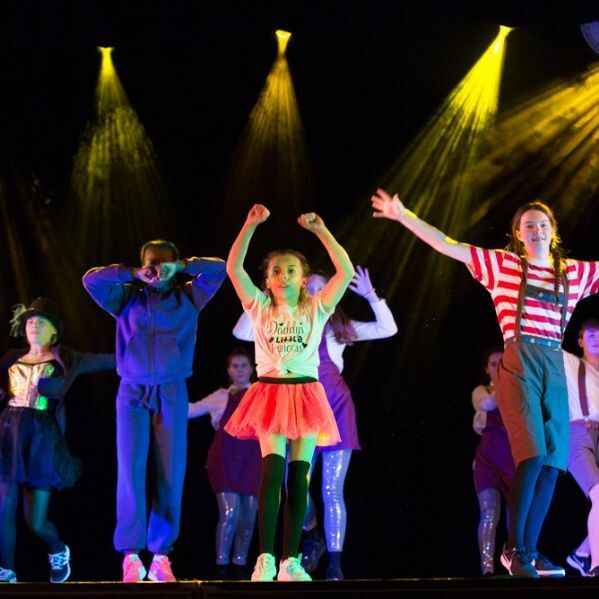 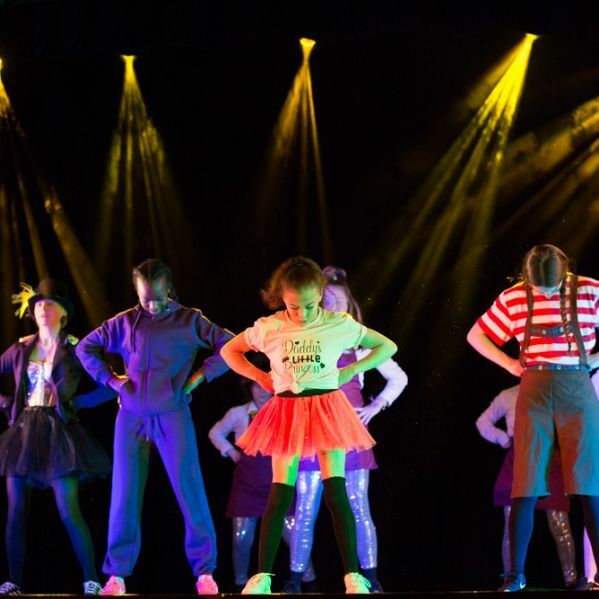 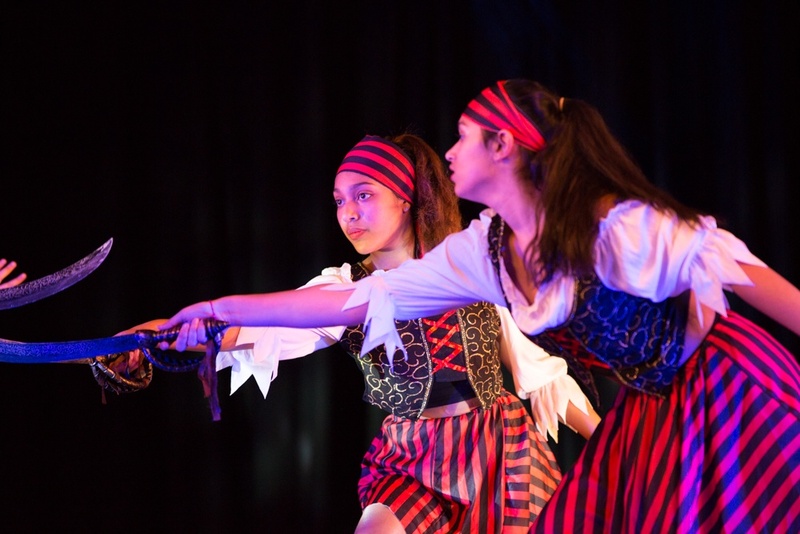 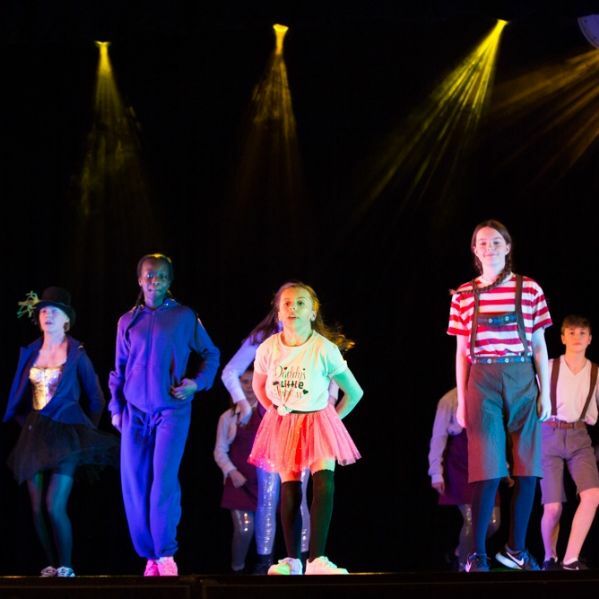 The whole show, with its original and creative choreography, was performed with huge professionalism, style, energy, grace and skill, and everyone who took part should feel incredibly proud of their achievement.